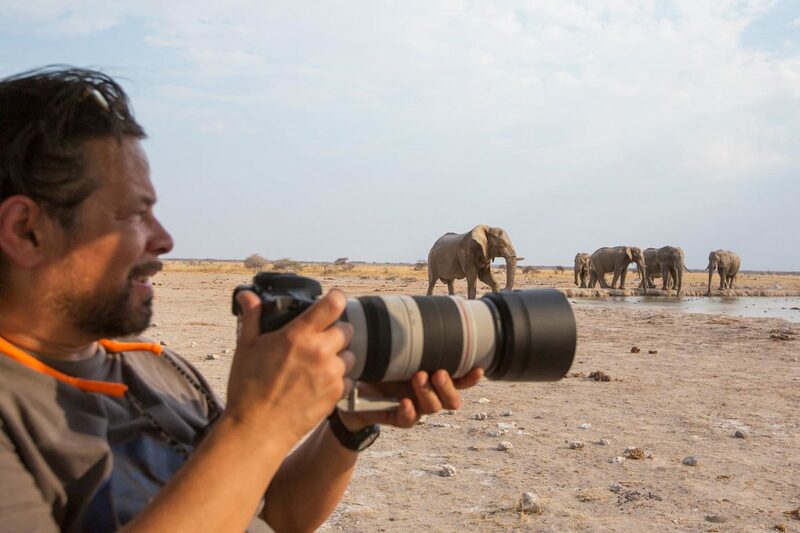 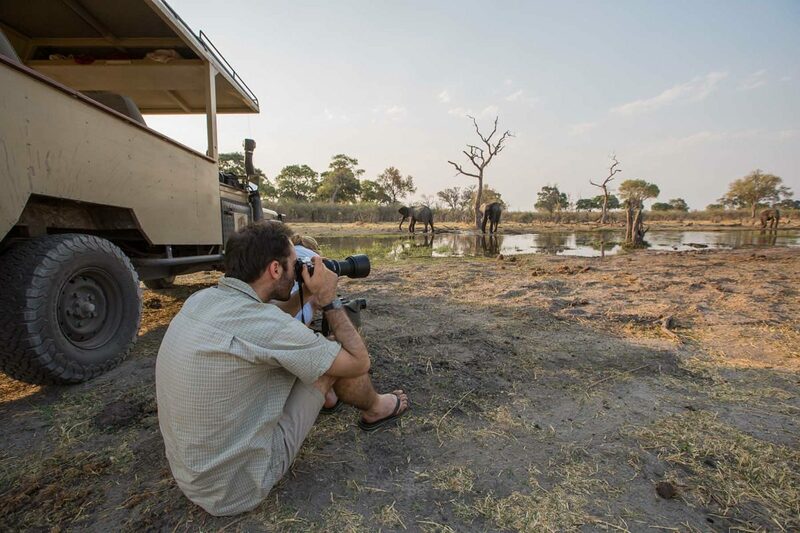 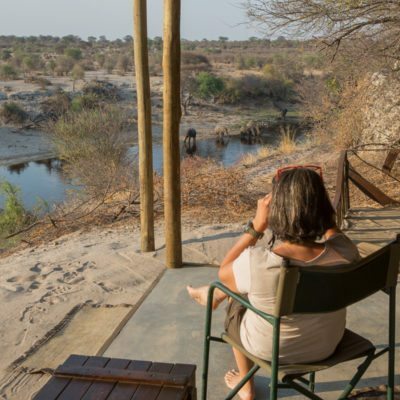 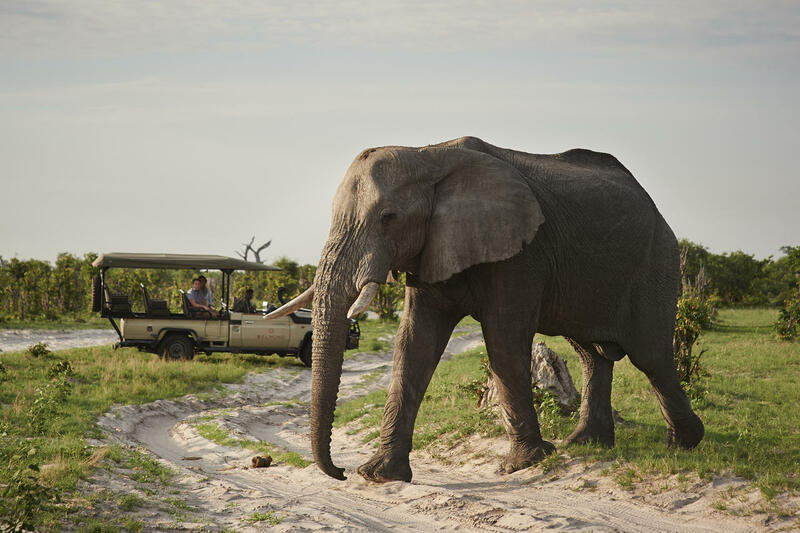 After several decades of good conservation, nearly all of the parks and private concessions in Botswana offer fantastic elephant viewing. 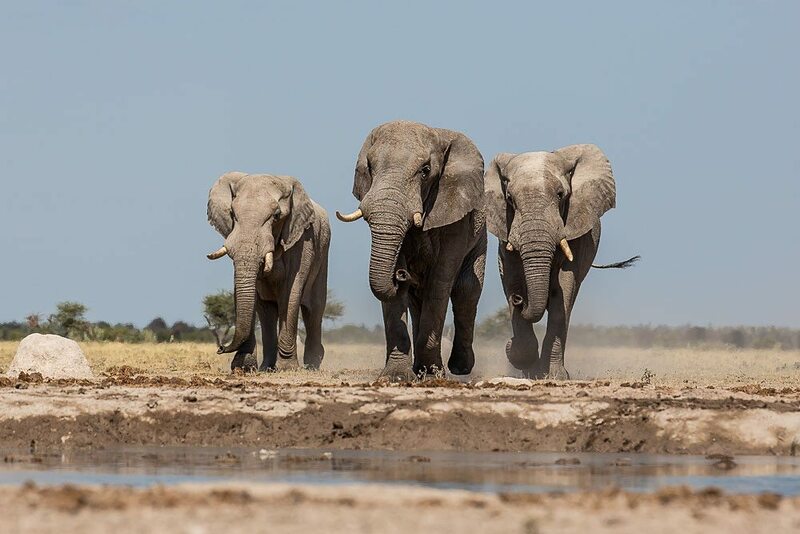 In fact, we have the largest population of elephants in the world! 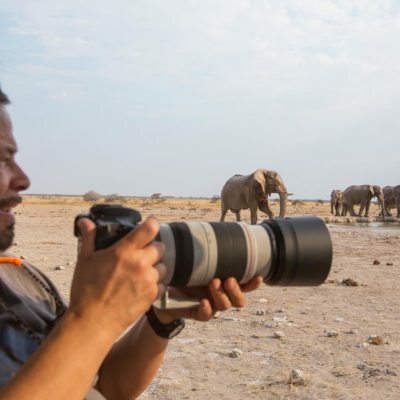 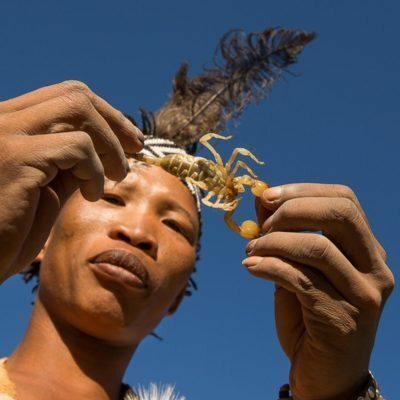 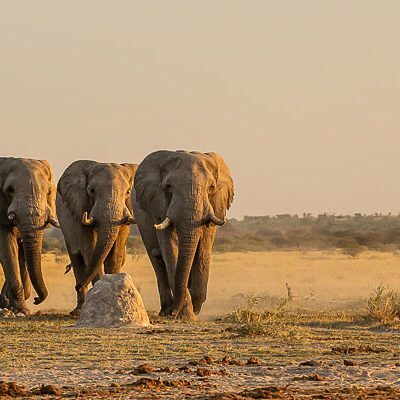 The reason for this is that the elephants feel safe in Botswana, so most come here as “refugees” from surrounding countries such as Angola, Zambia and Namibia. 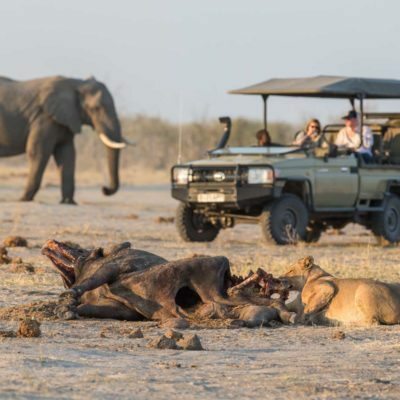 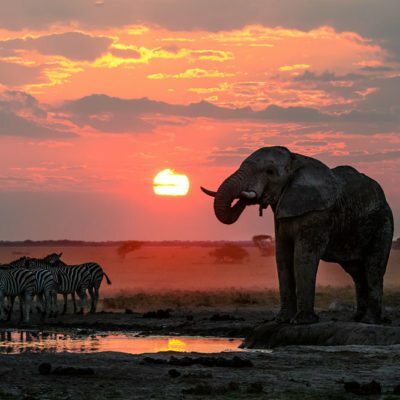 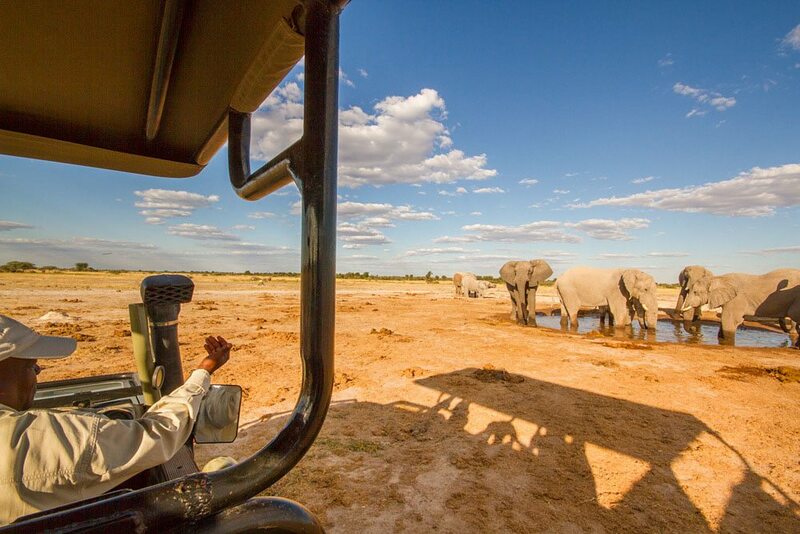 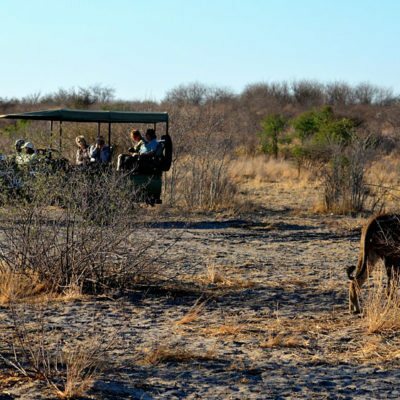 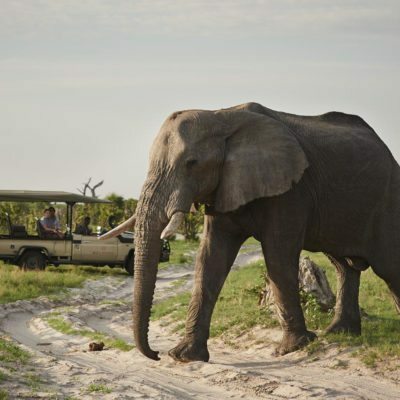 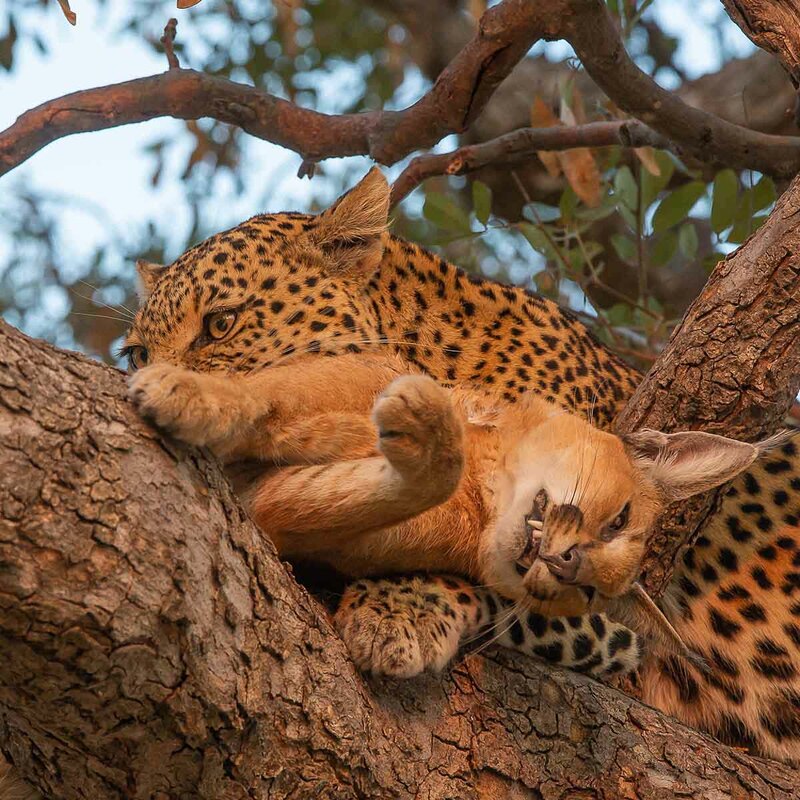 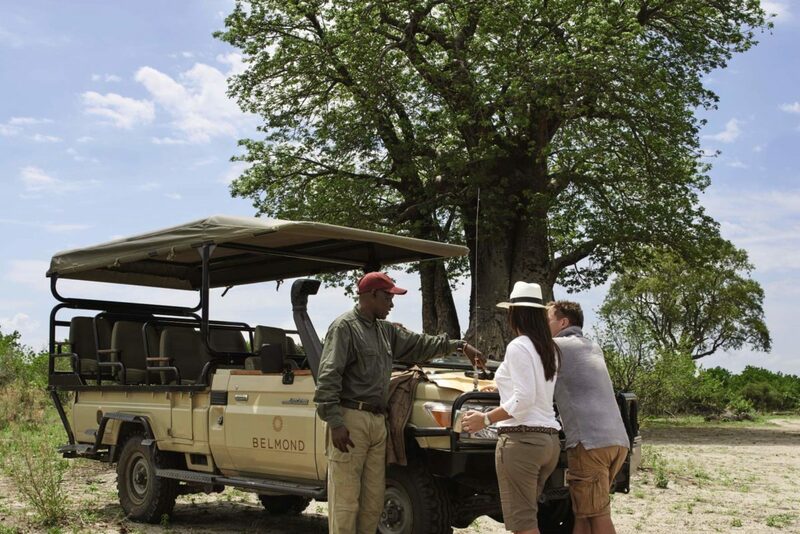 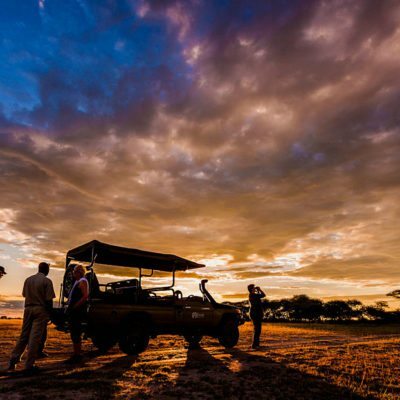 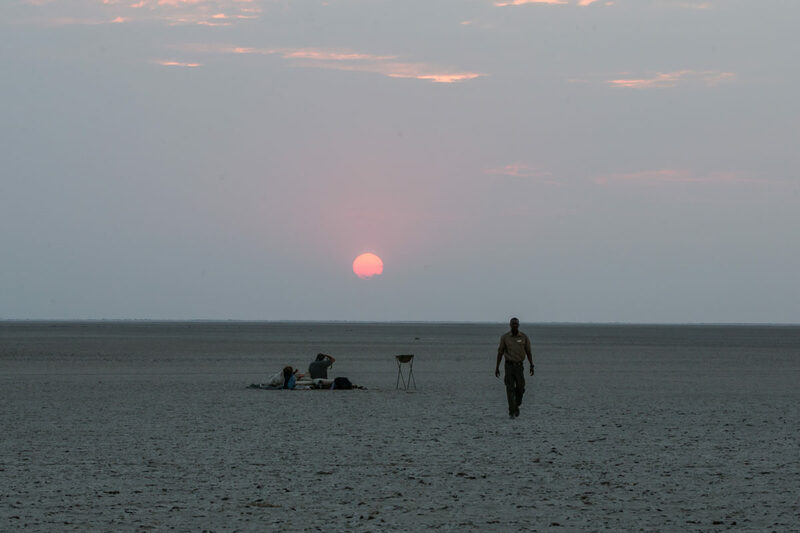 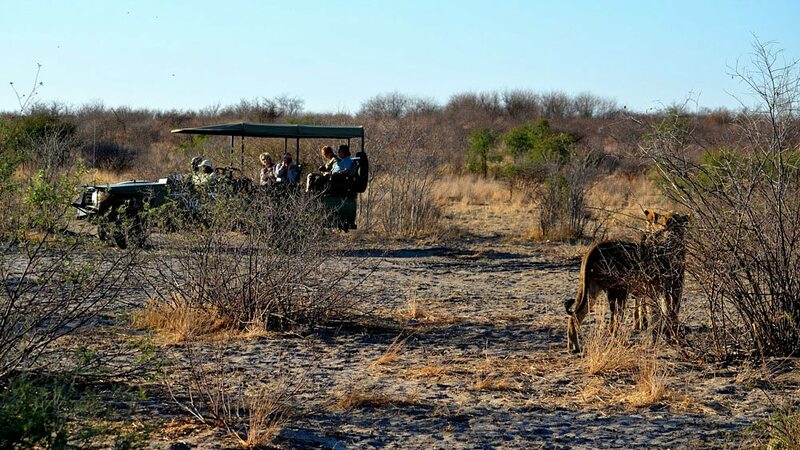 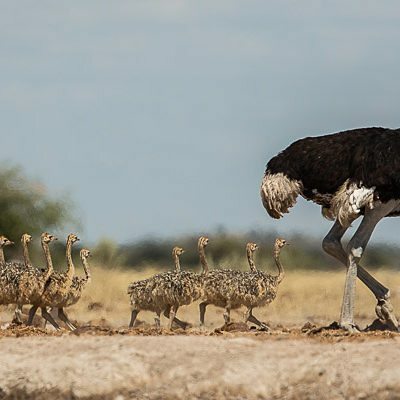 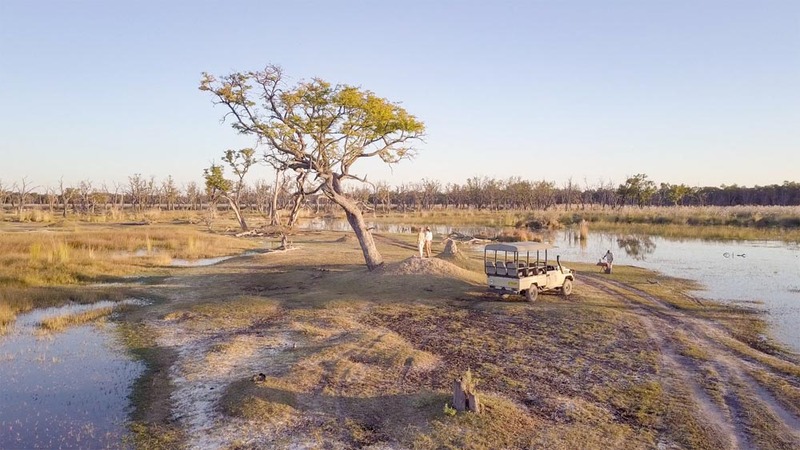 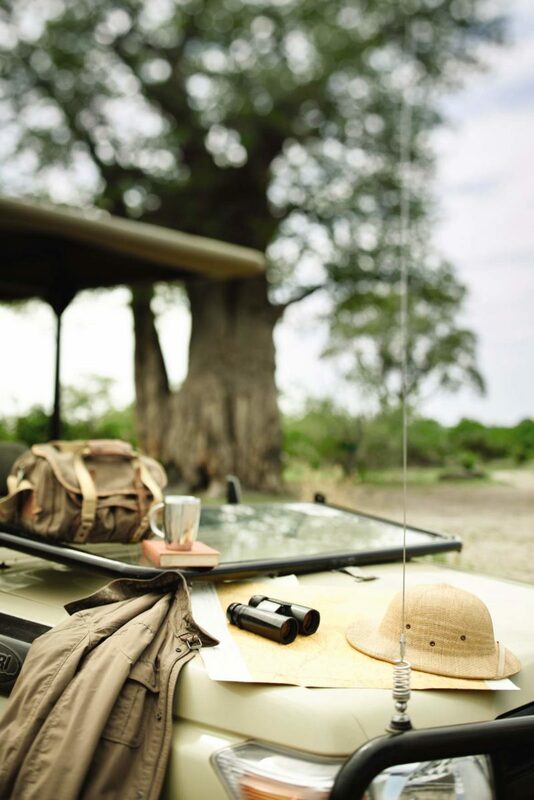 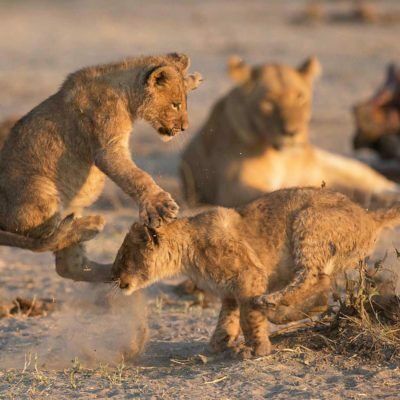 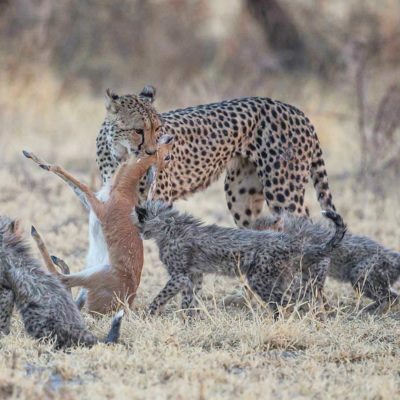 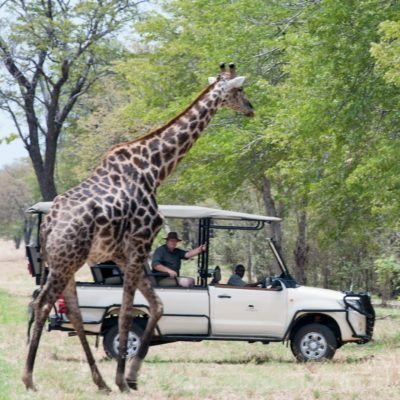 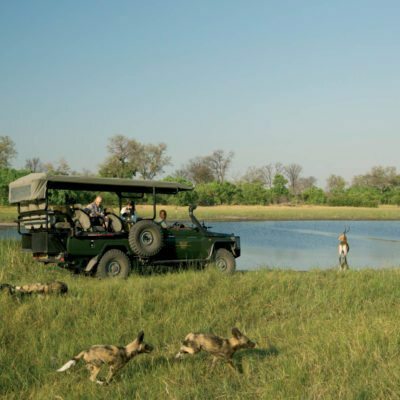 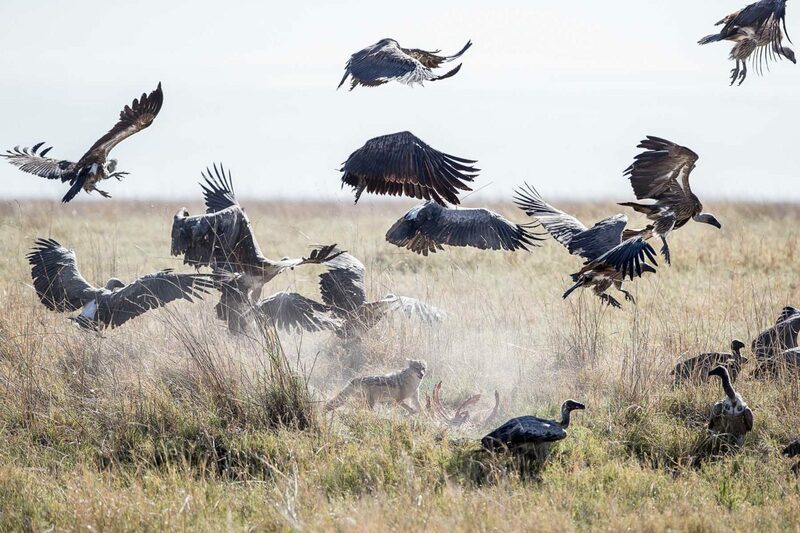 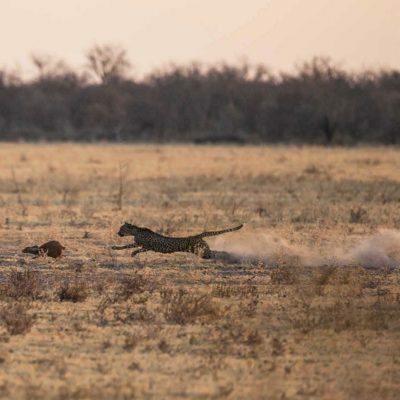 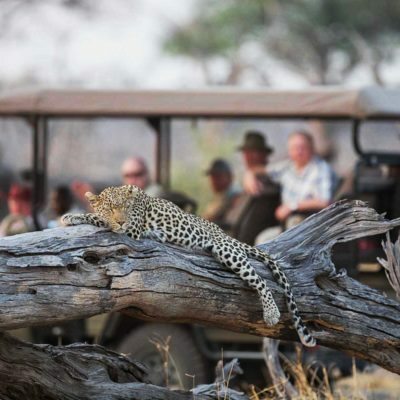 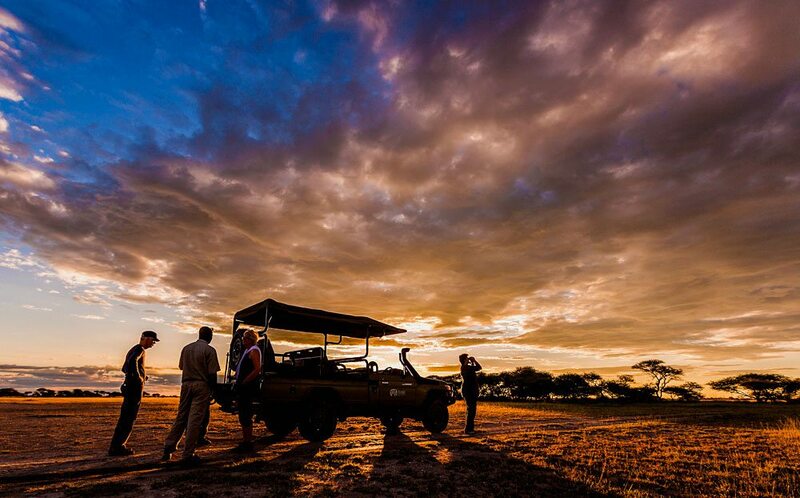 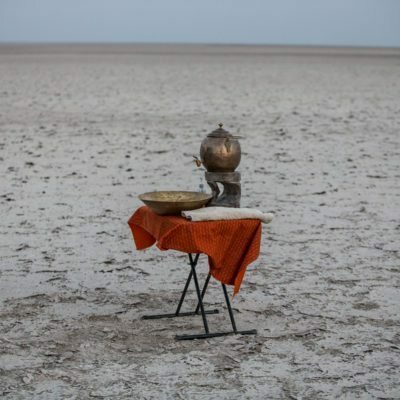 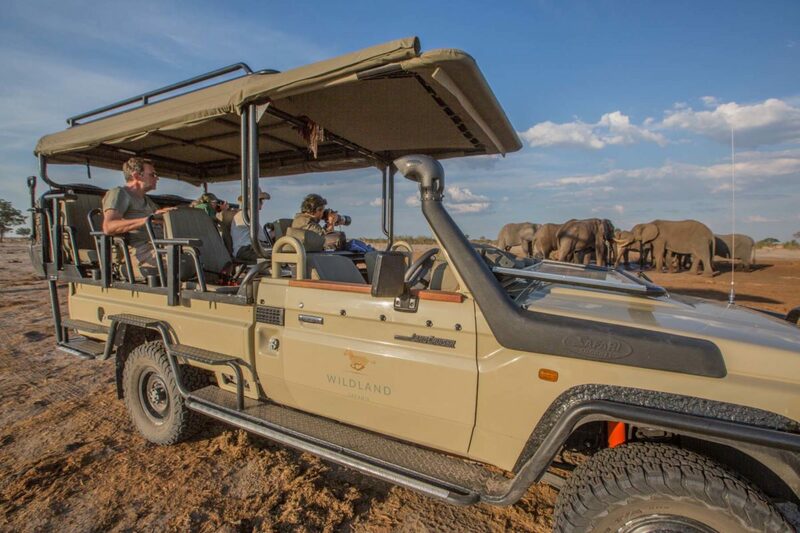 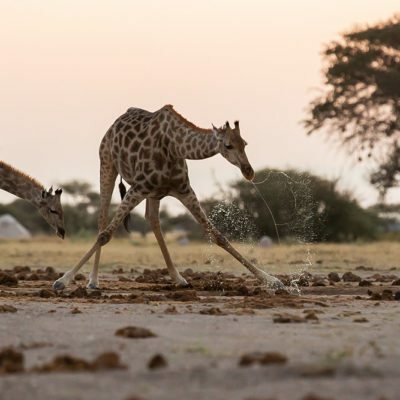 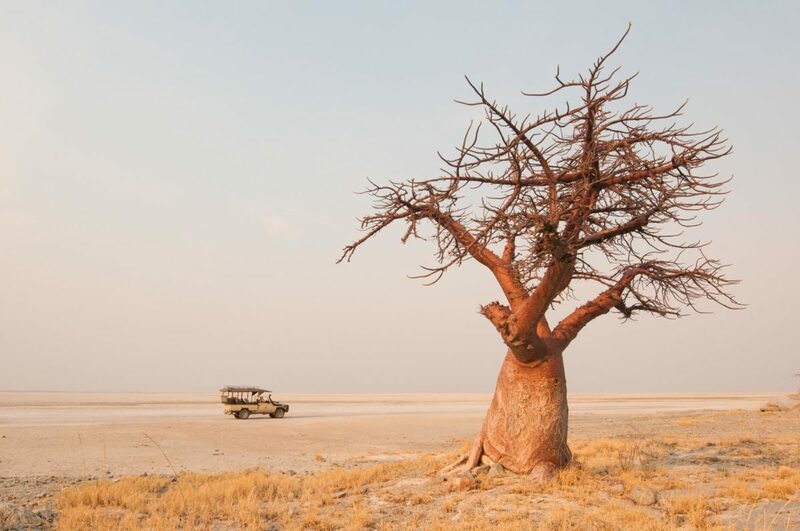 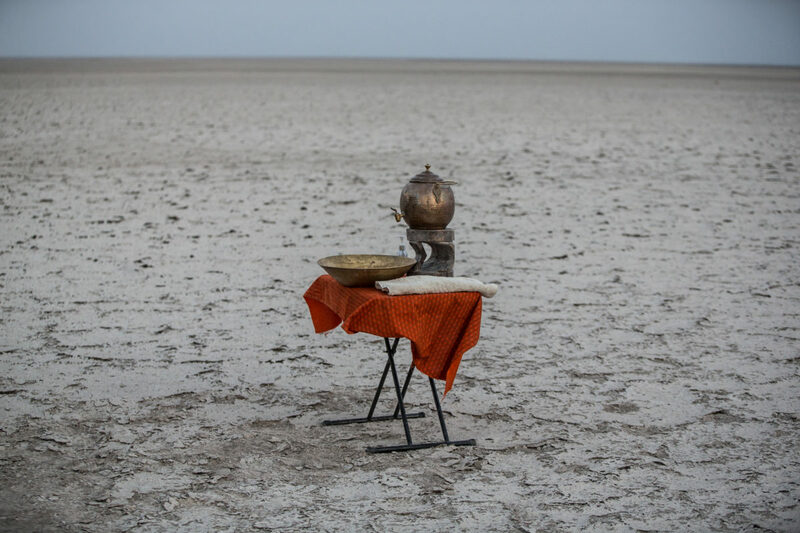 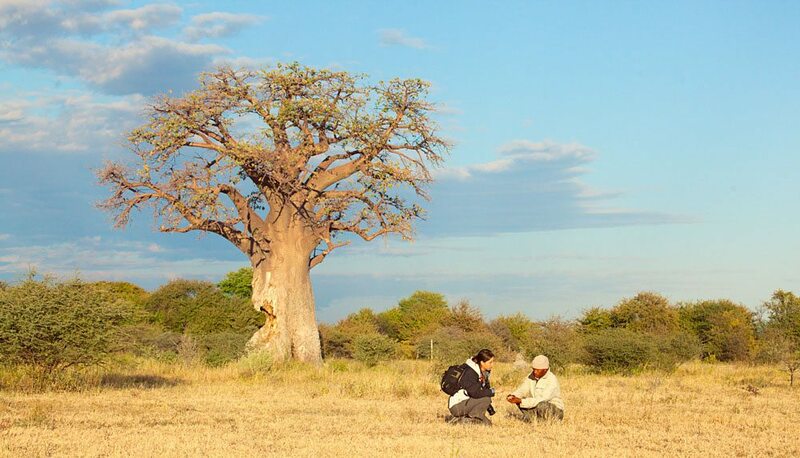 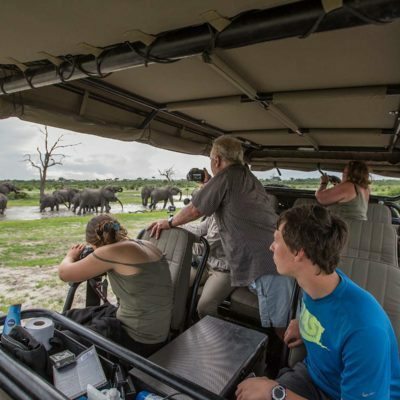 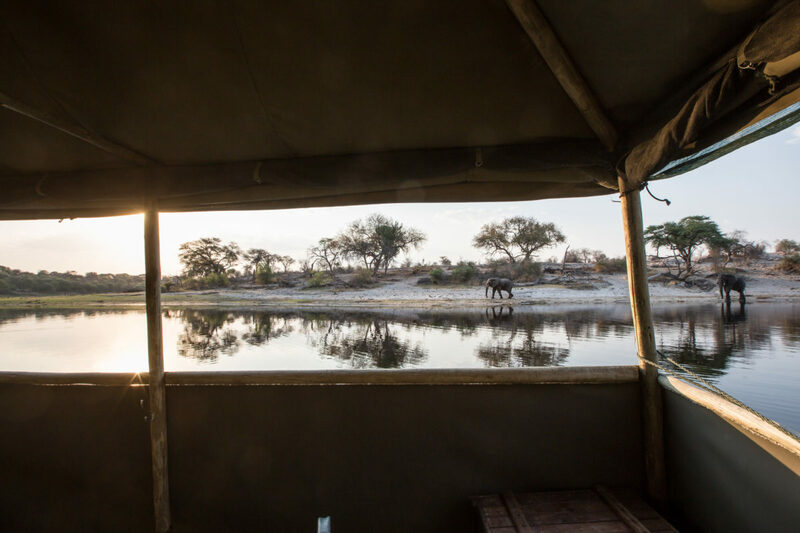 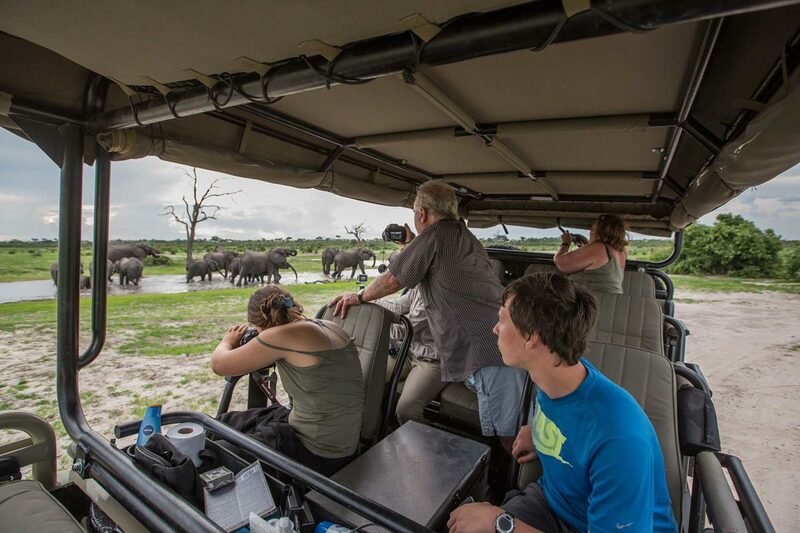 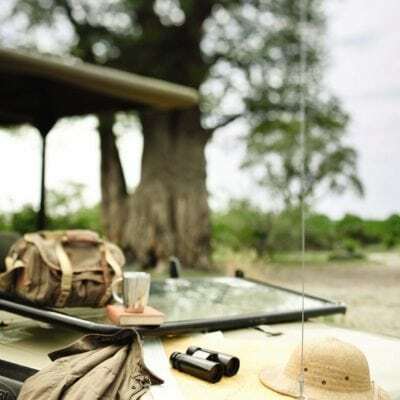 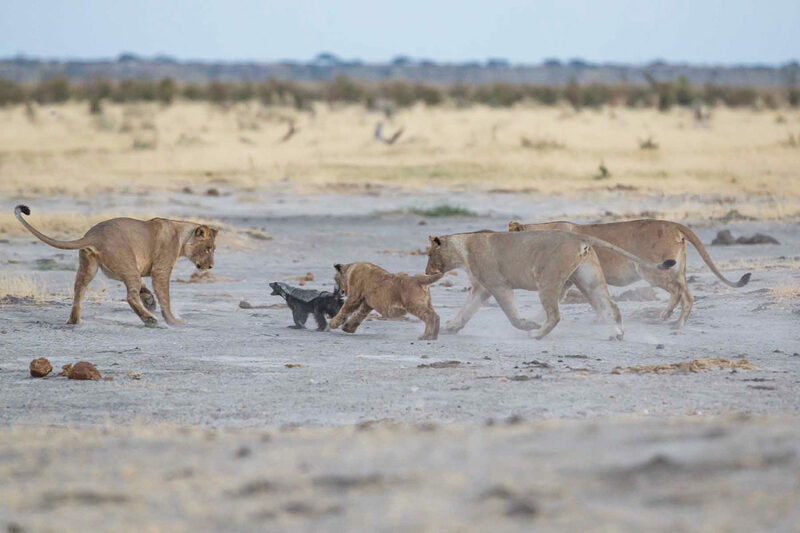 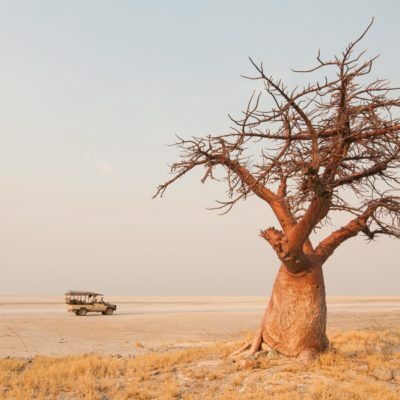 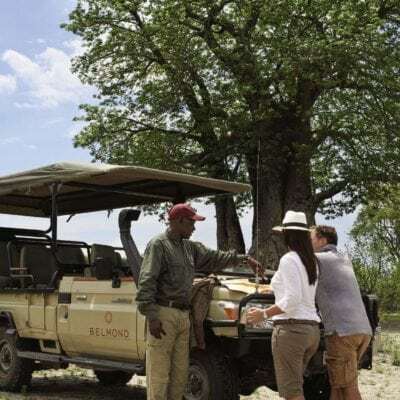 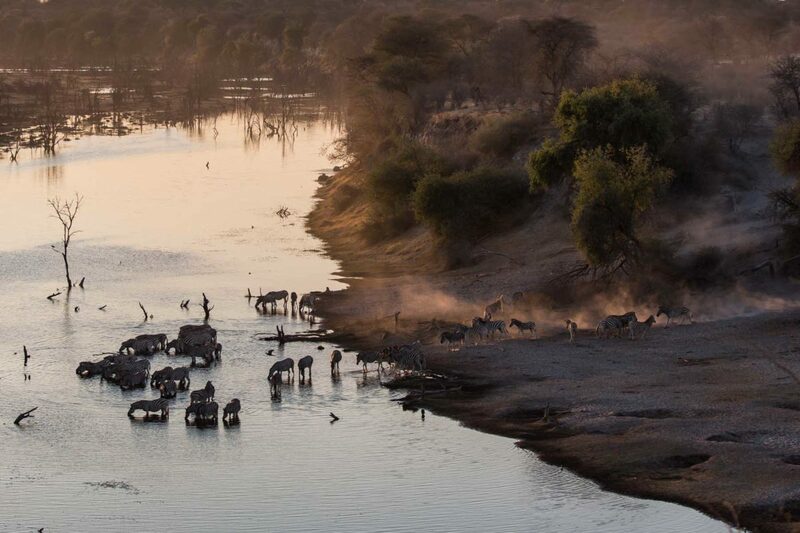 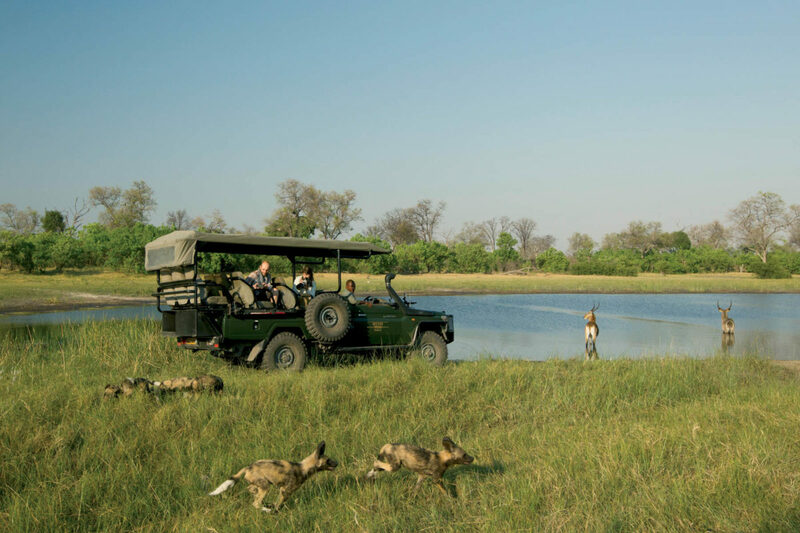 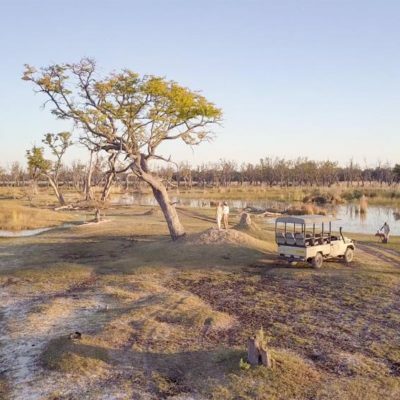 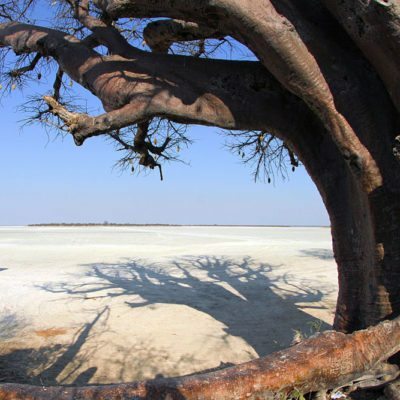 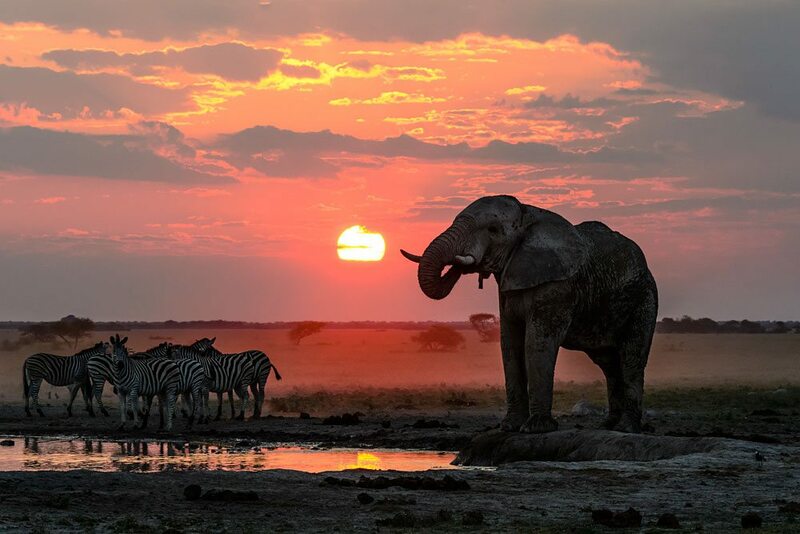 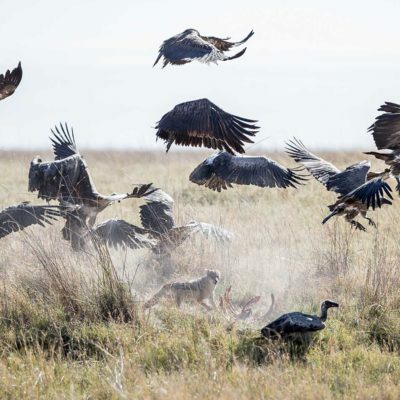 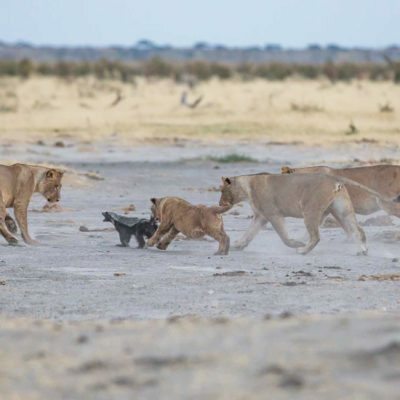 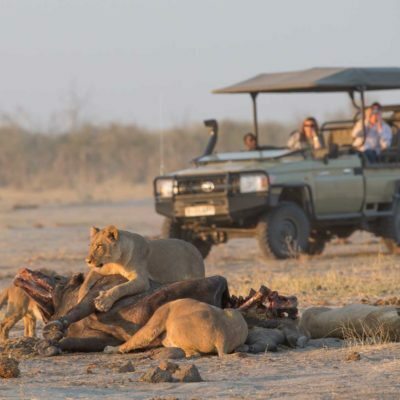 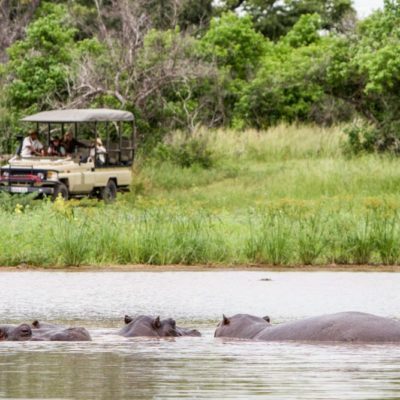 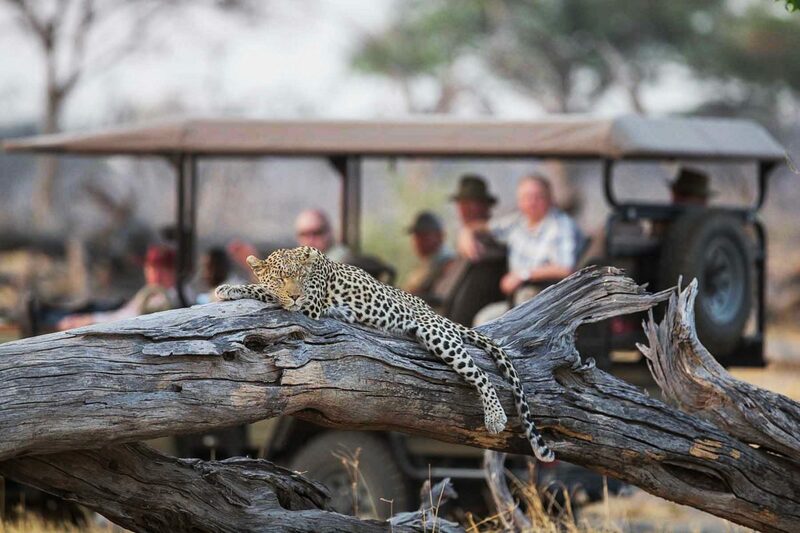 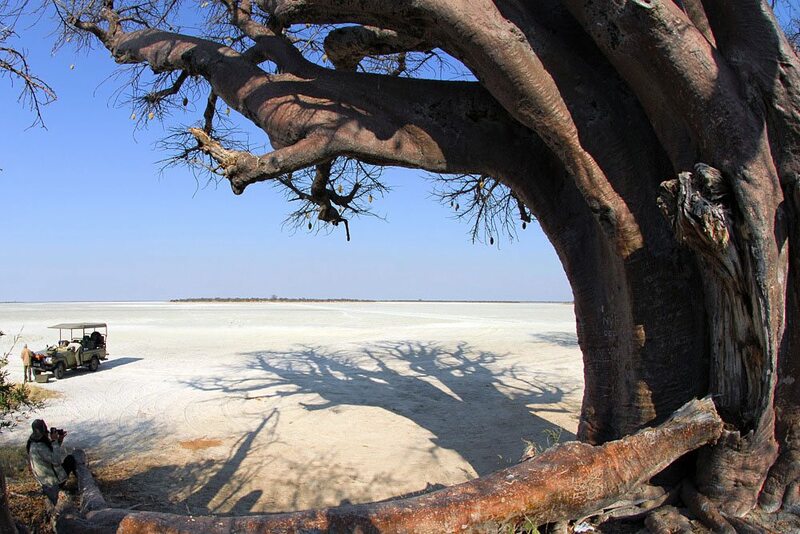 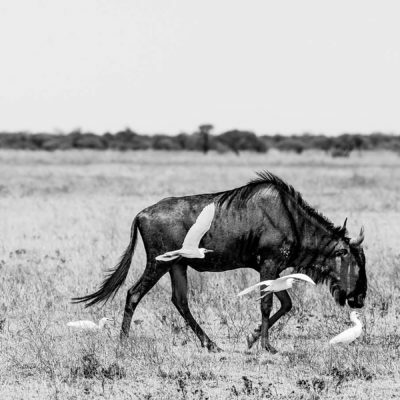 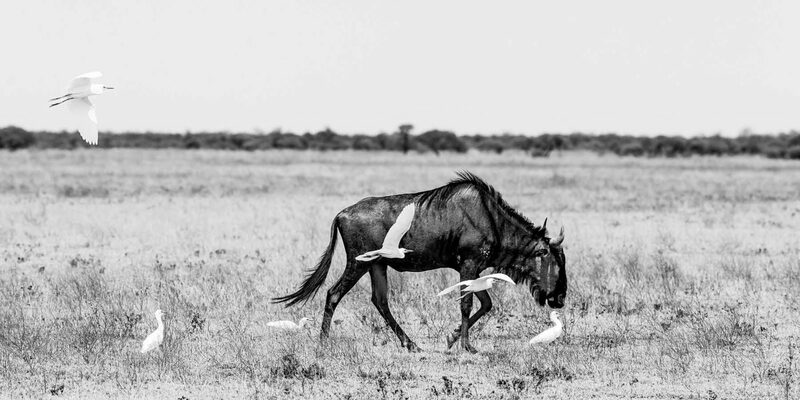 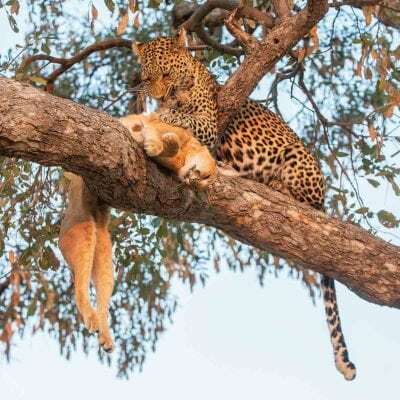 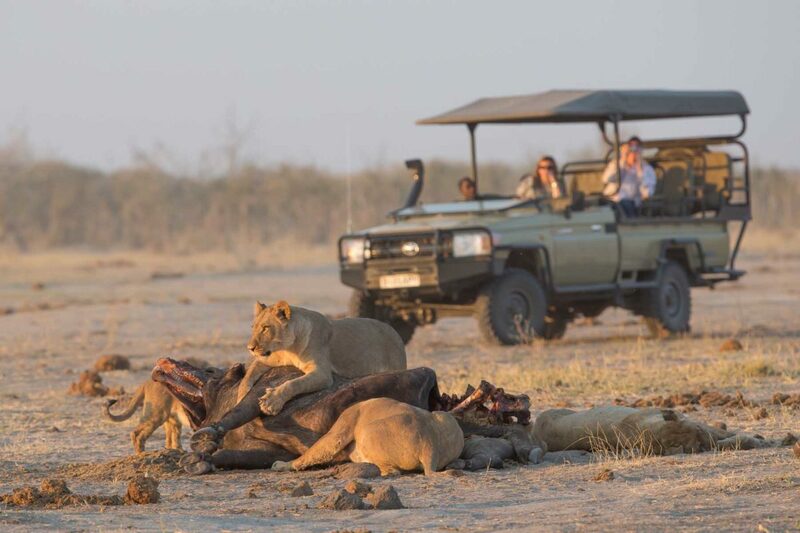 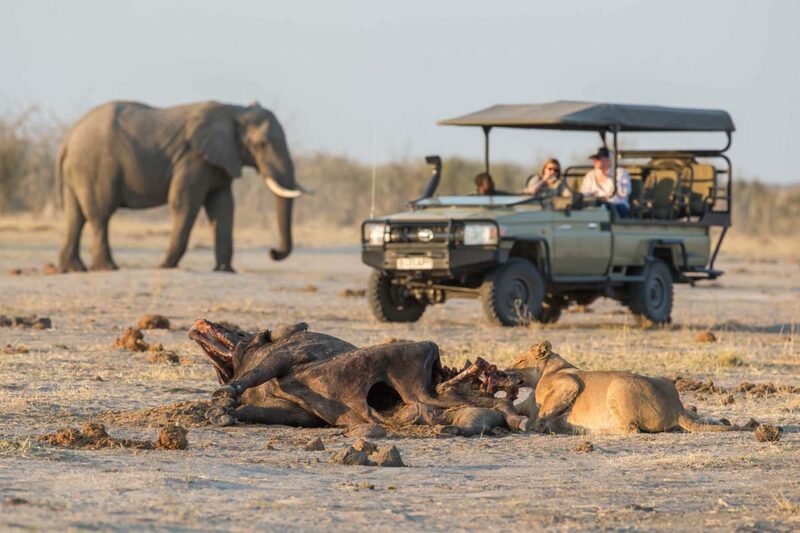 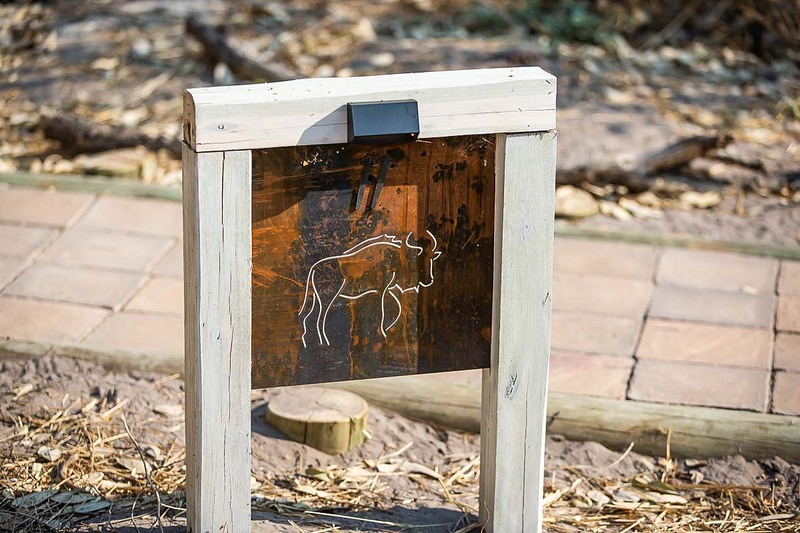 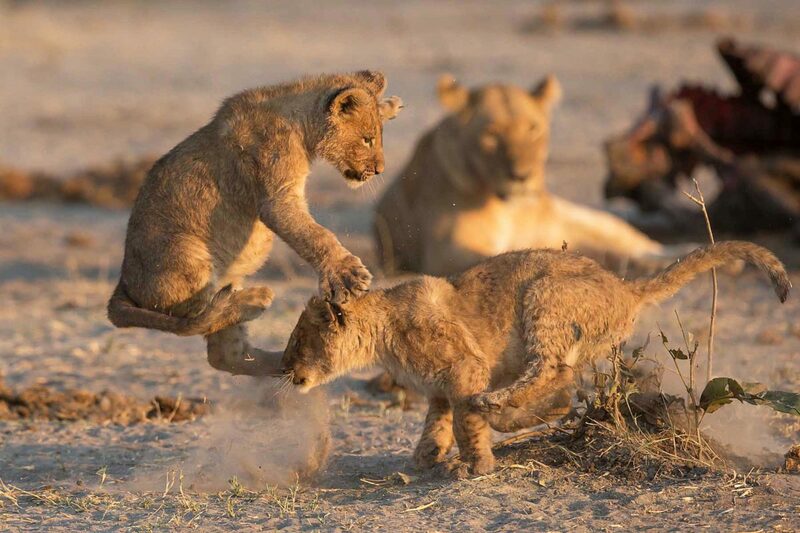 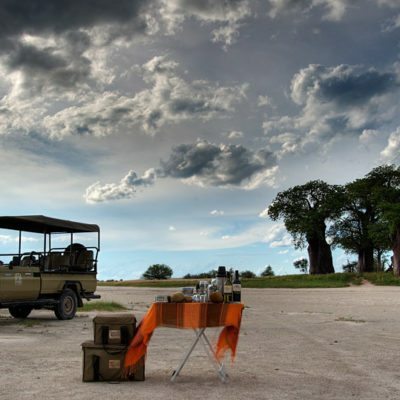 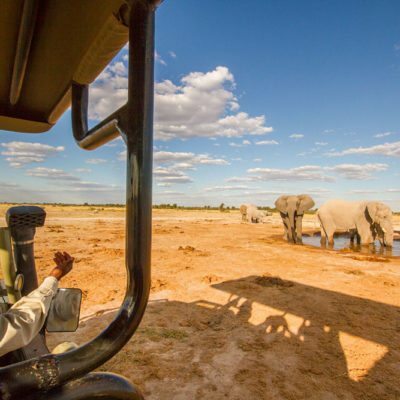 Further, most of the herds in Botswana have become habituated to the presence of tourist and vehicles, so the viewing is safe and at relatively close quarters. 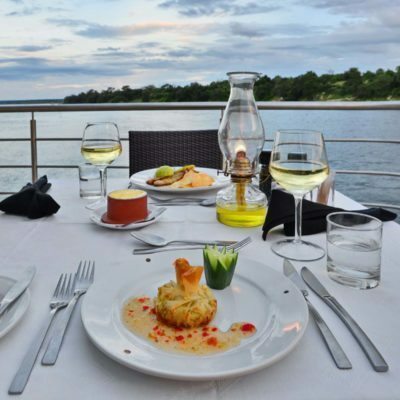 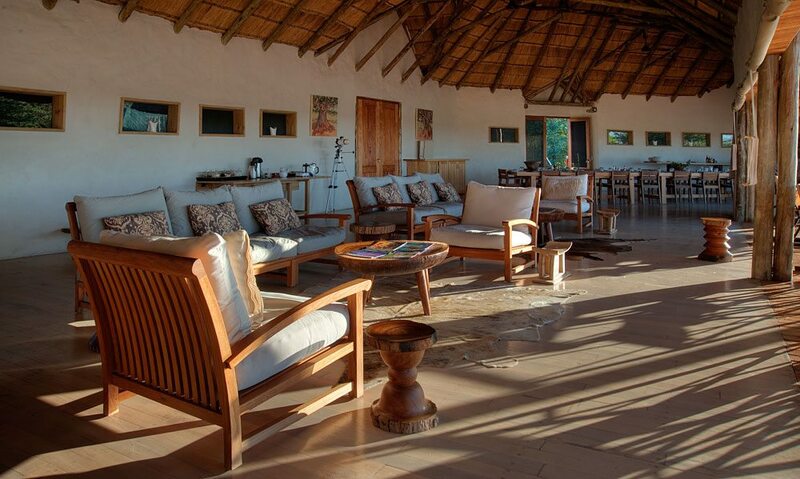 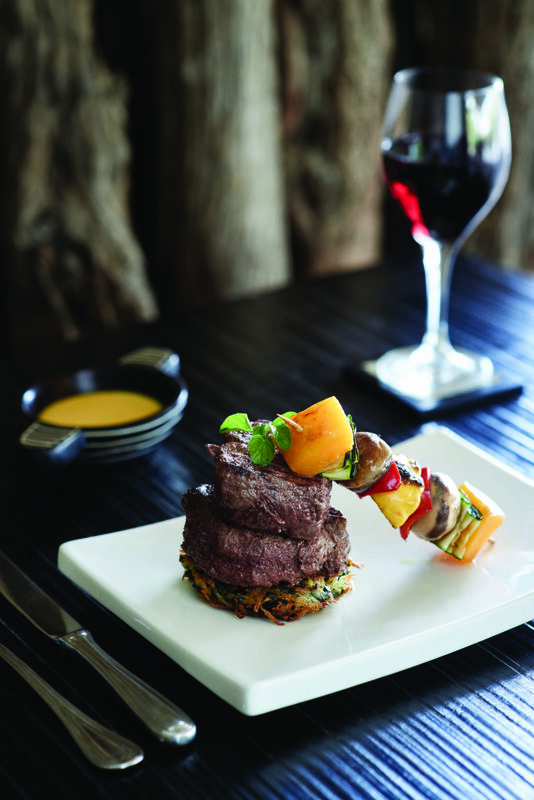 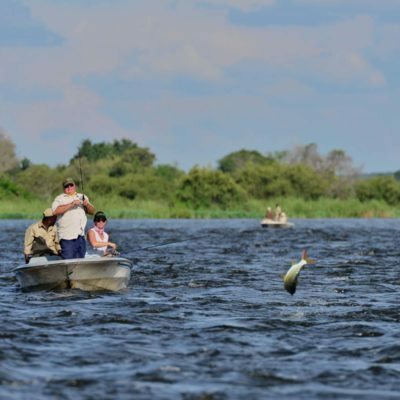 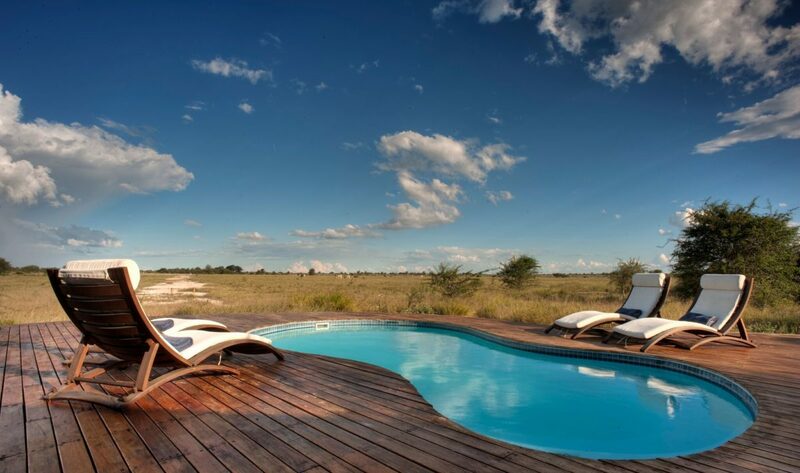 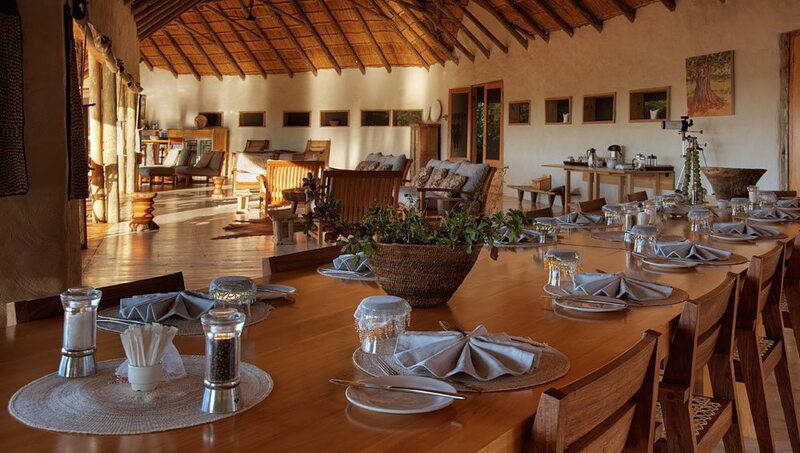 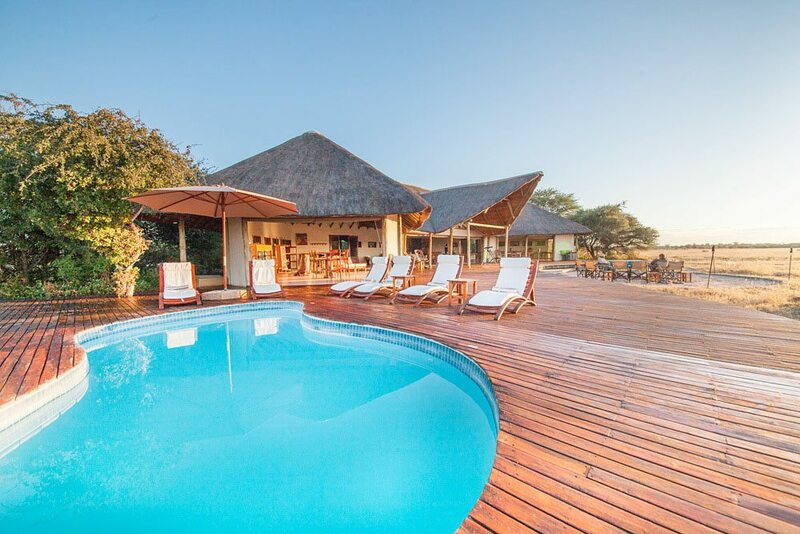 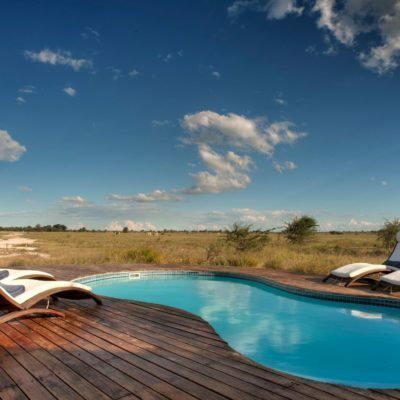 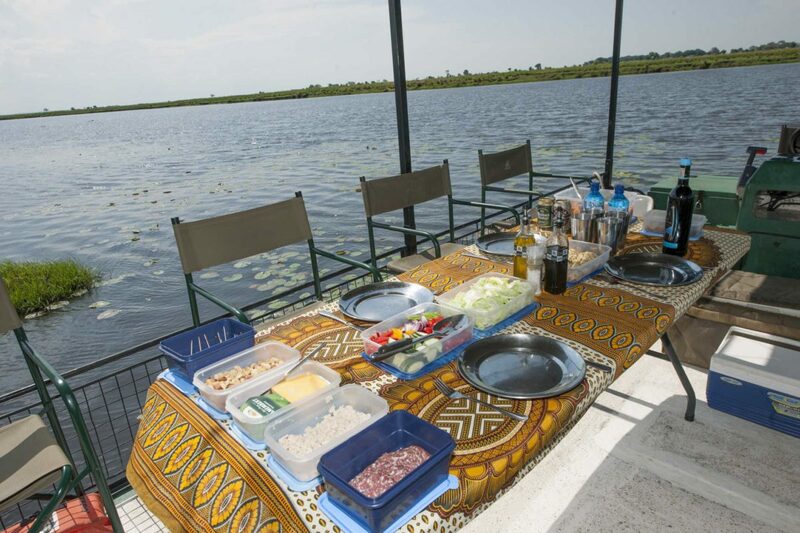 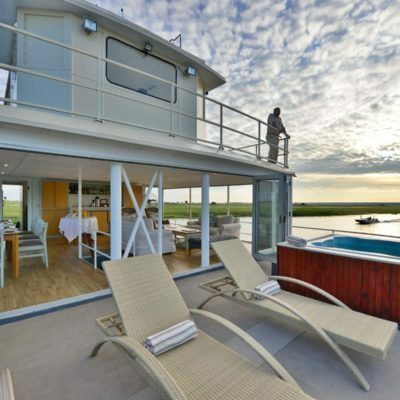 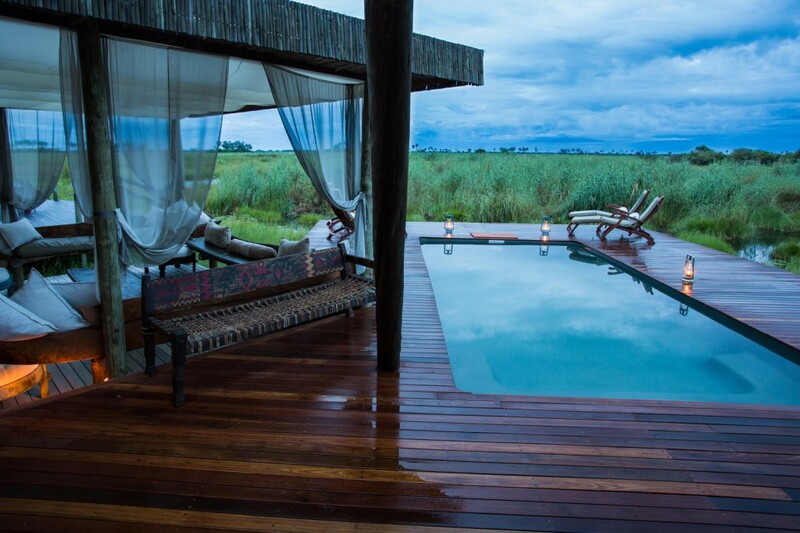 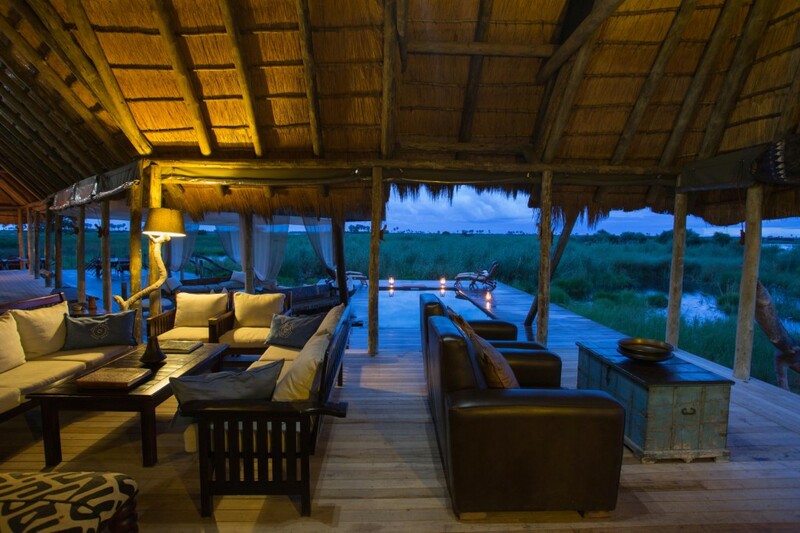 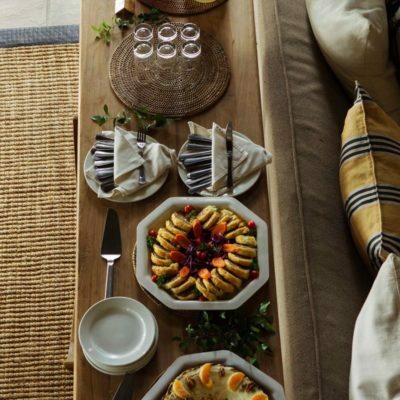 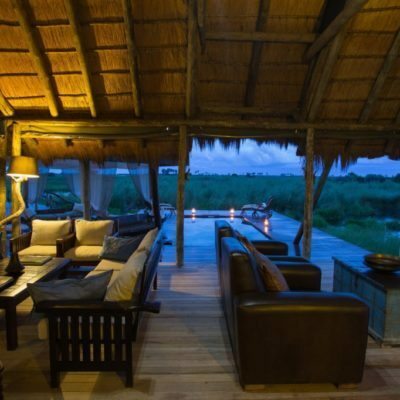 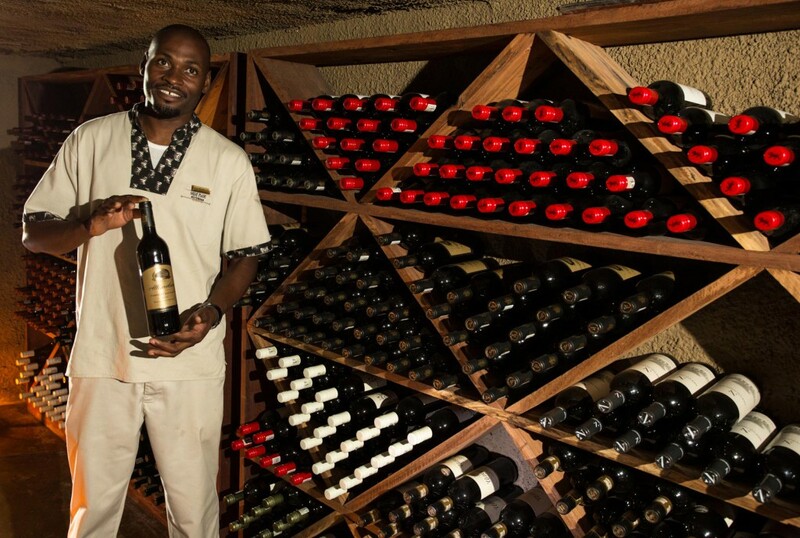 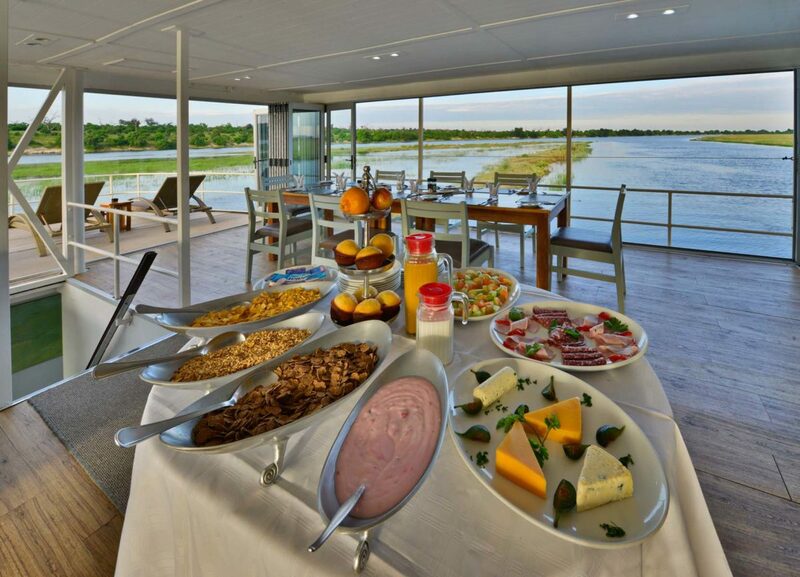 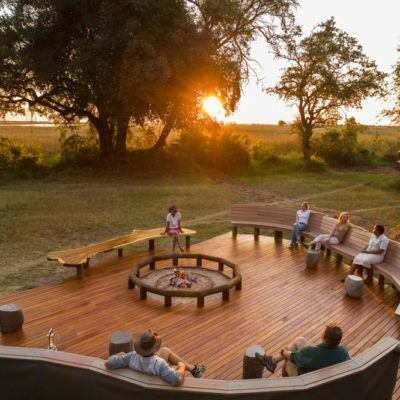 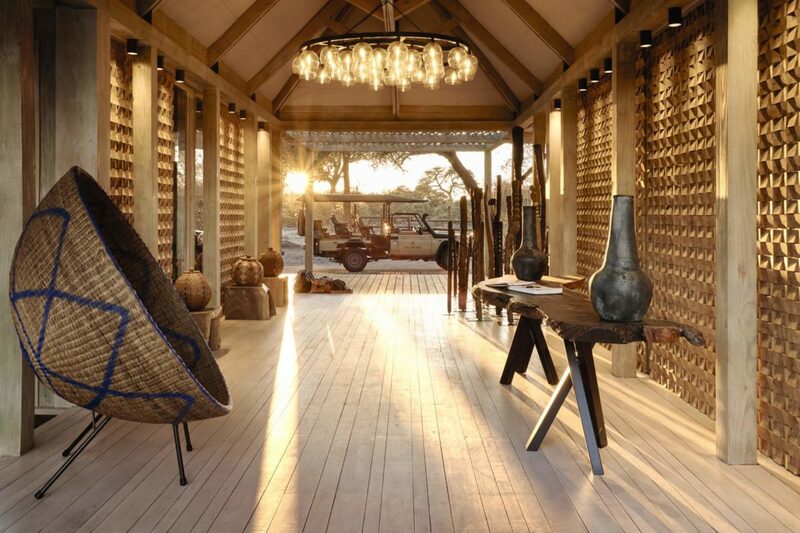 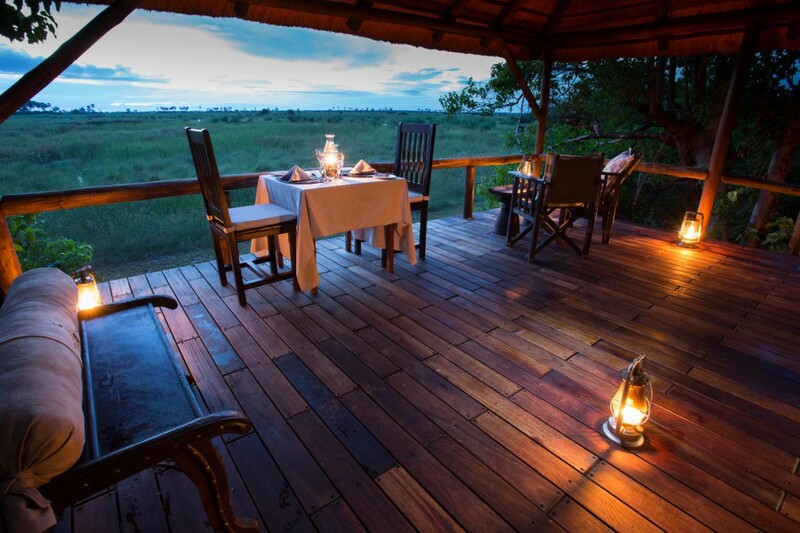 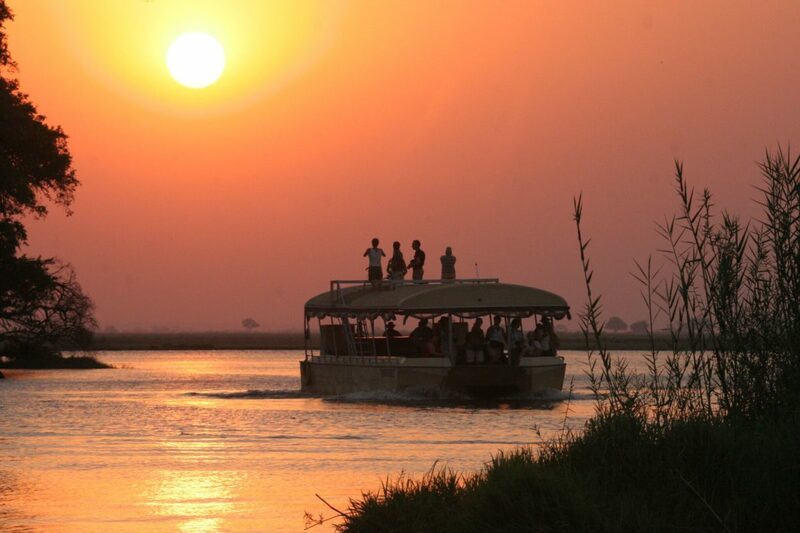 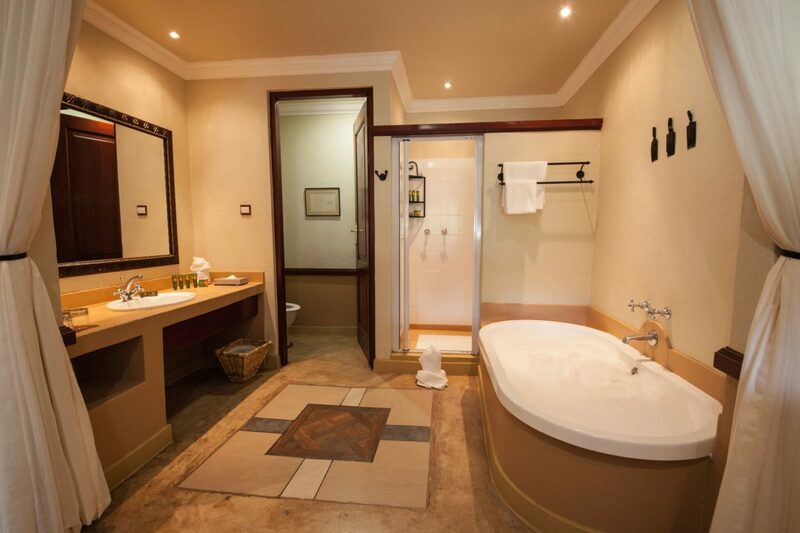 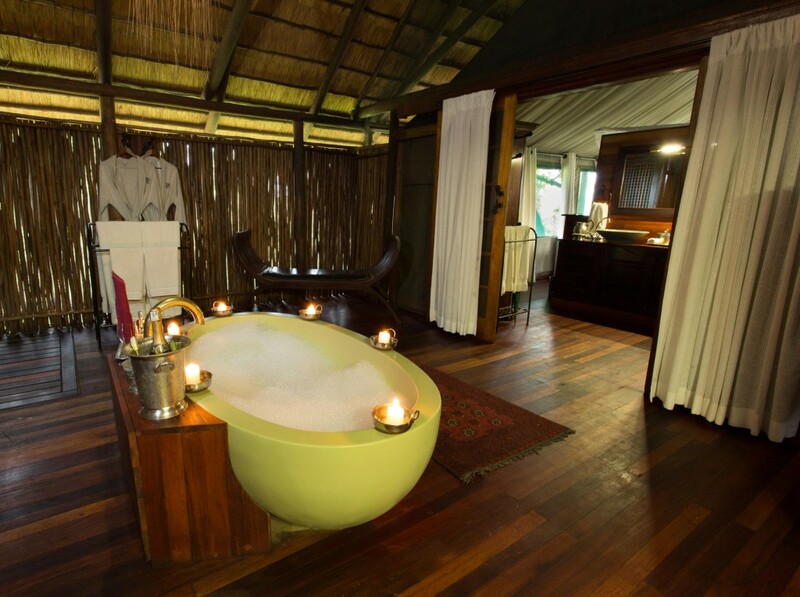 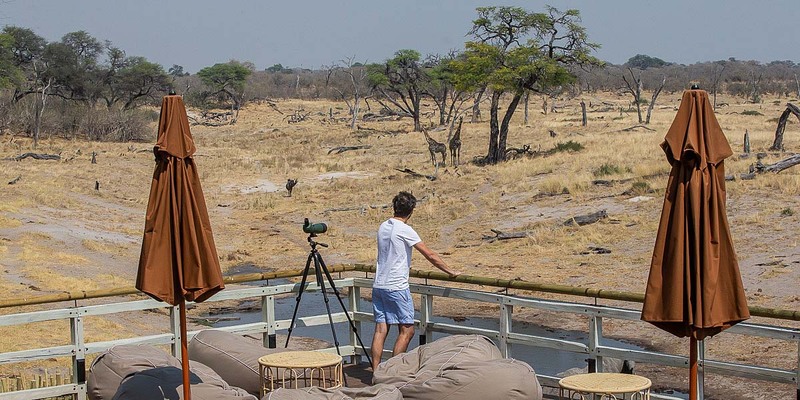 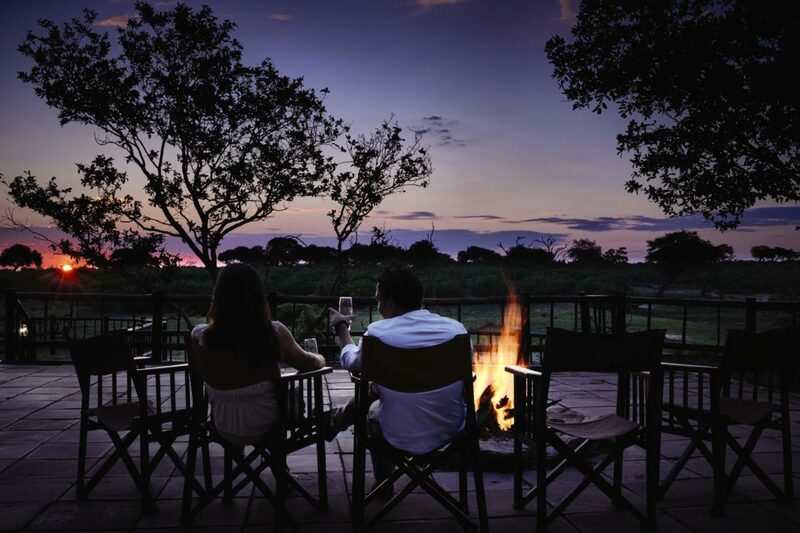 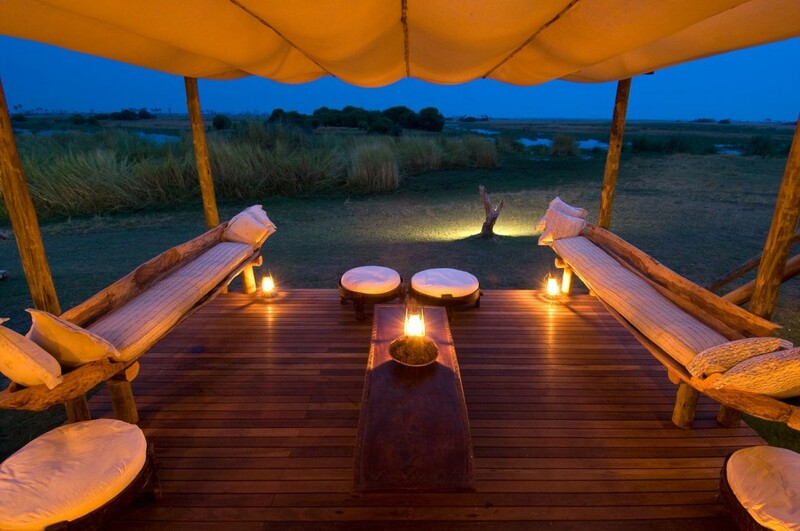 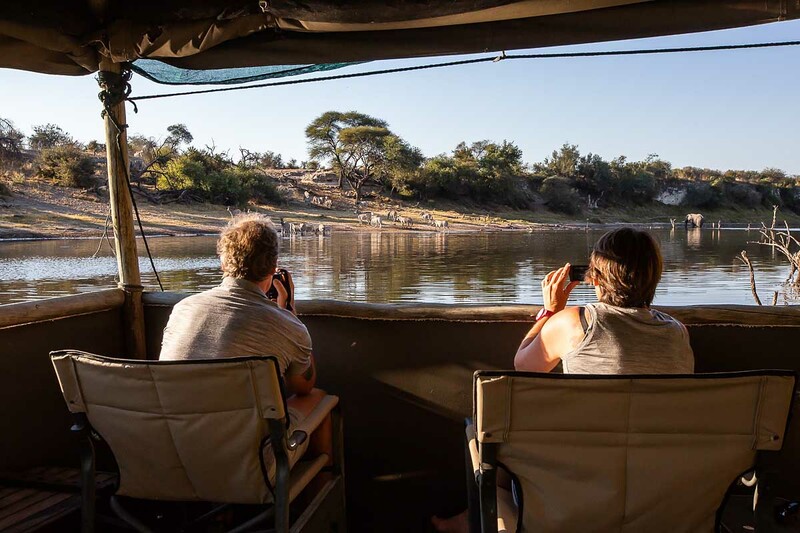 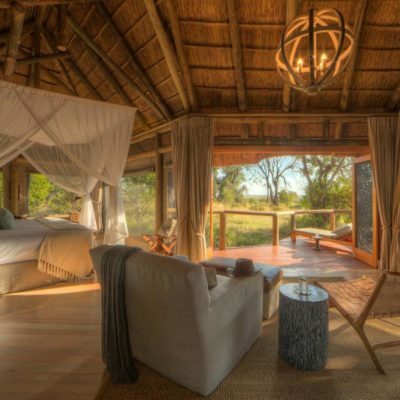 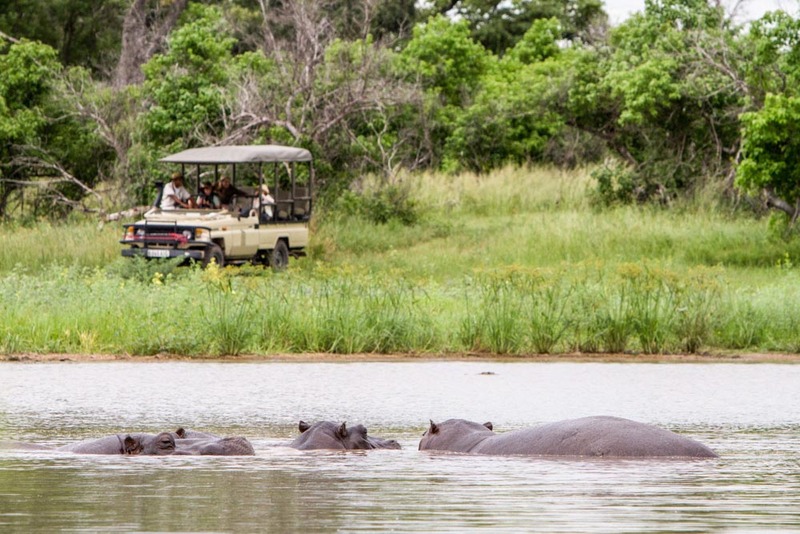 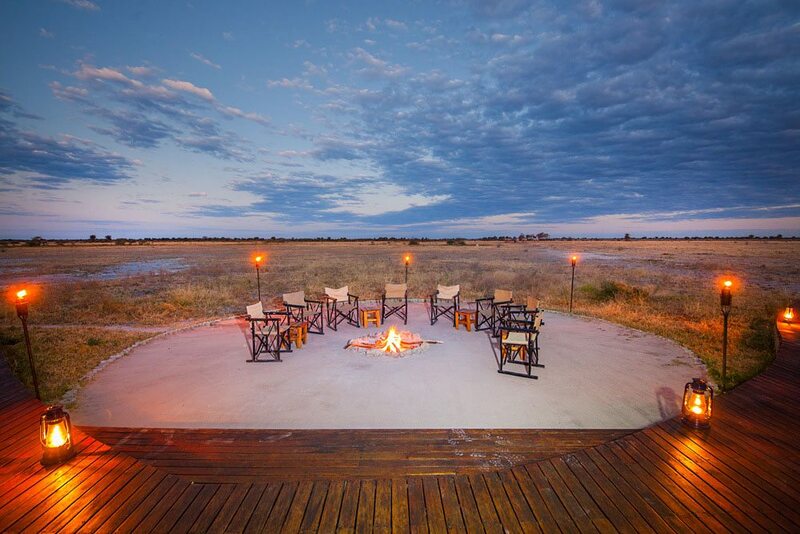 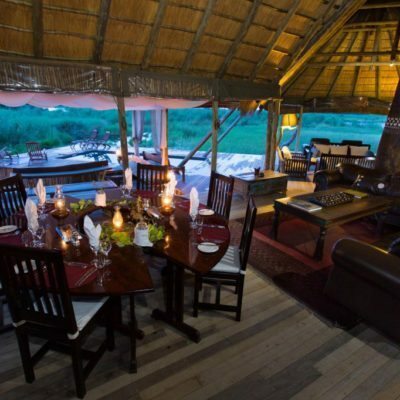 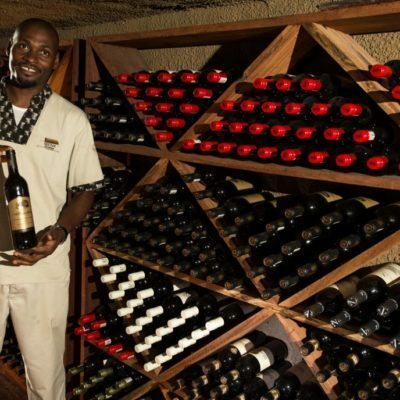 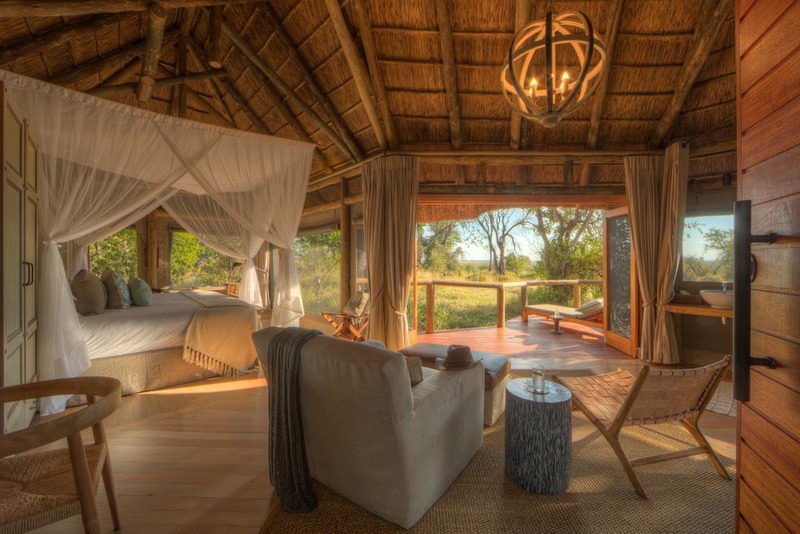 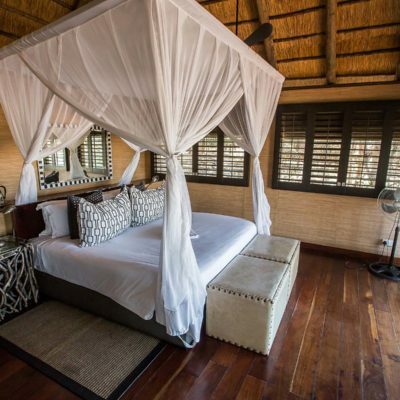 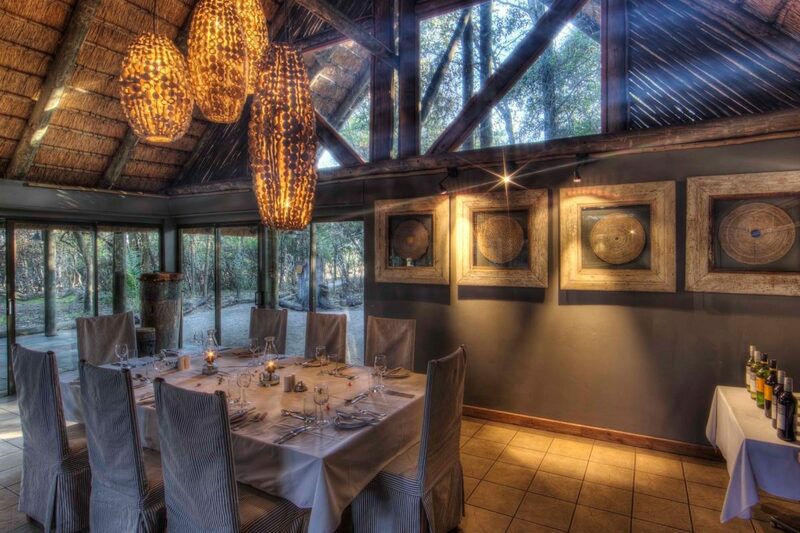 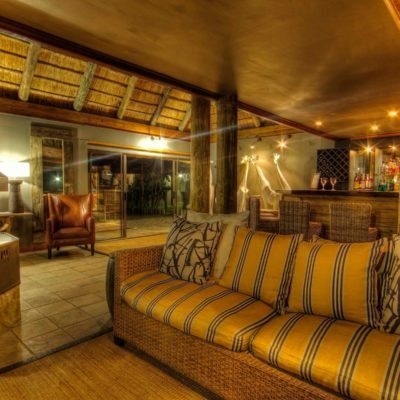 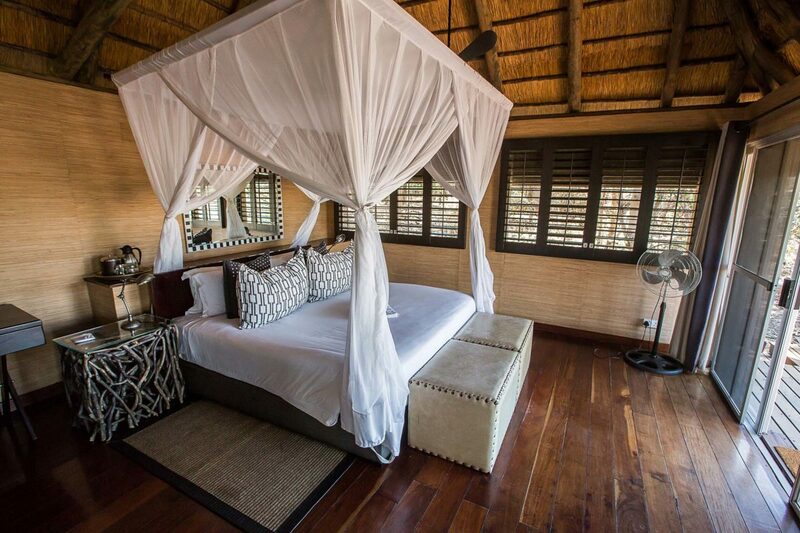 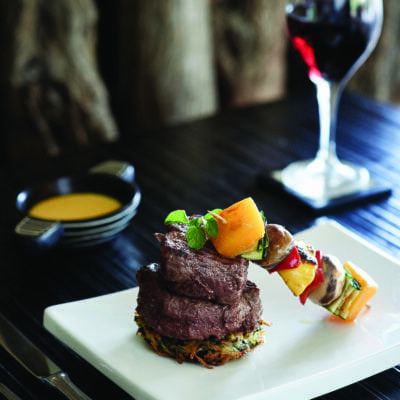 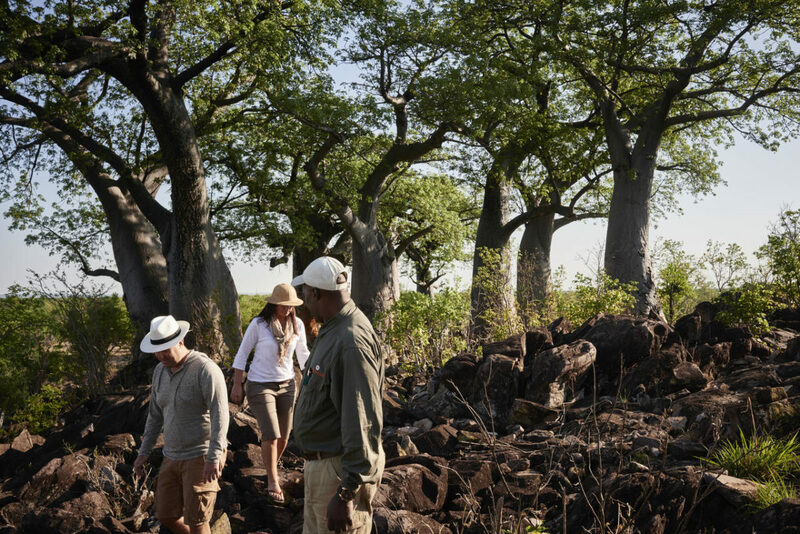 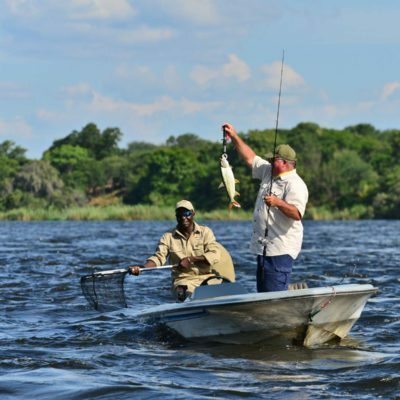 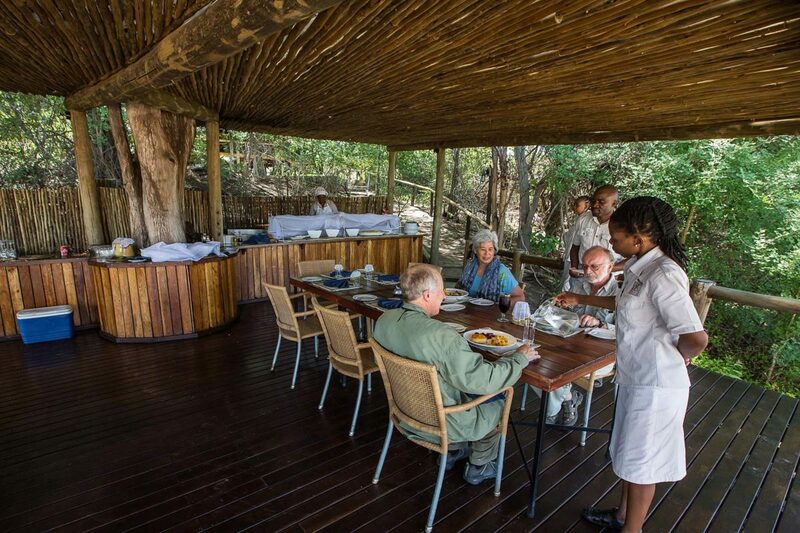 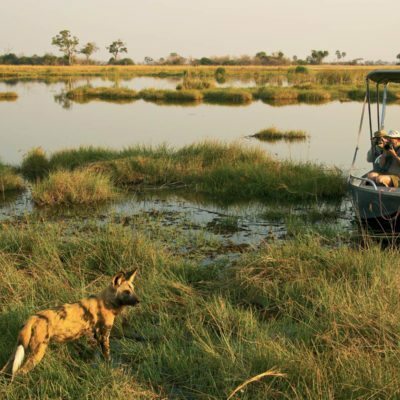 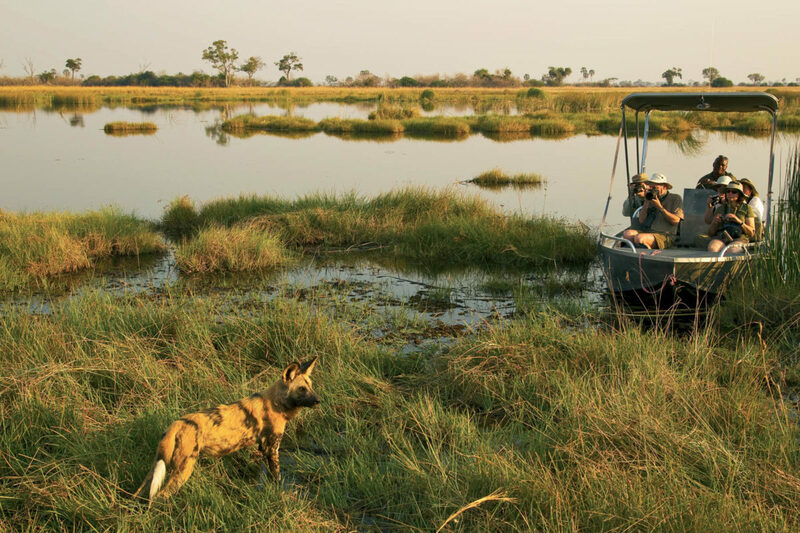 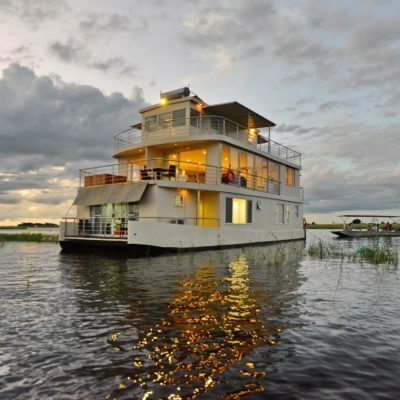 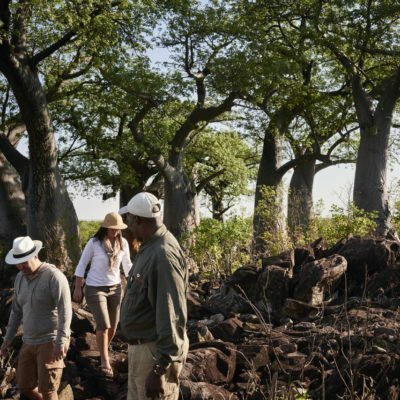 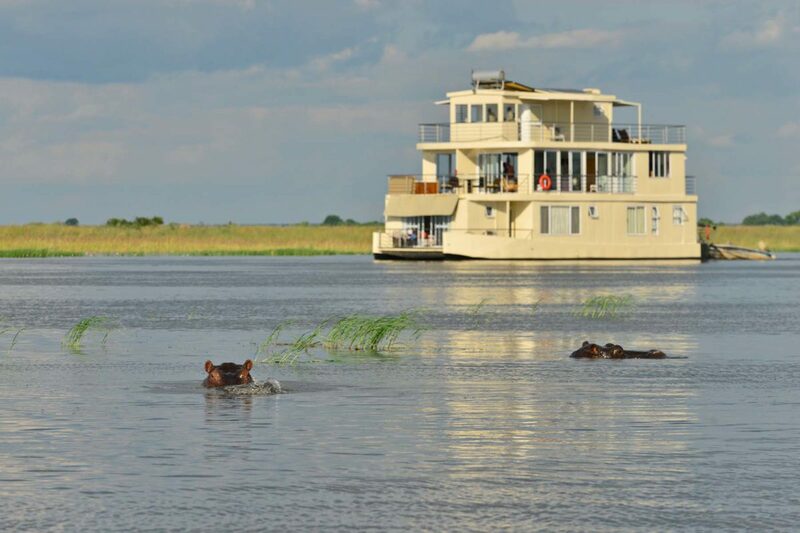 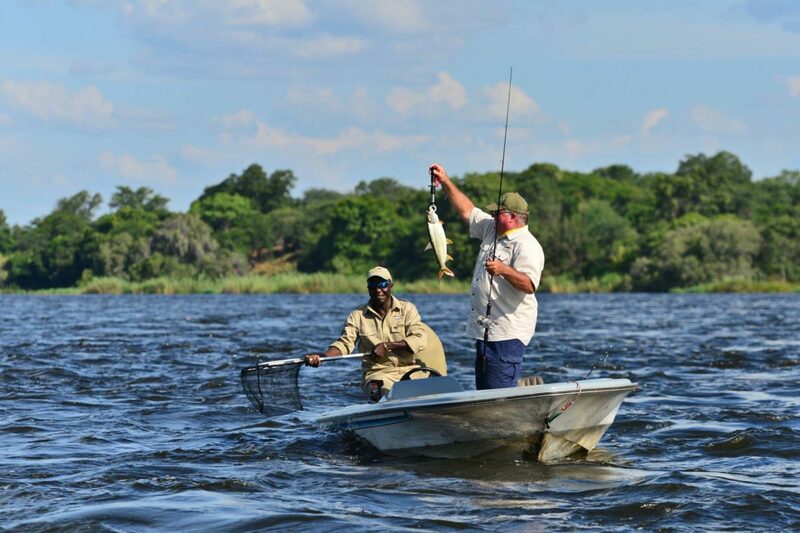 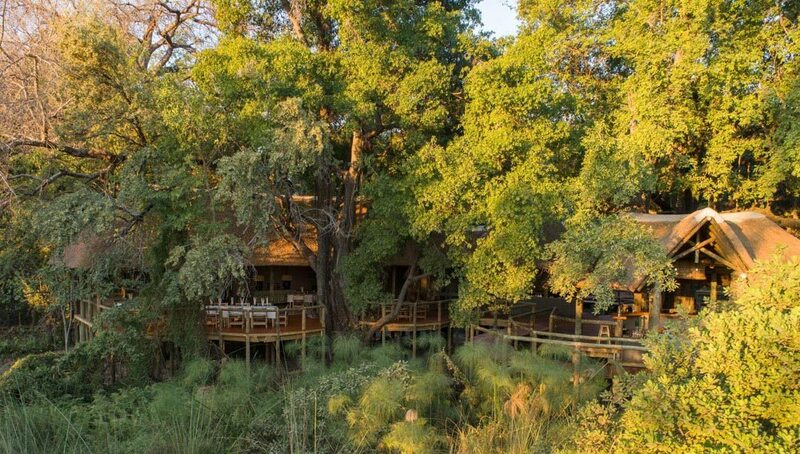 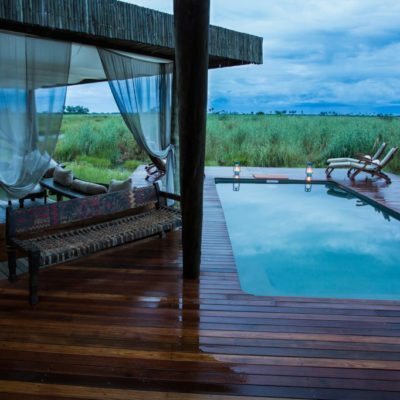 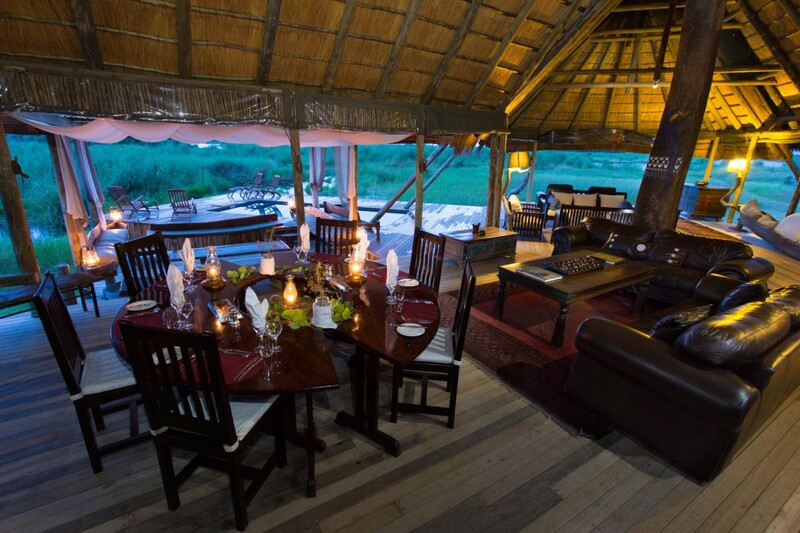 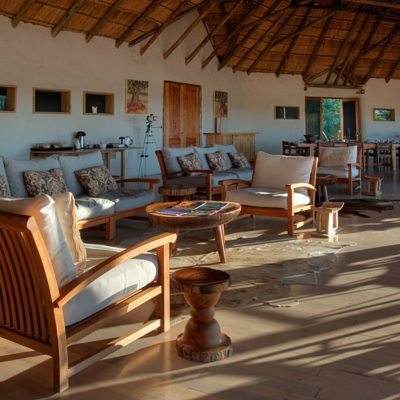 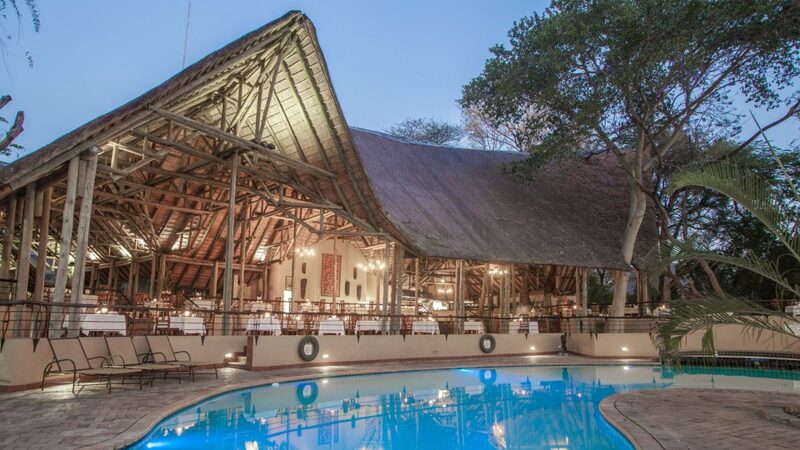 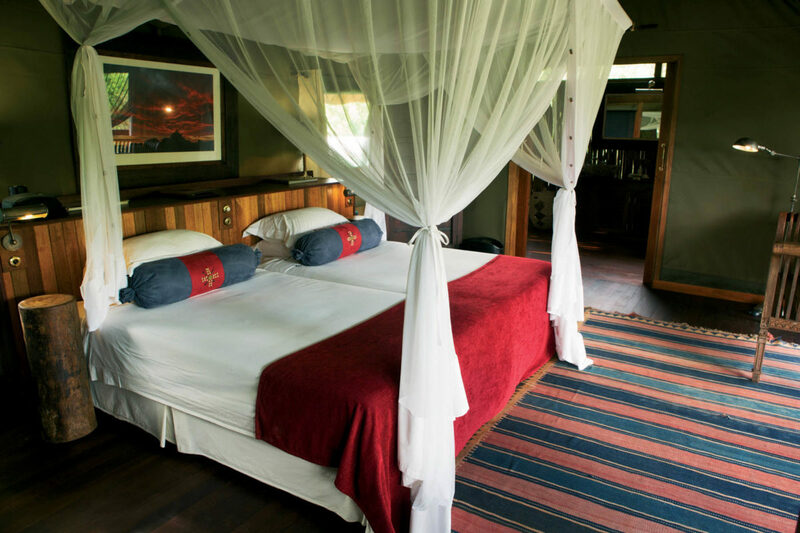 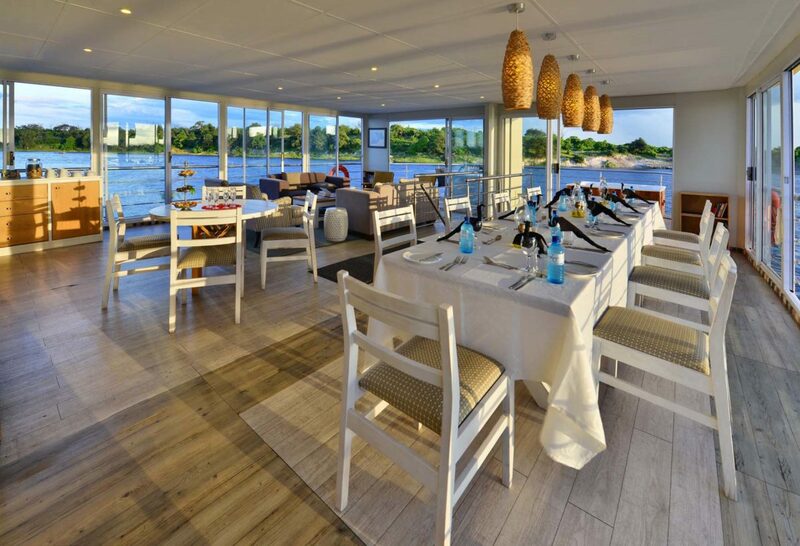 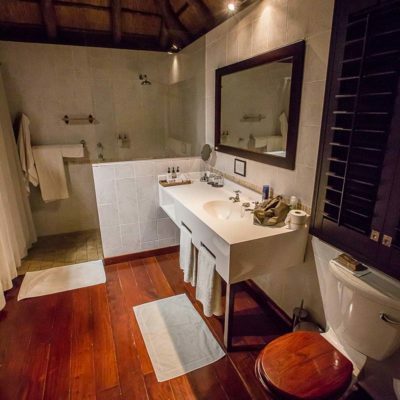 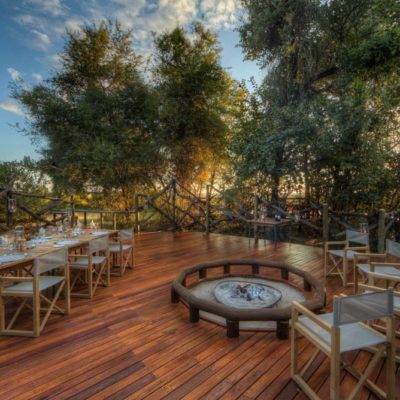 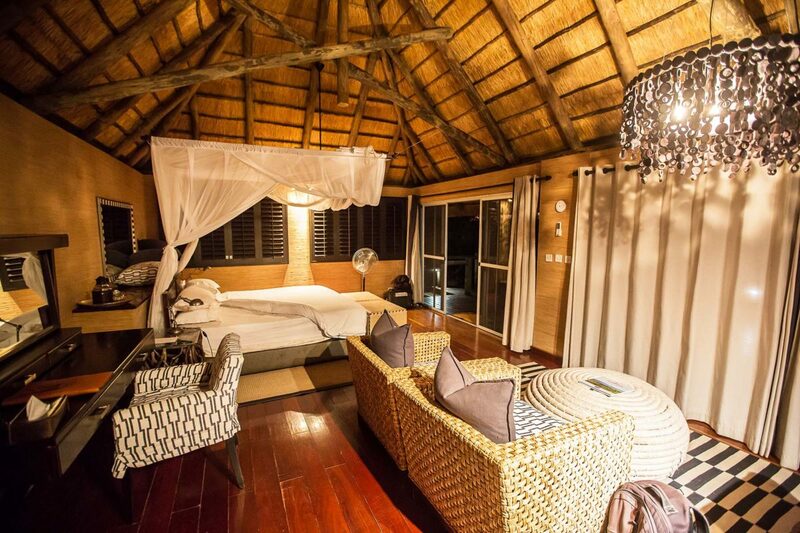 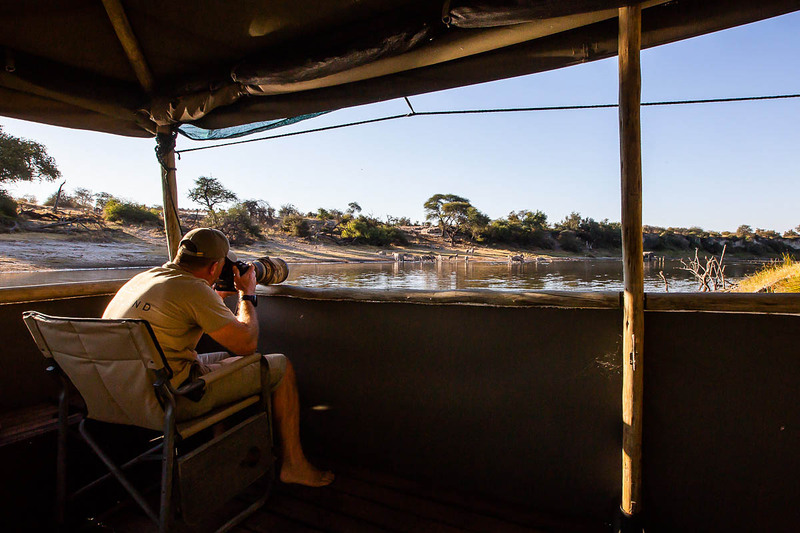 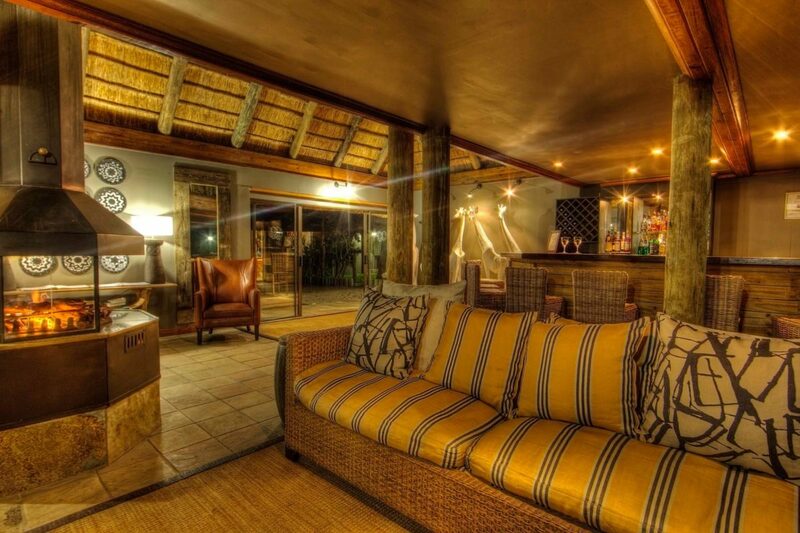 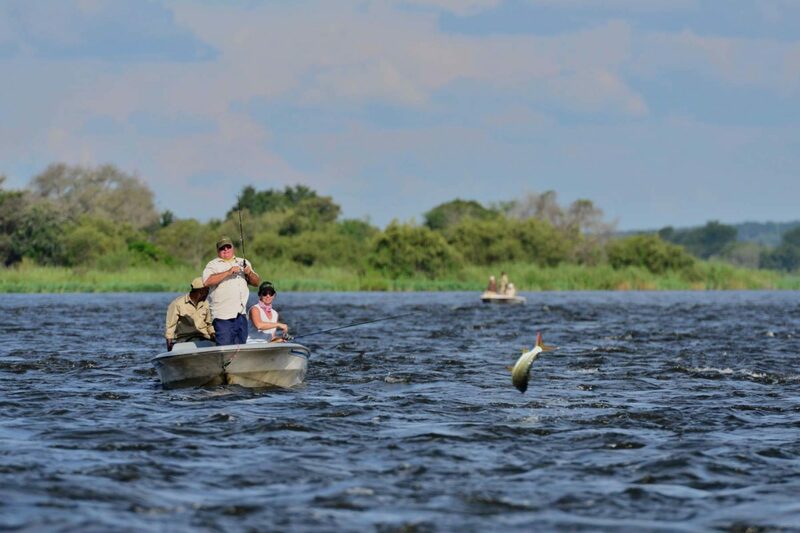 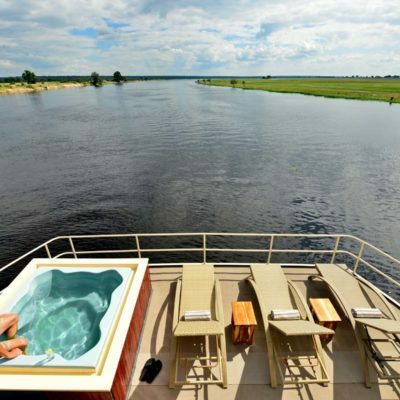 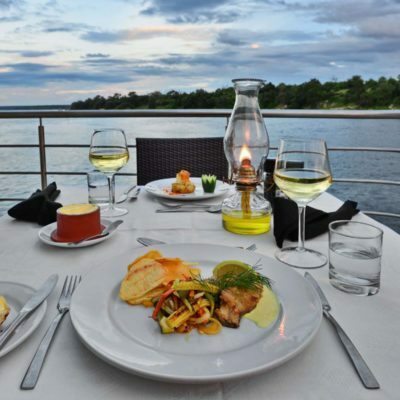 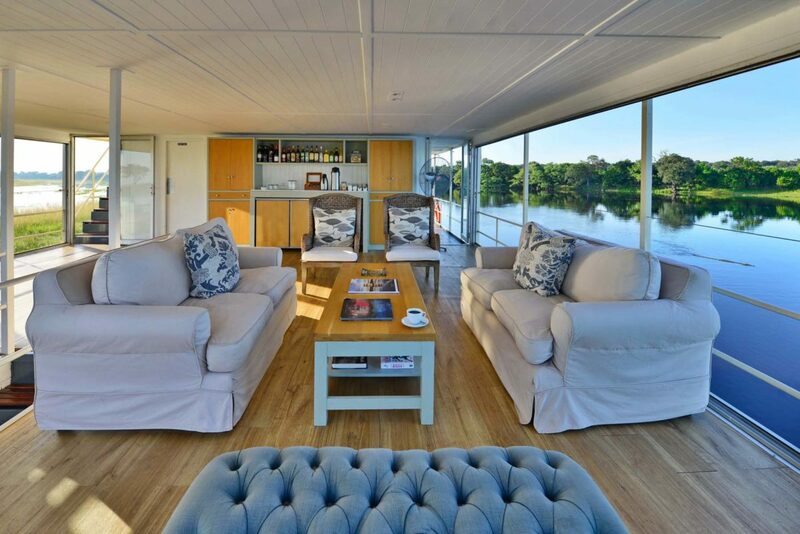 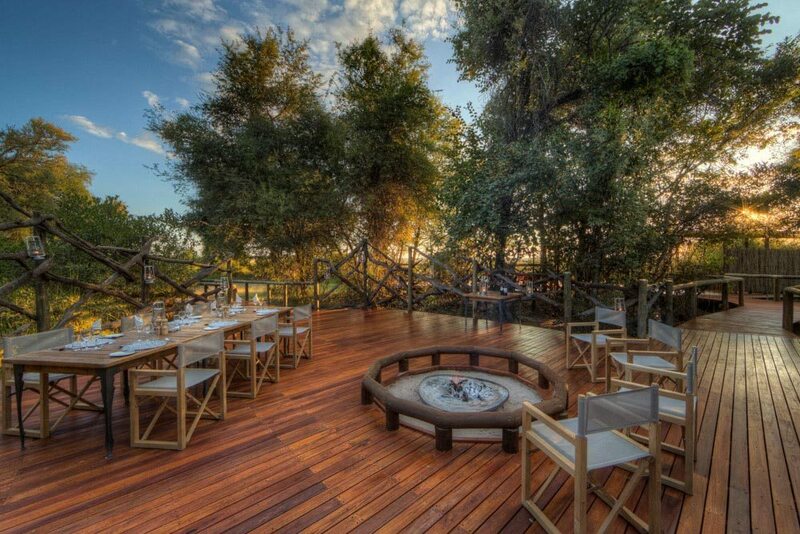 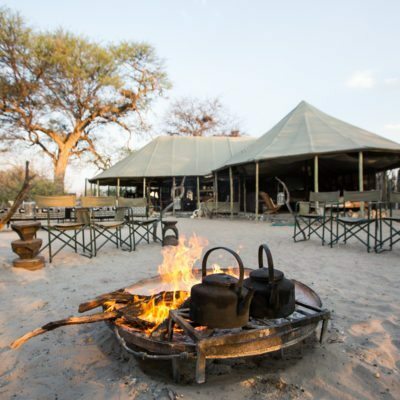 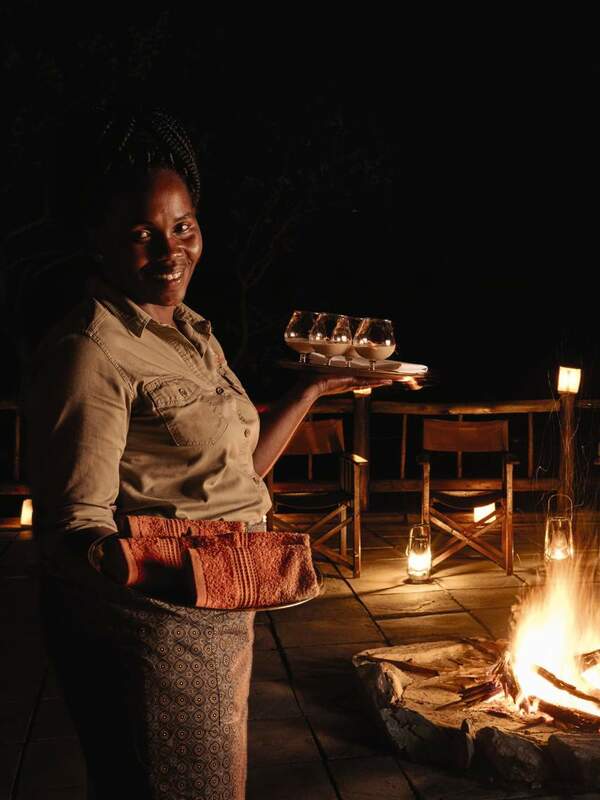 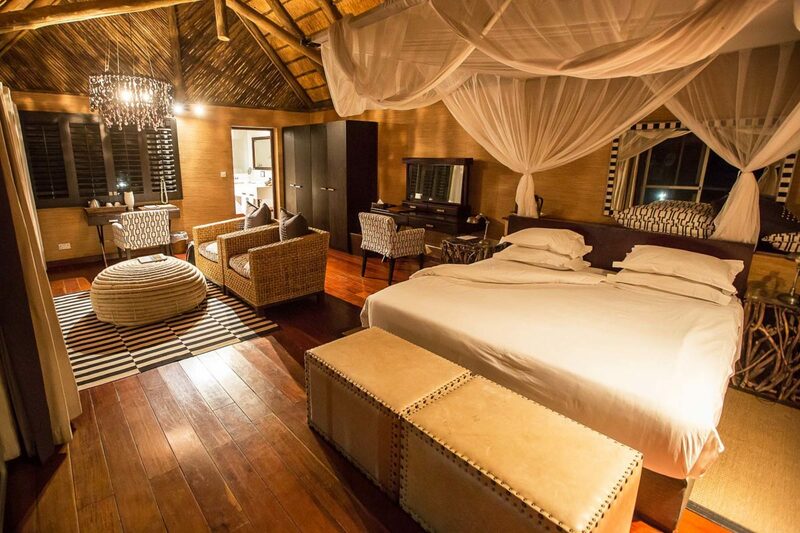 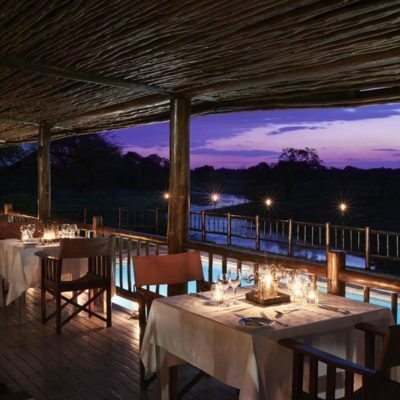 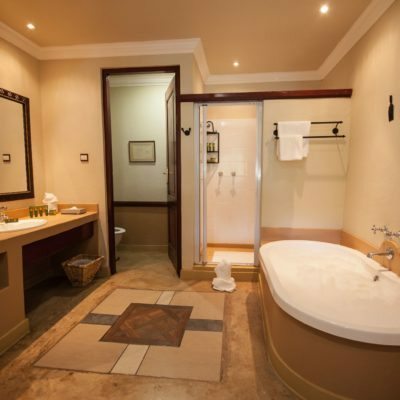 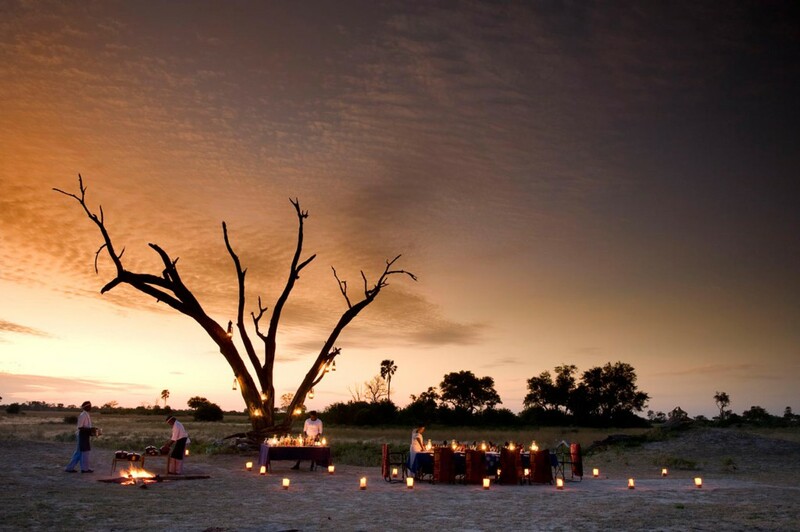 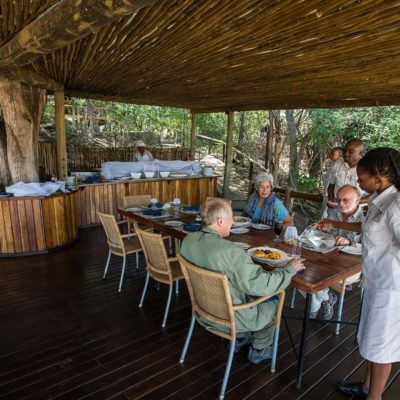 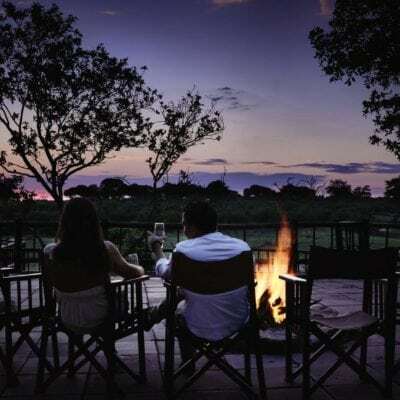 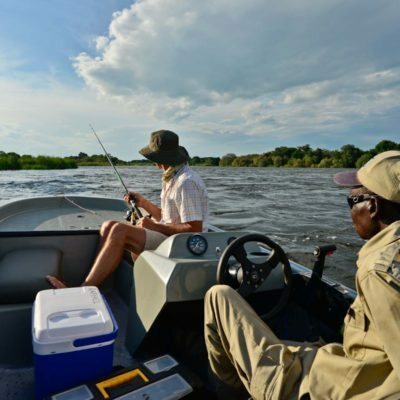 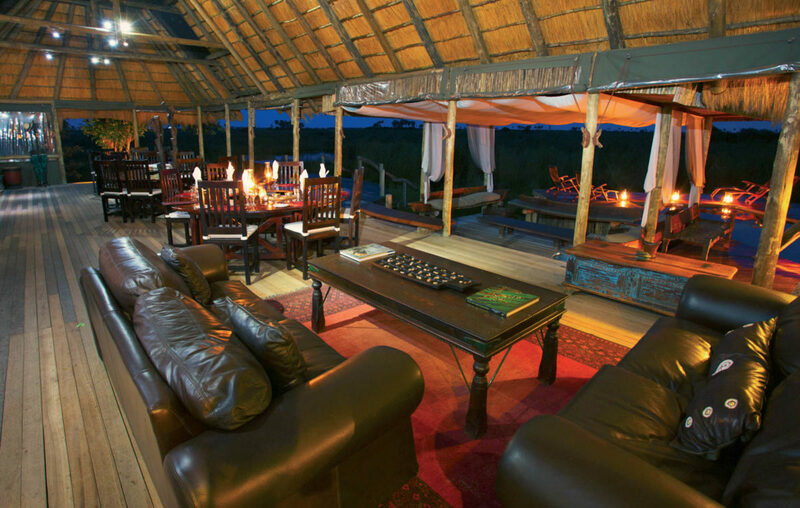 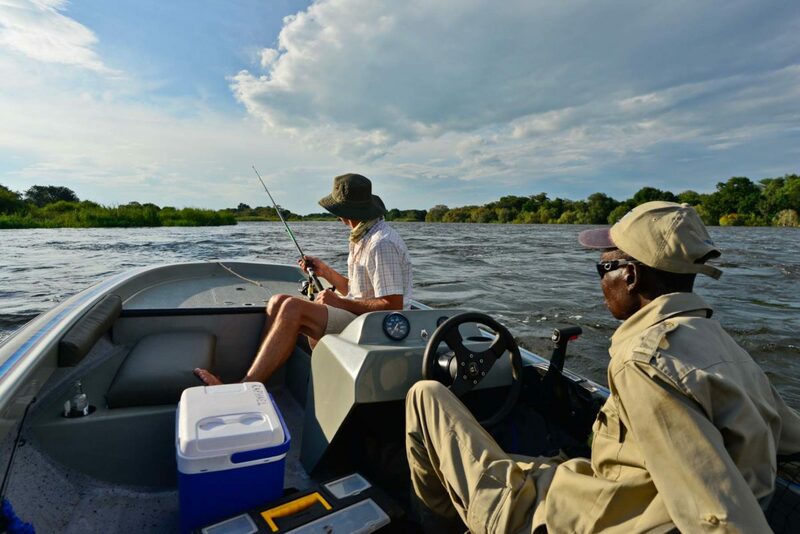 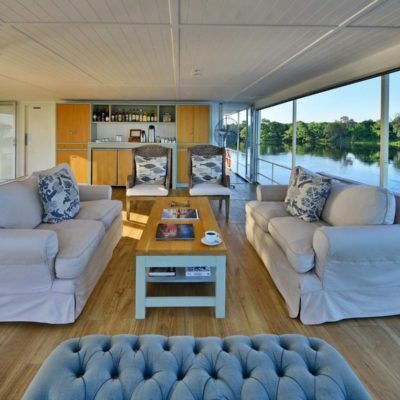 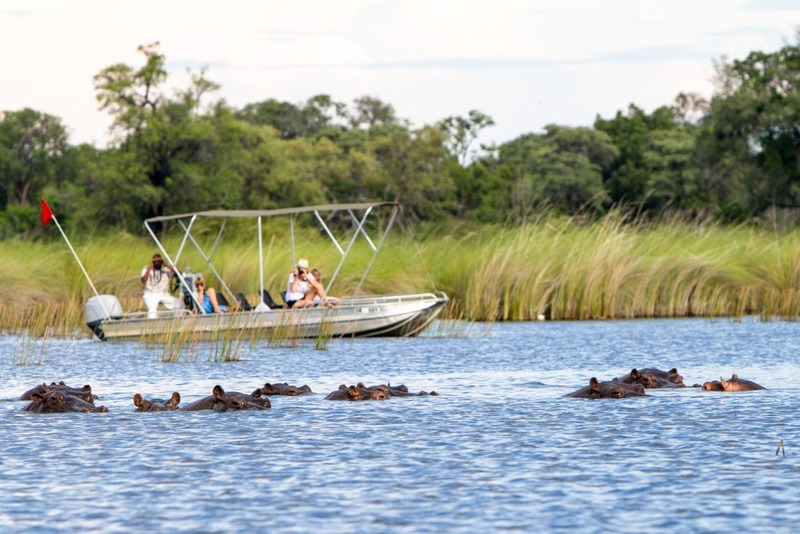 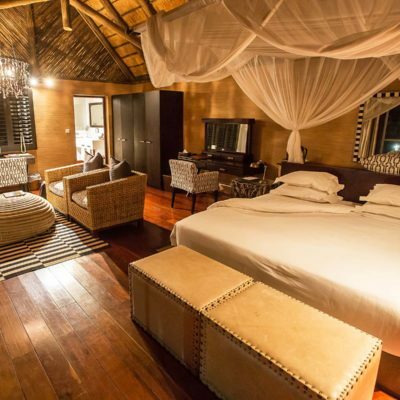 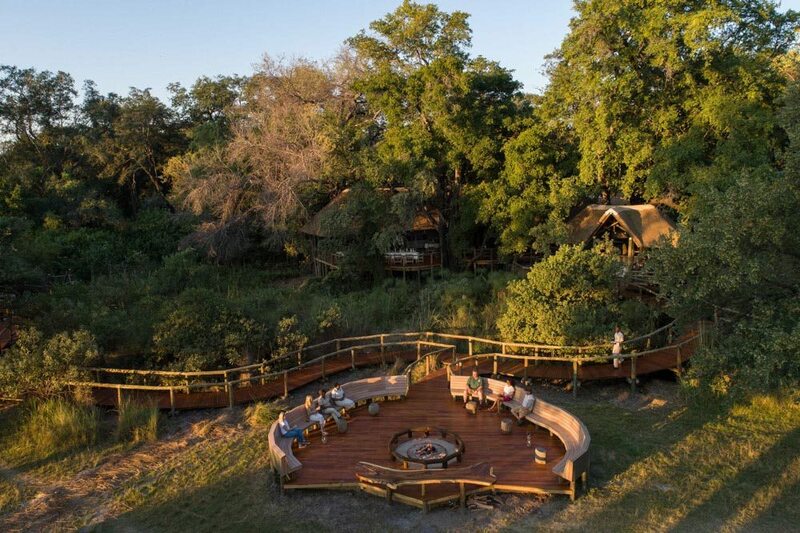 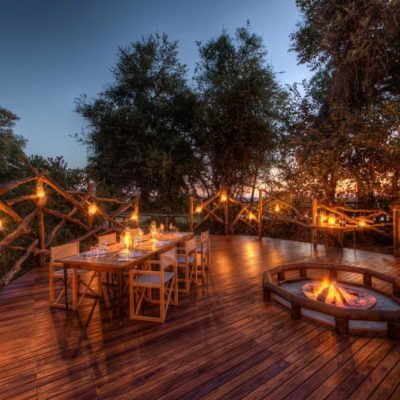 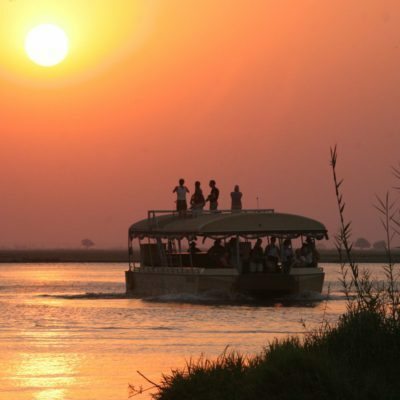 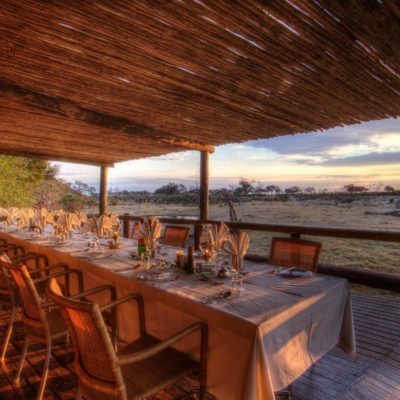 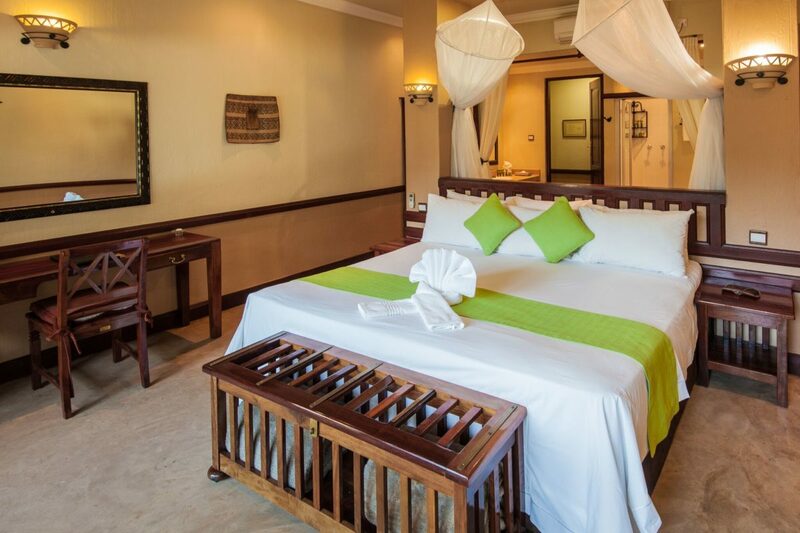 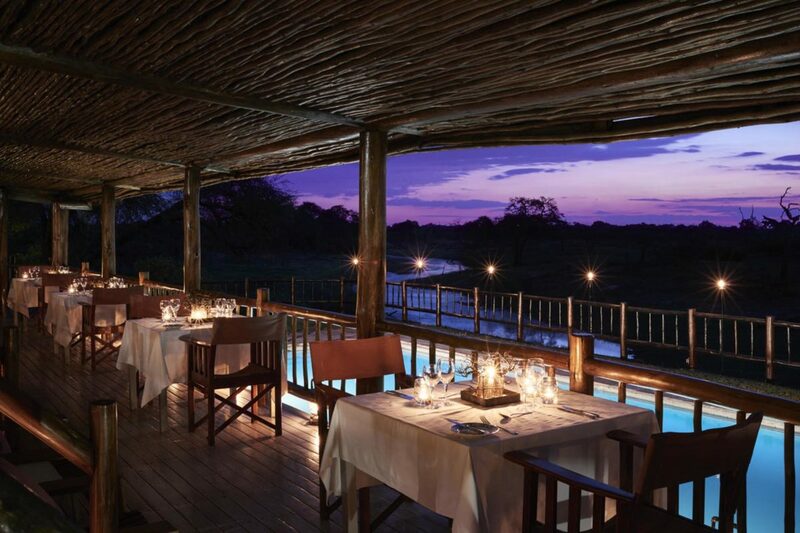 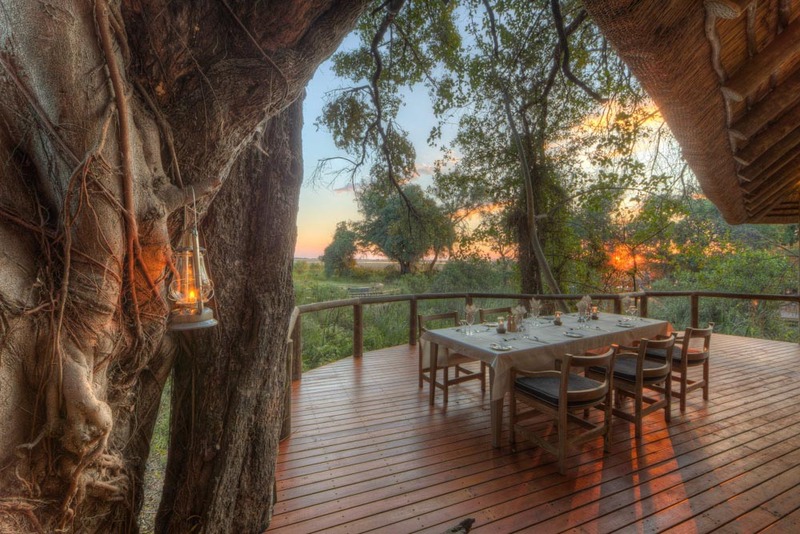 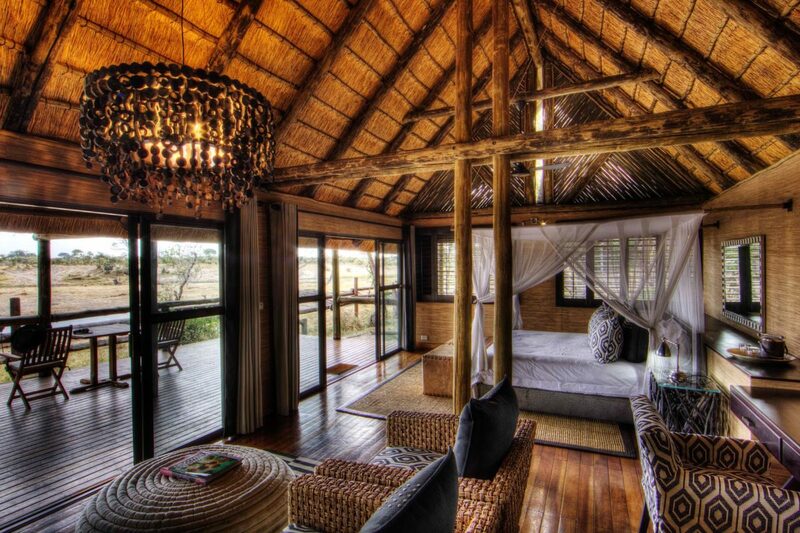 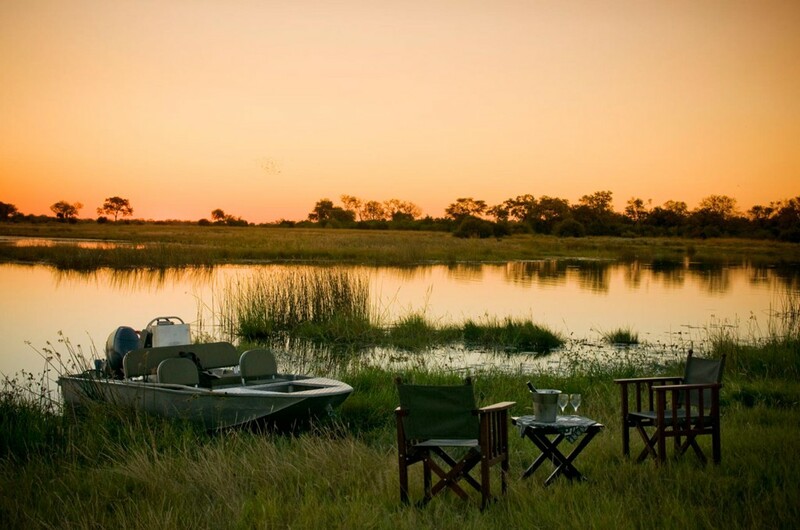 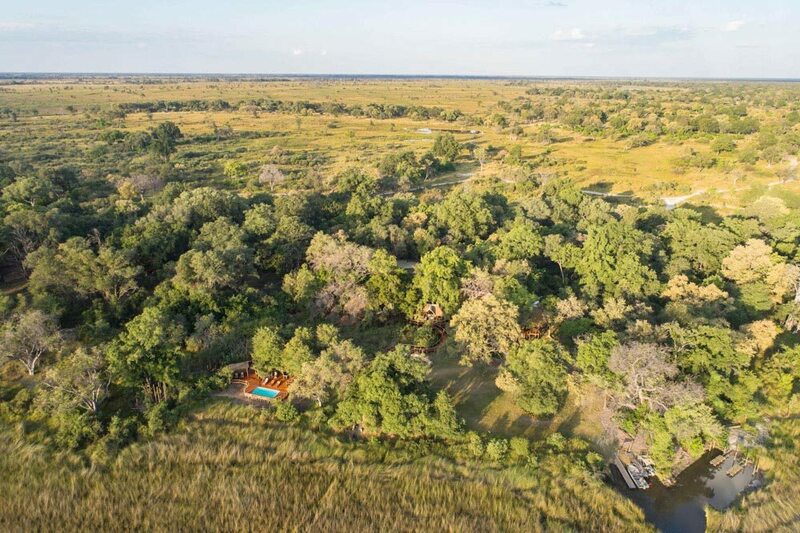 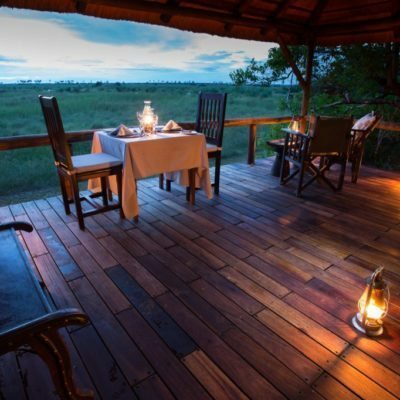 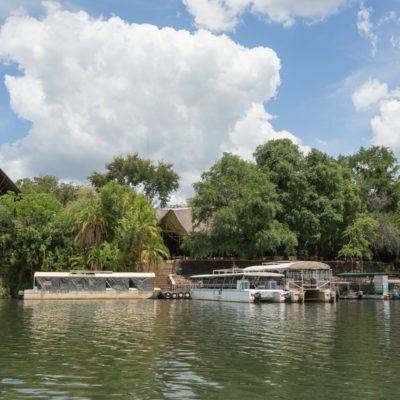 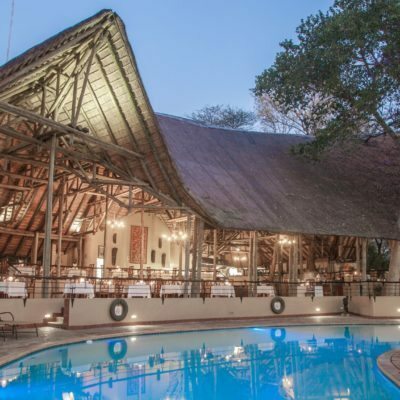 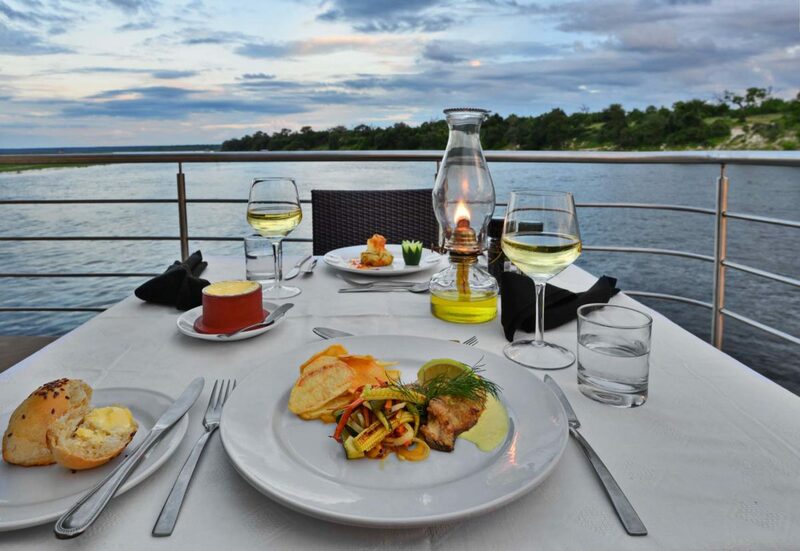 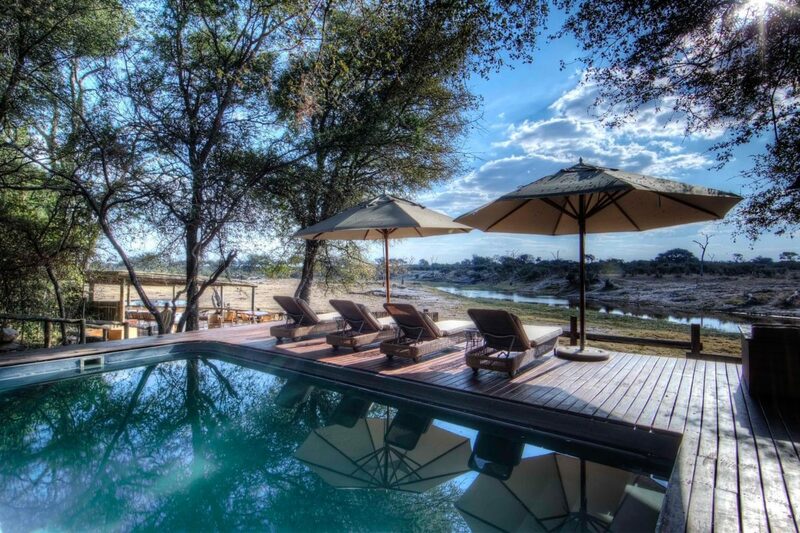 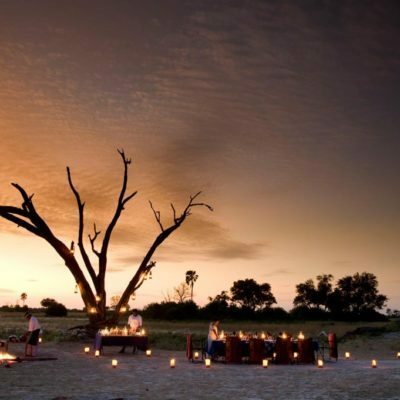 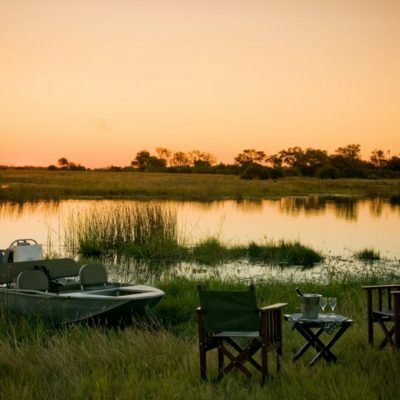 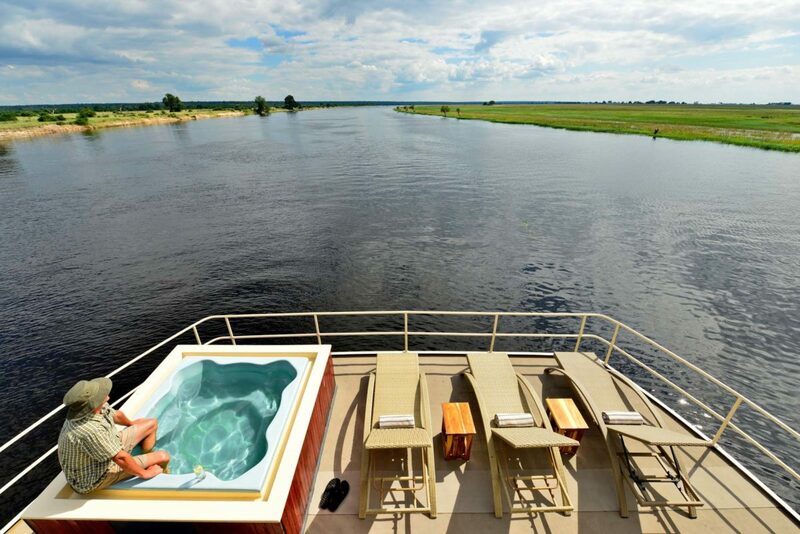 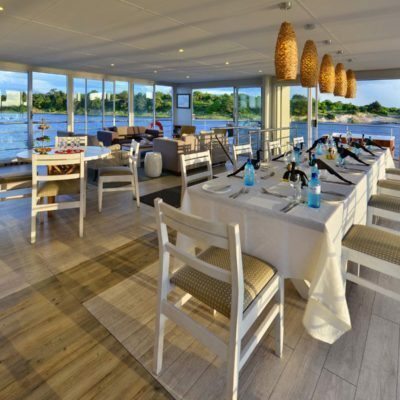 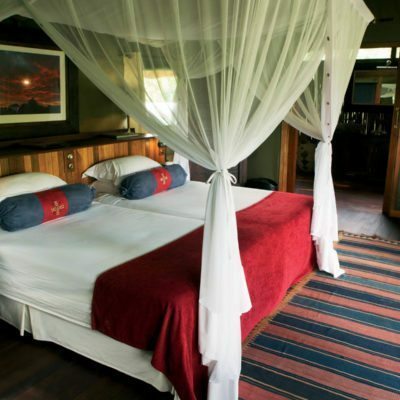 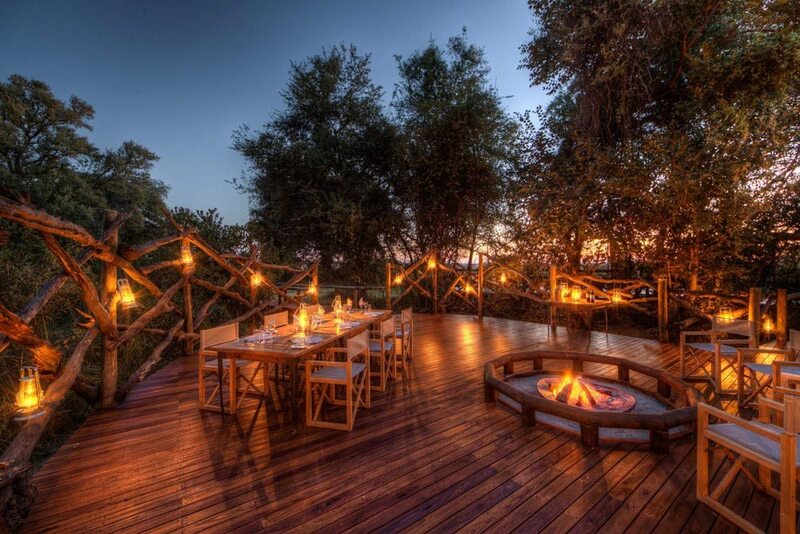 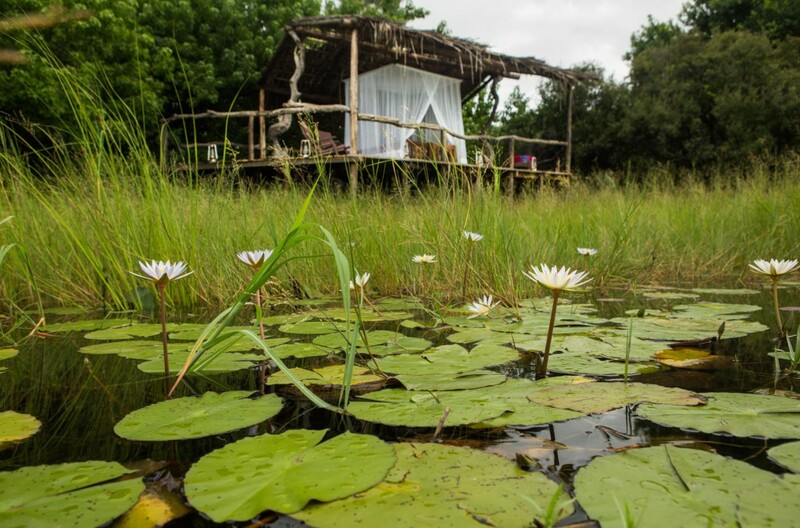 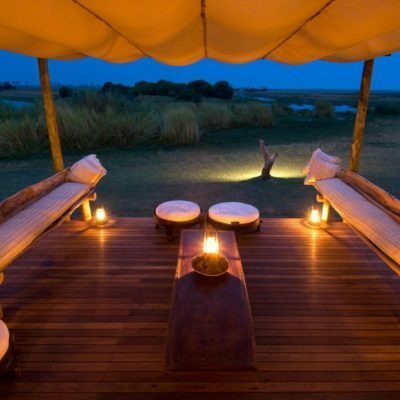 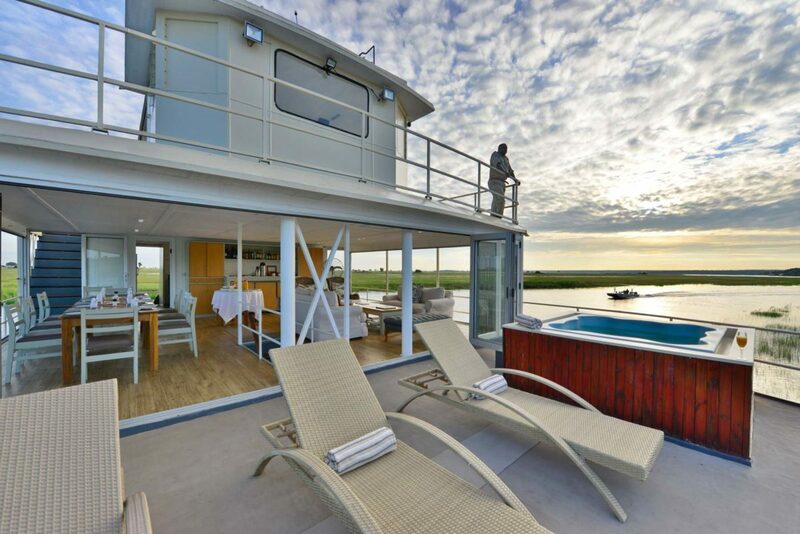 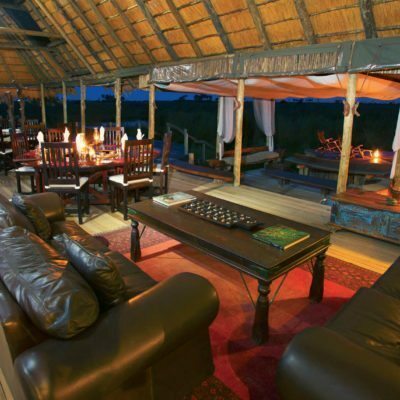 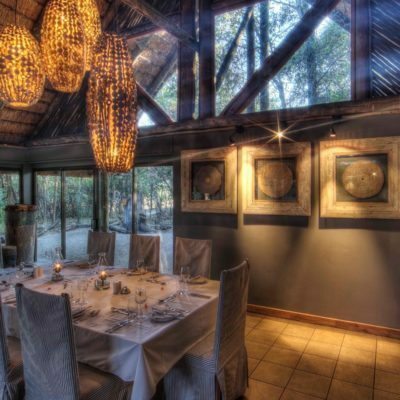 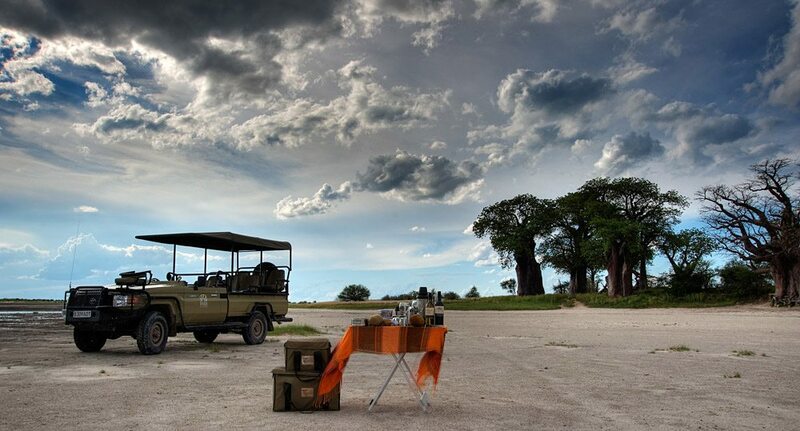 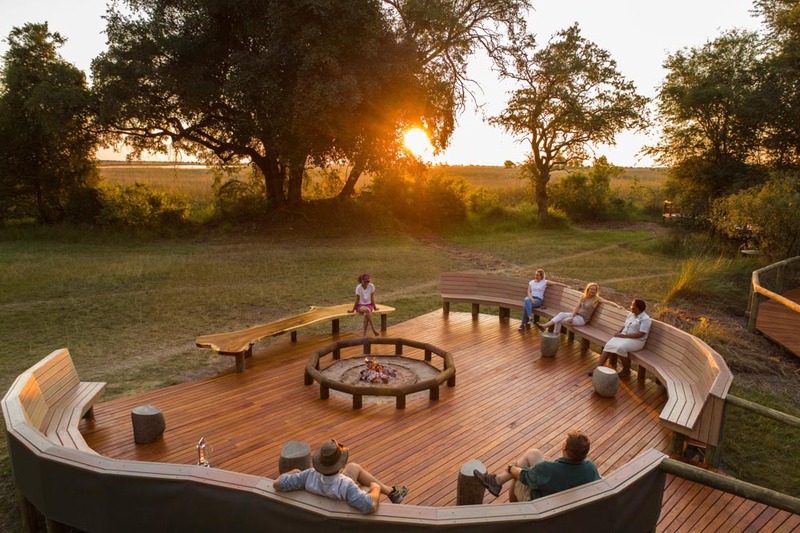 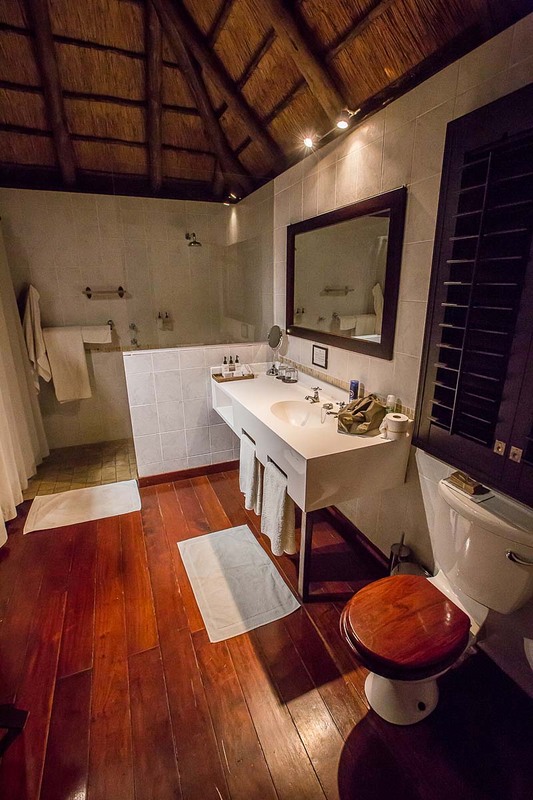 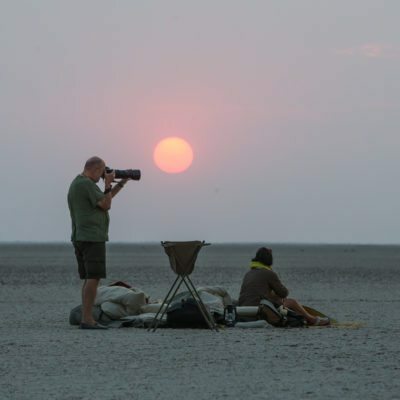 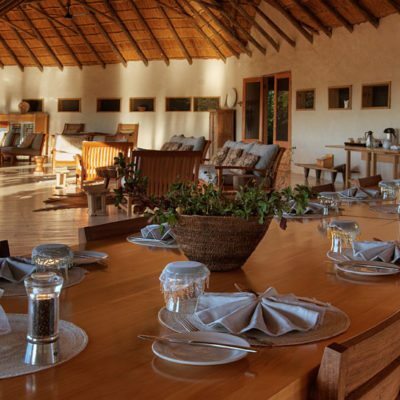 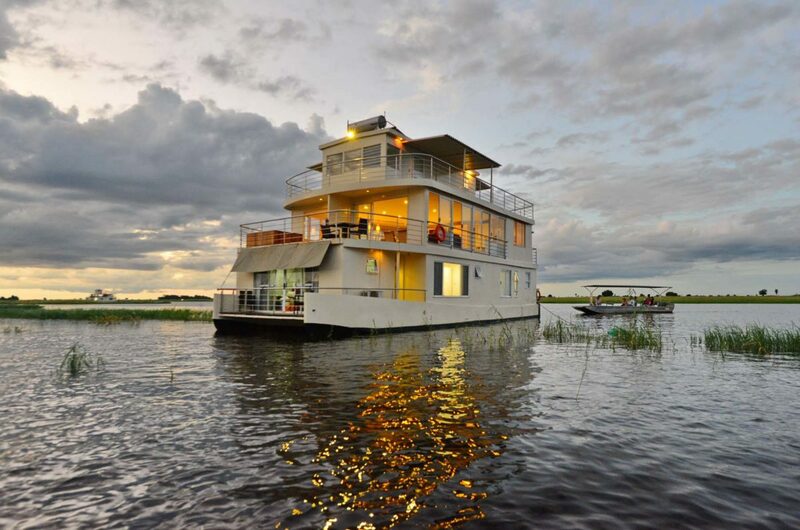 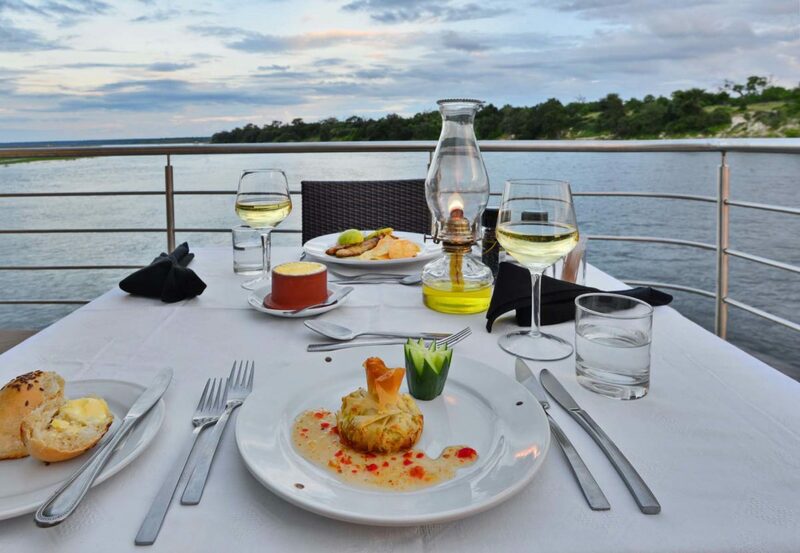 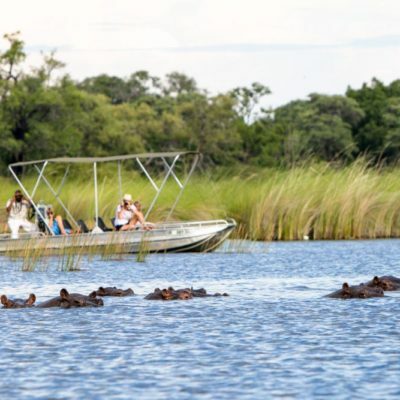 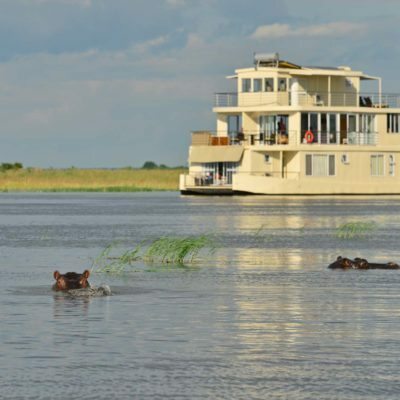 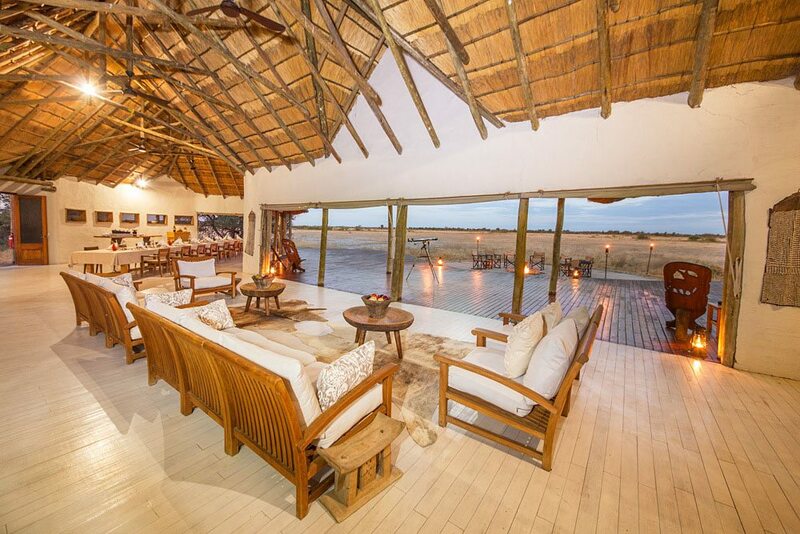 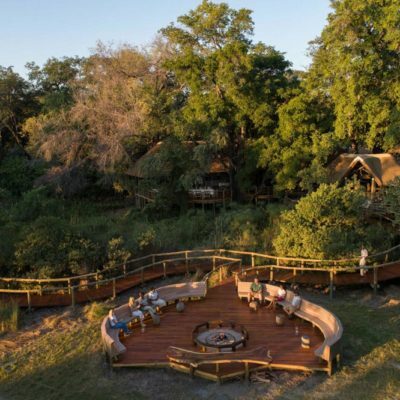 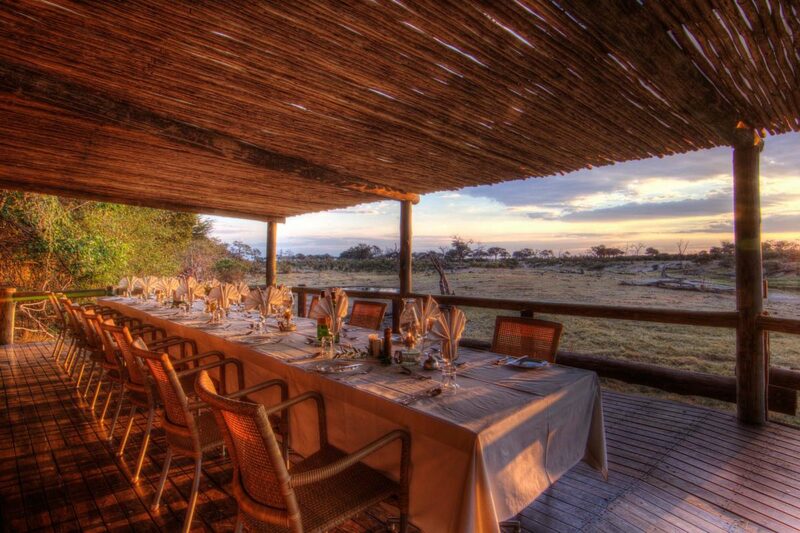 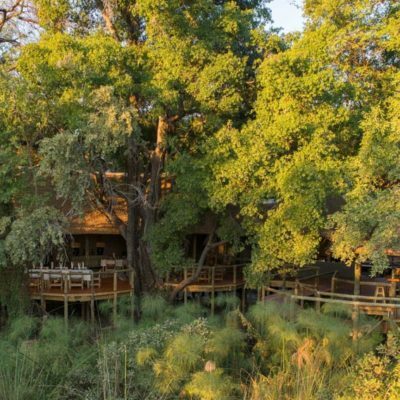 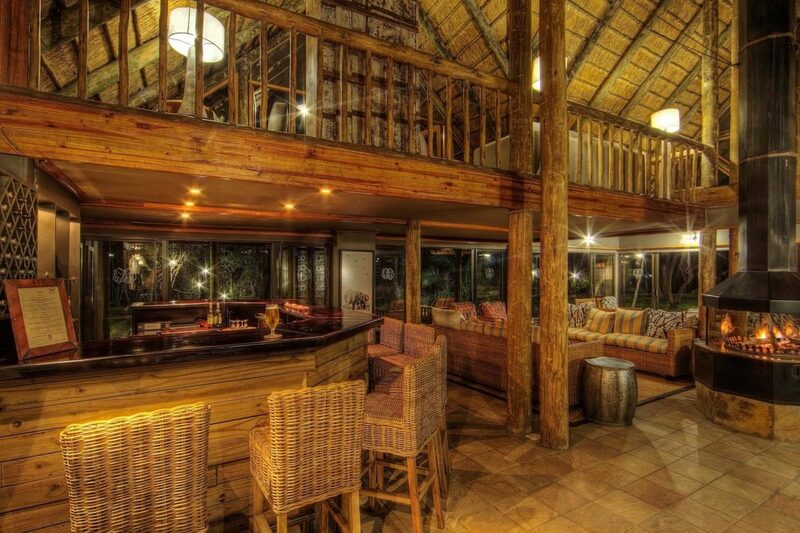 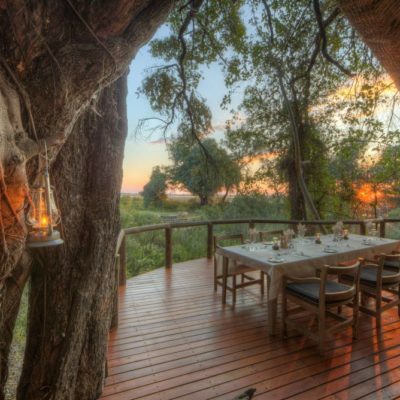 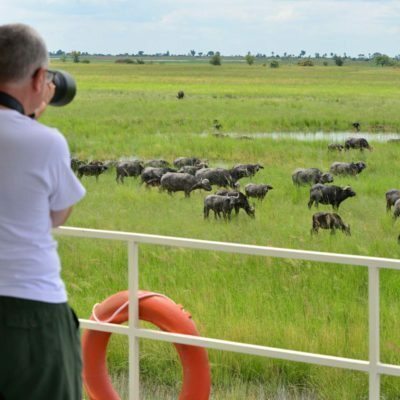 Chobe is by far the best destination if you want to focus on this aspect of the wilderness. 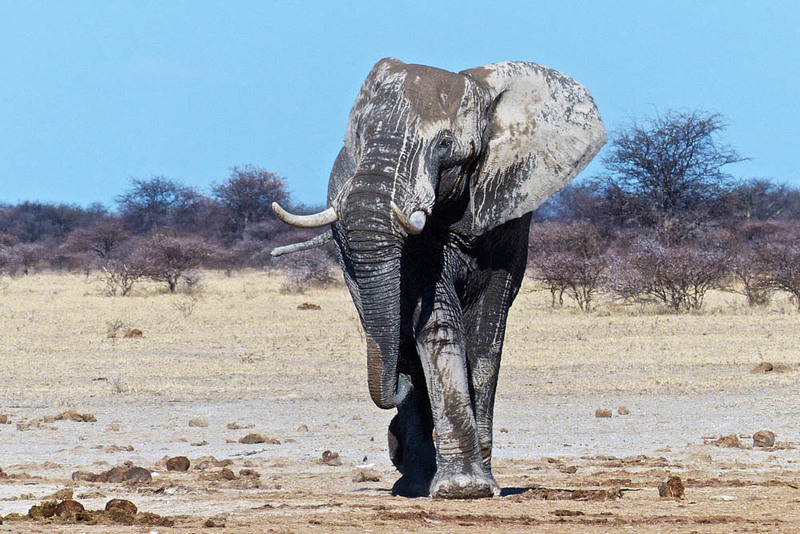 The elephants are prolific, especially in the drier months between June and October. 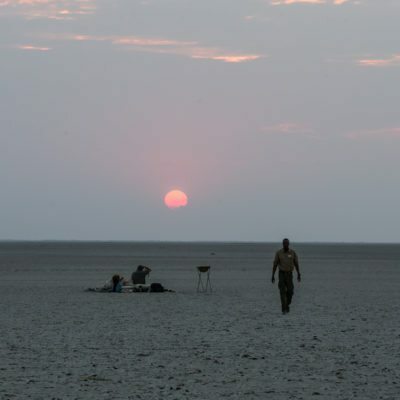 To see the really big congregations, you should visit in the late (hot + dry) season, from September to the end of October. 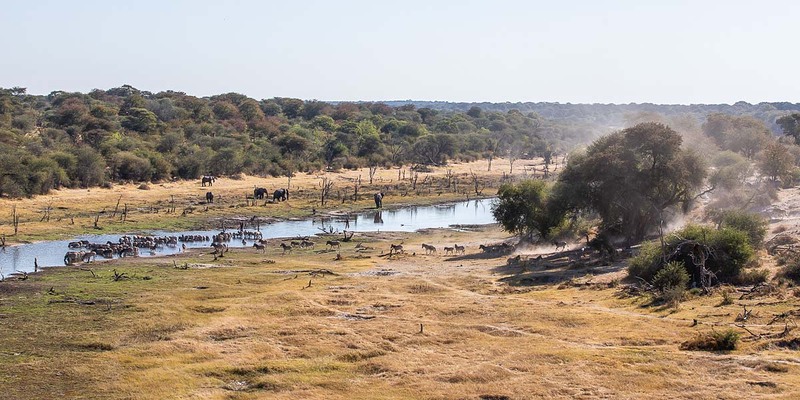 The first rains (Usually in November) will disperse the herds! 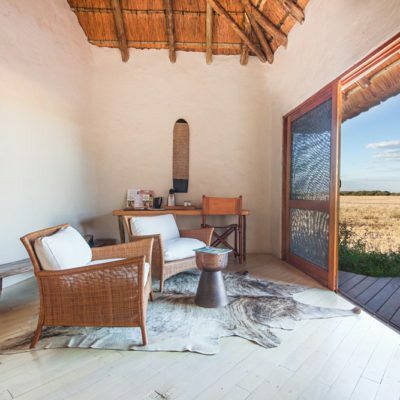 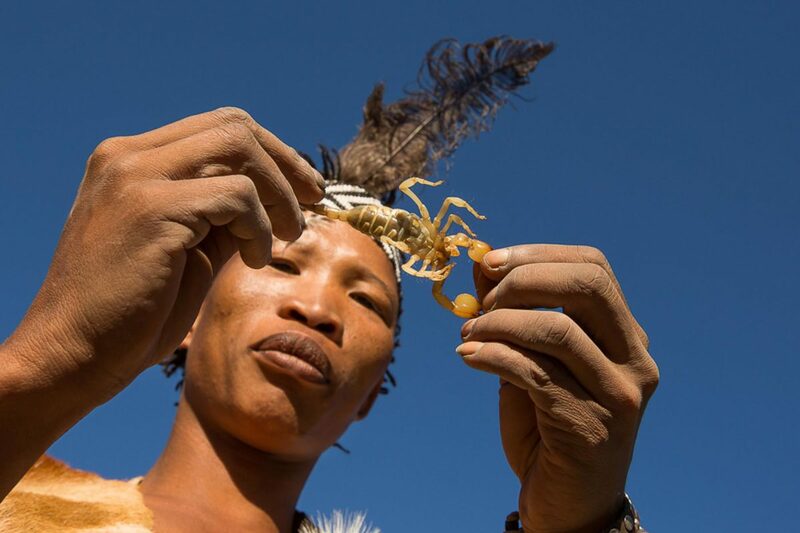 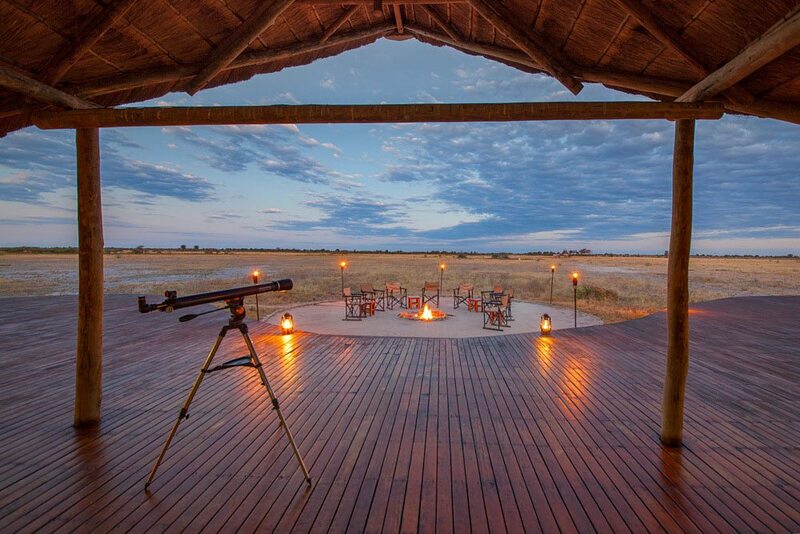 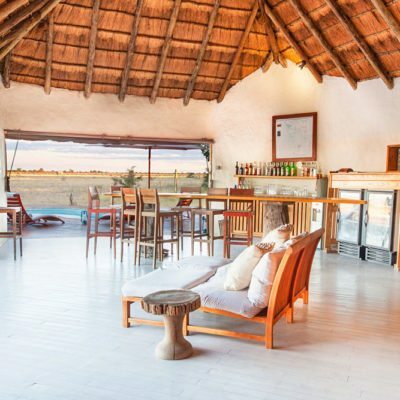 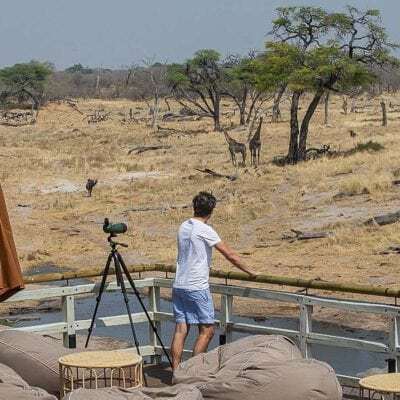 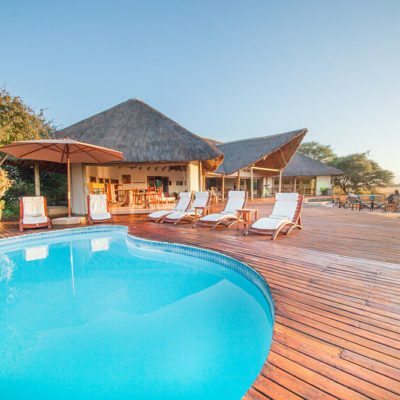 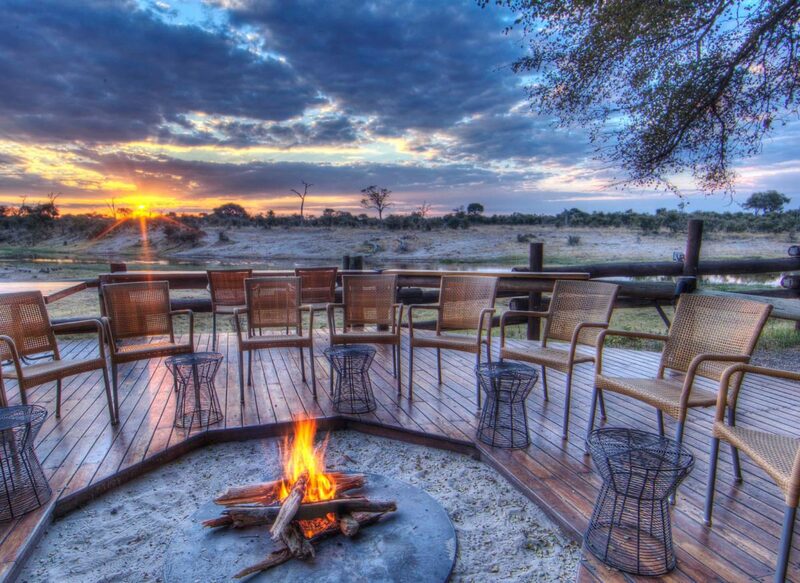 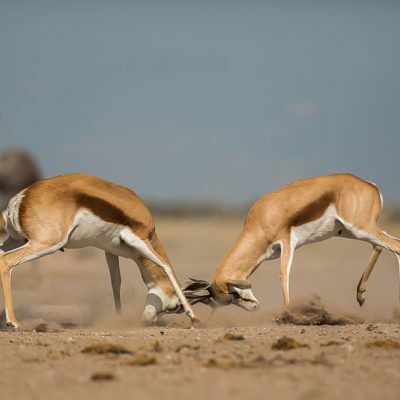 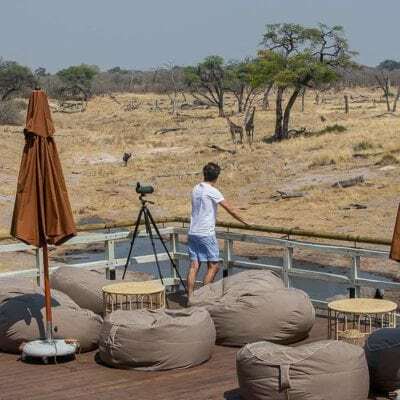 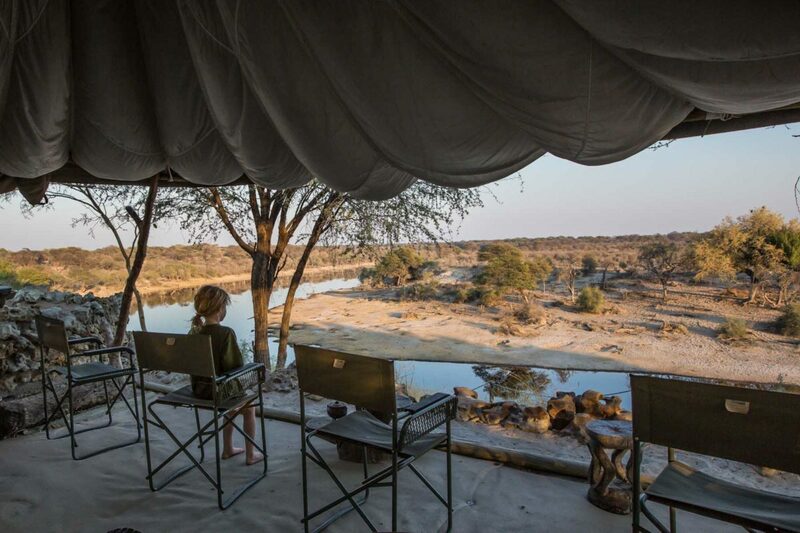 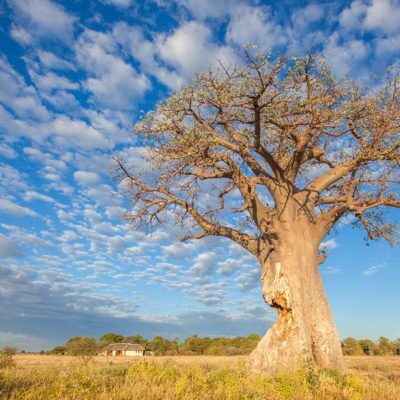 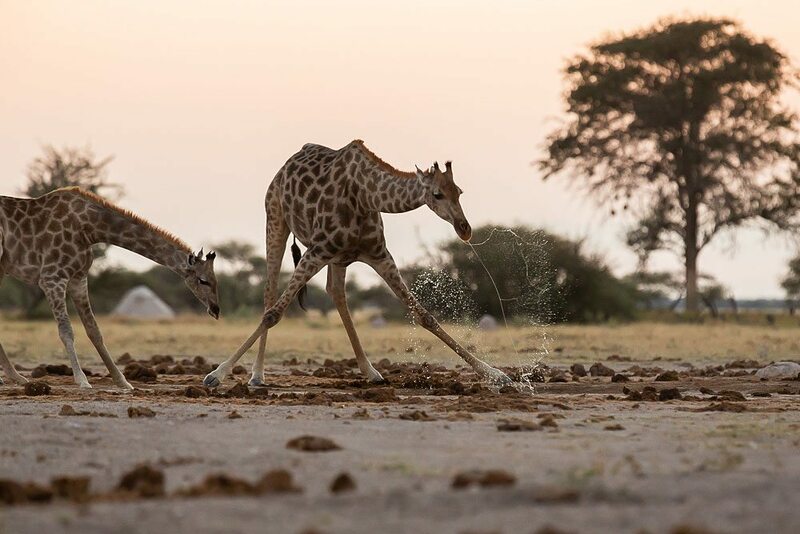 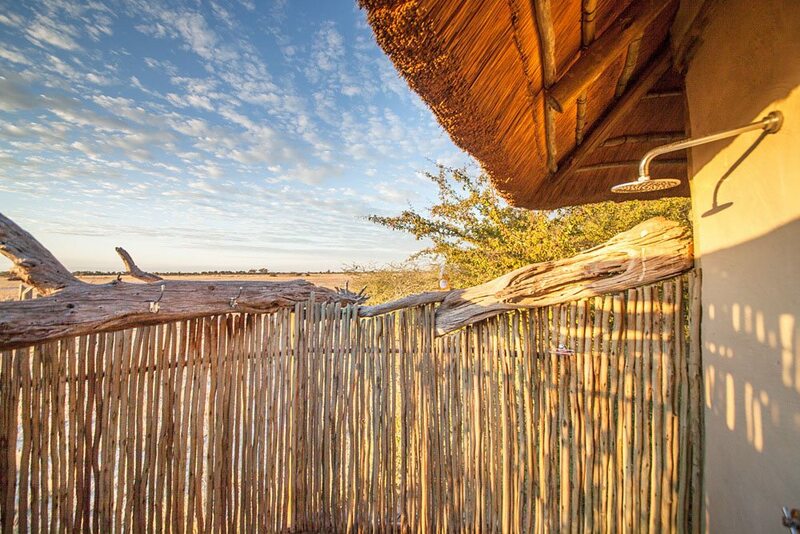 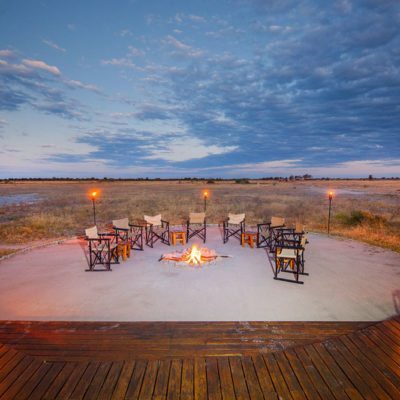 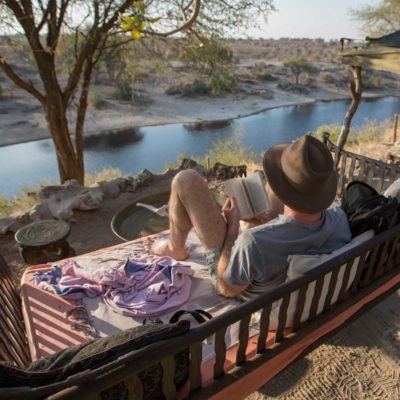 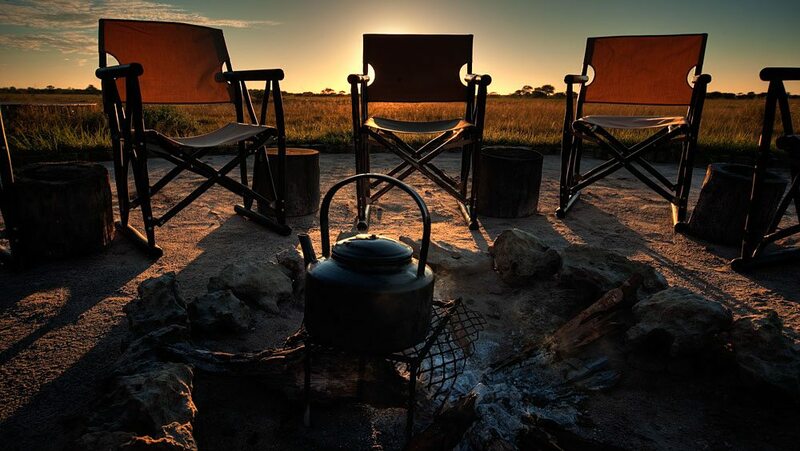 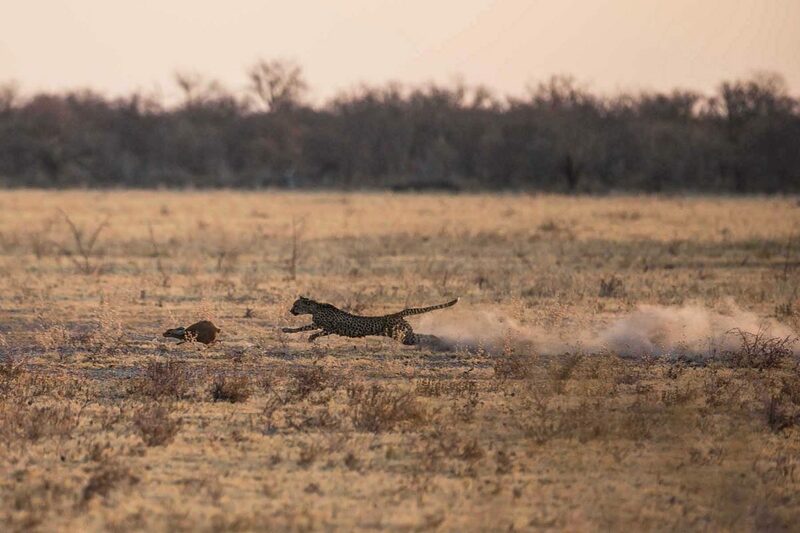 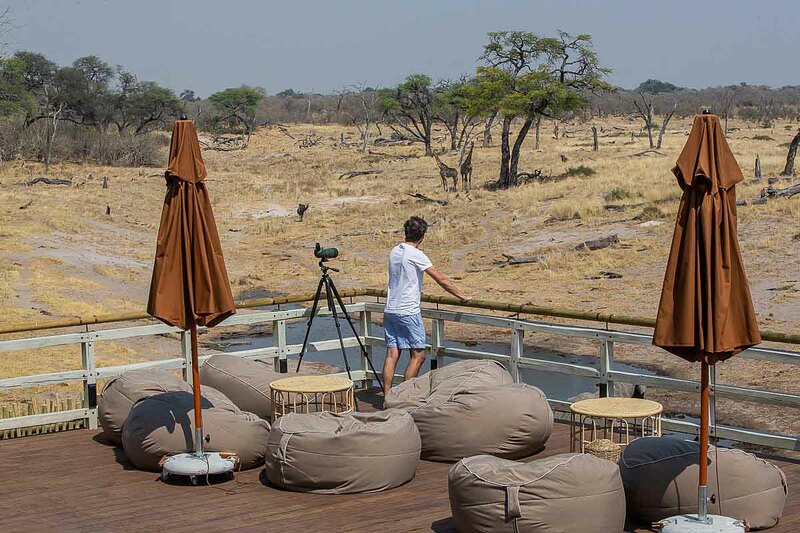 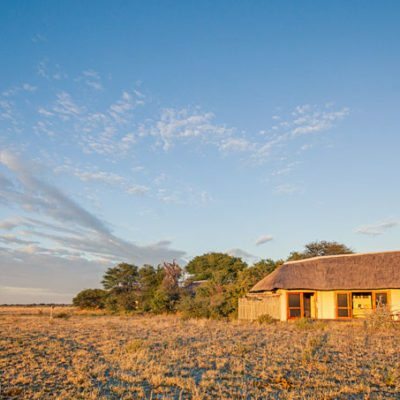 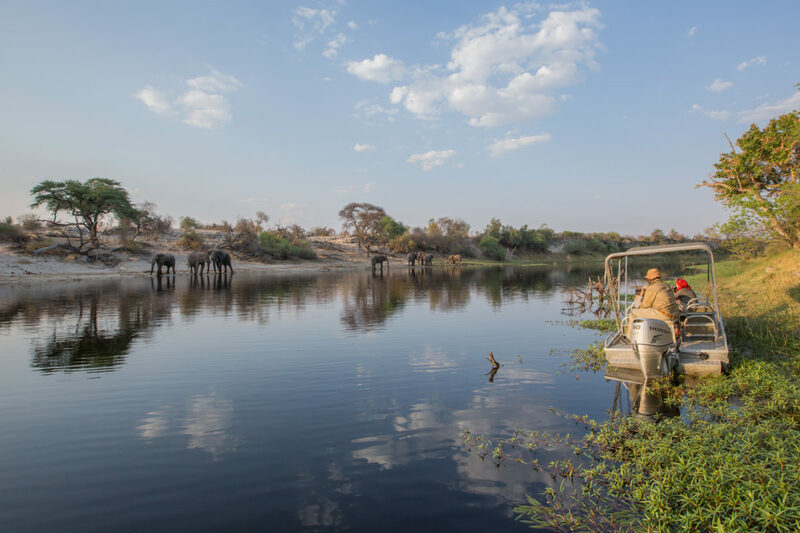 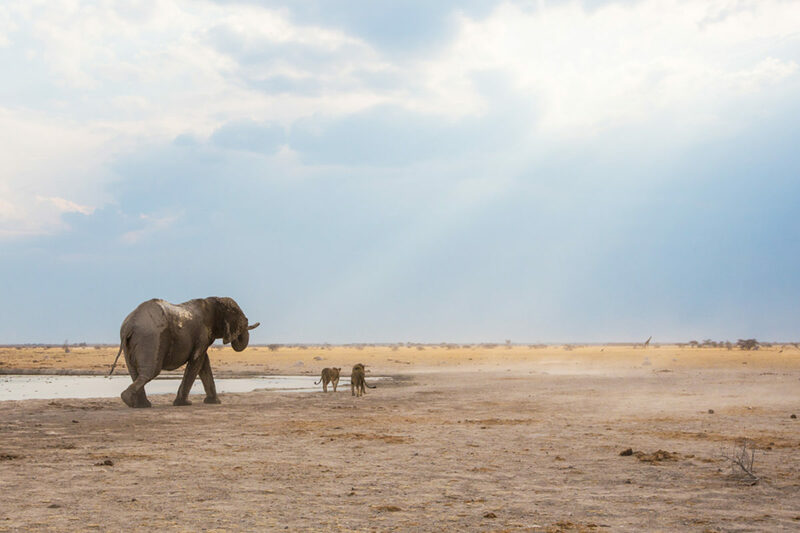 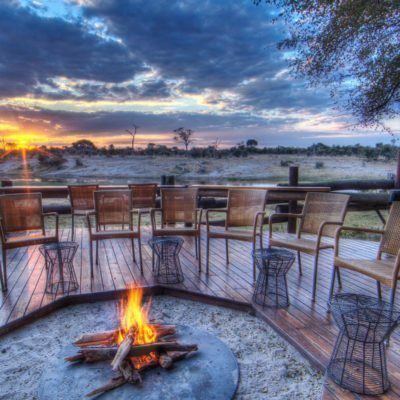 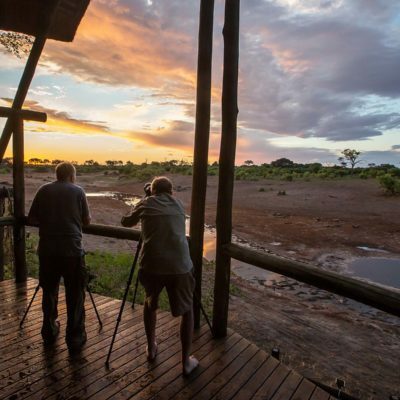 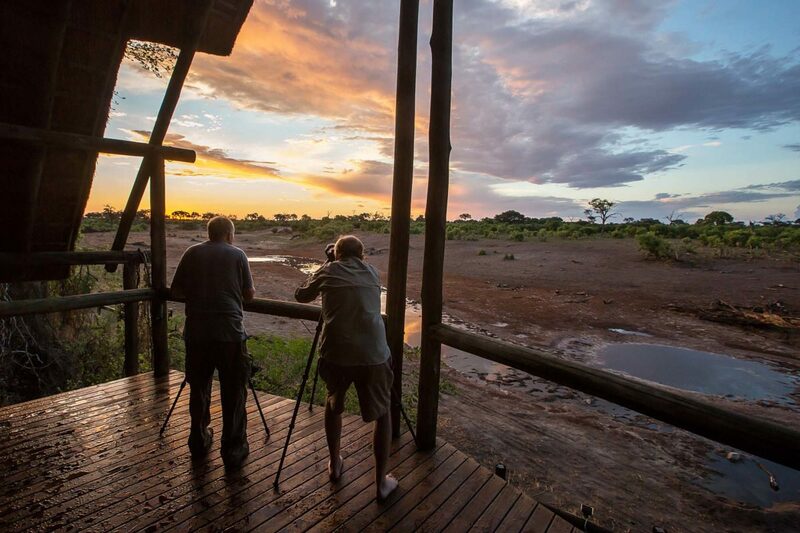 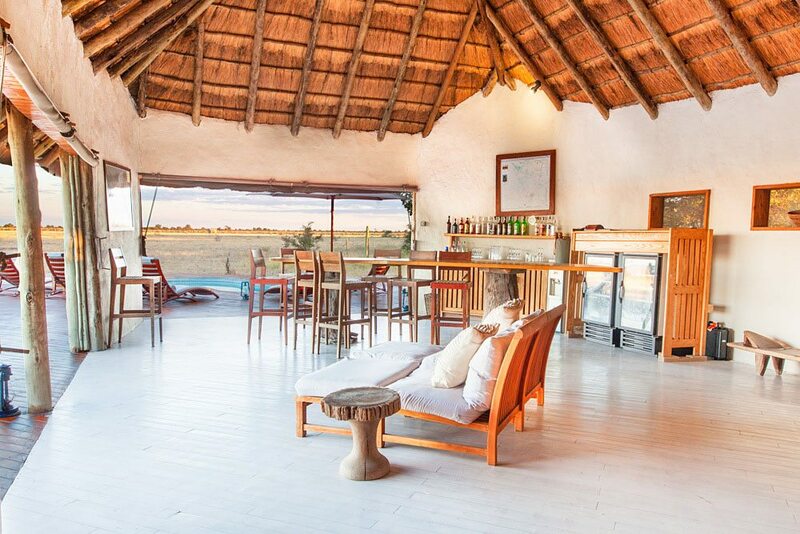 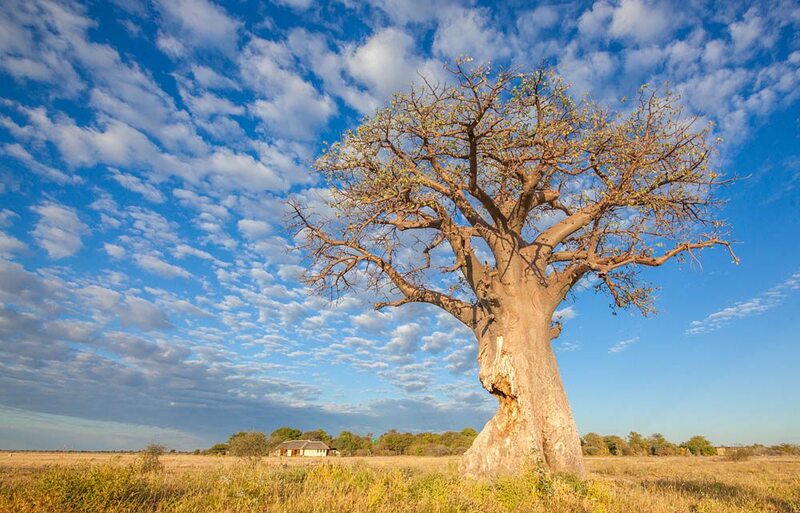 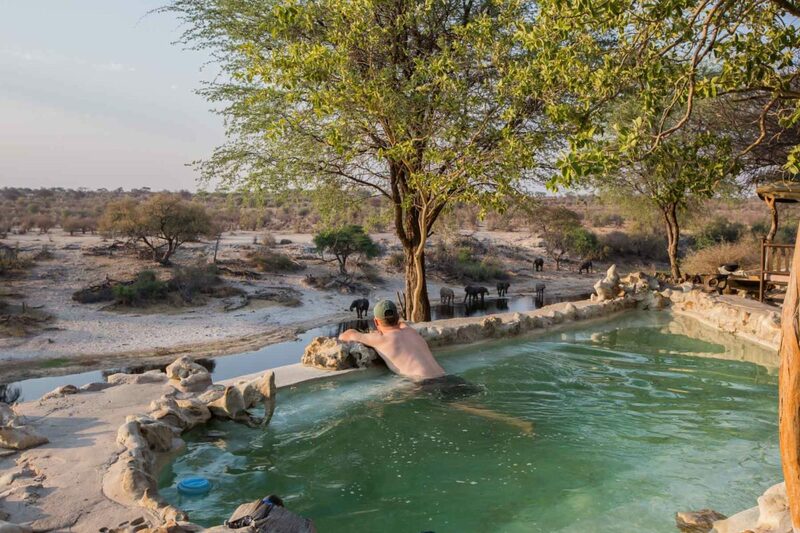 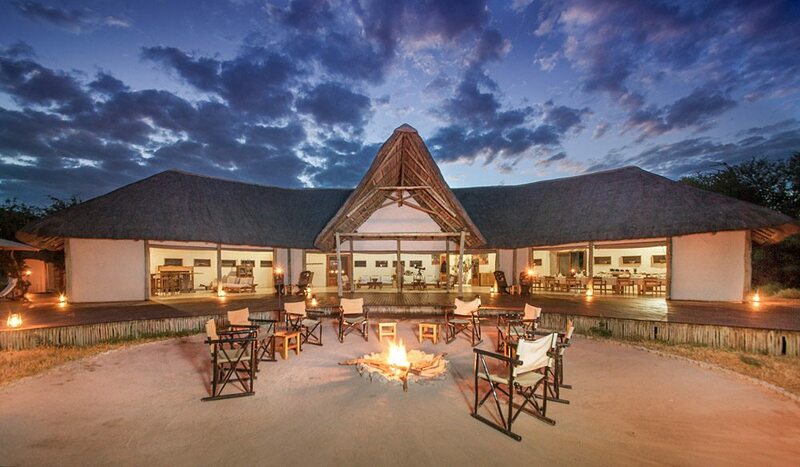 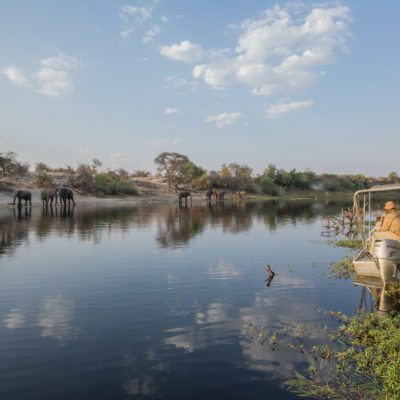 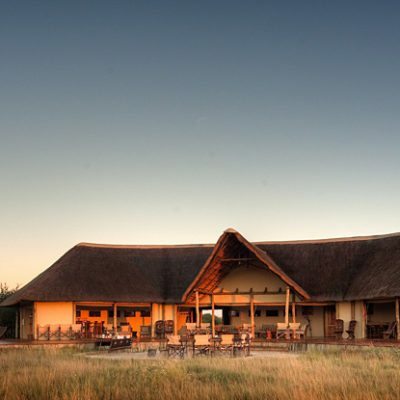 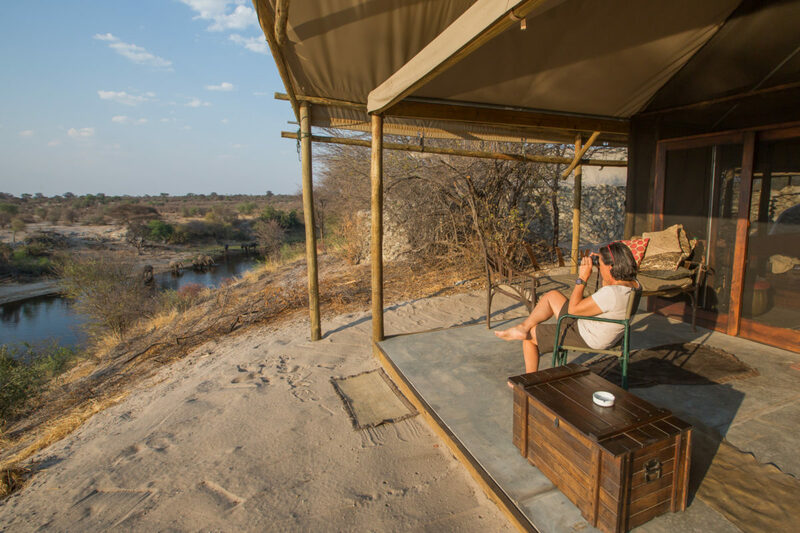 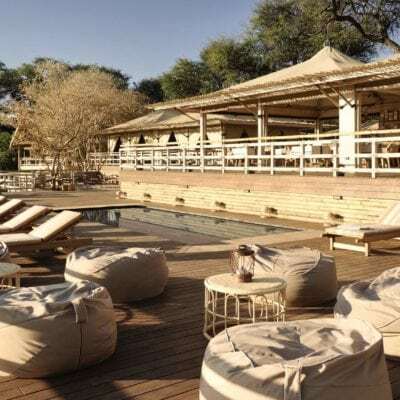 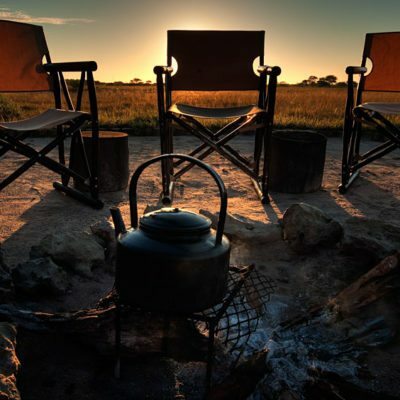 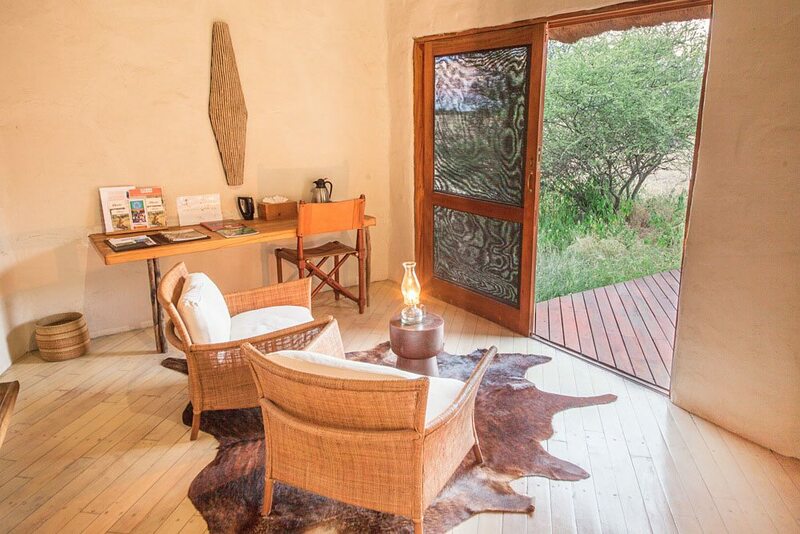 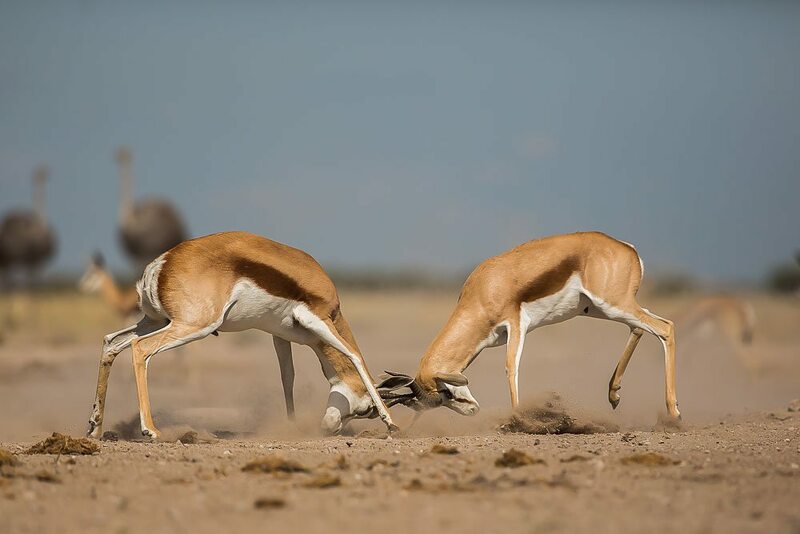 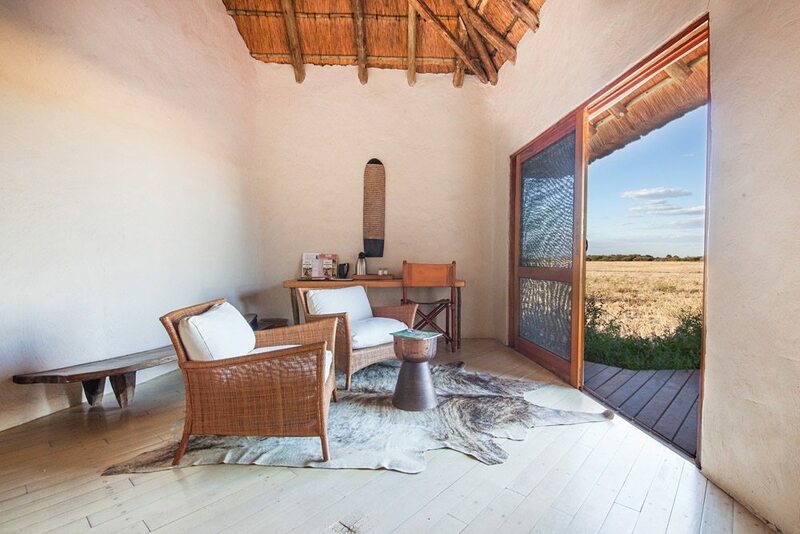 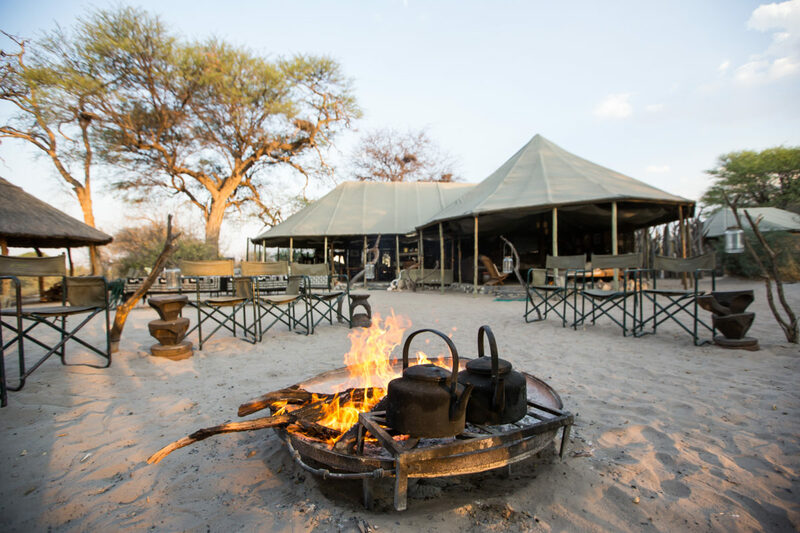 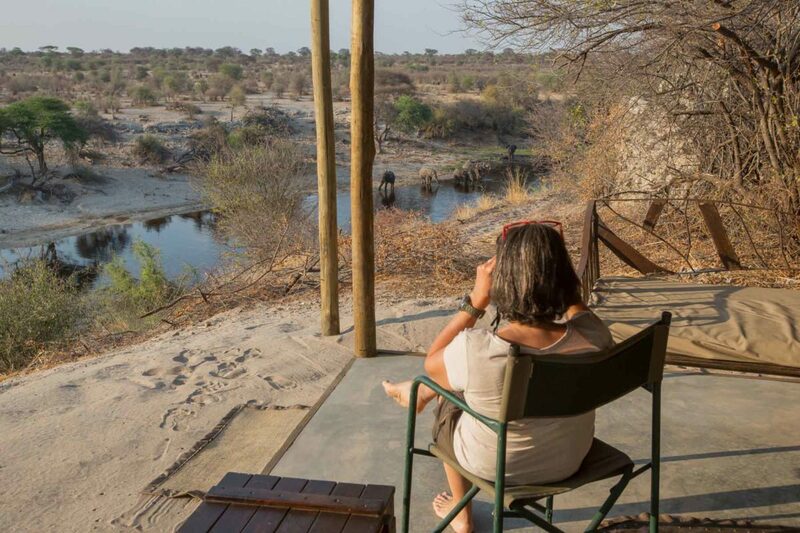 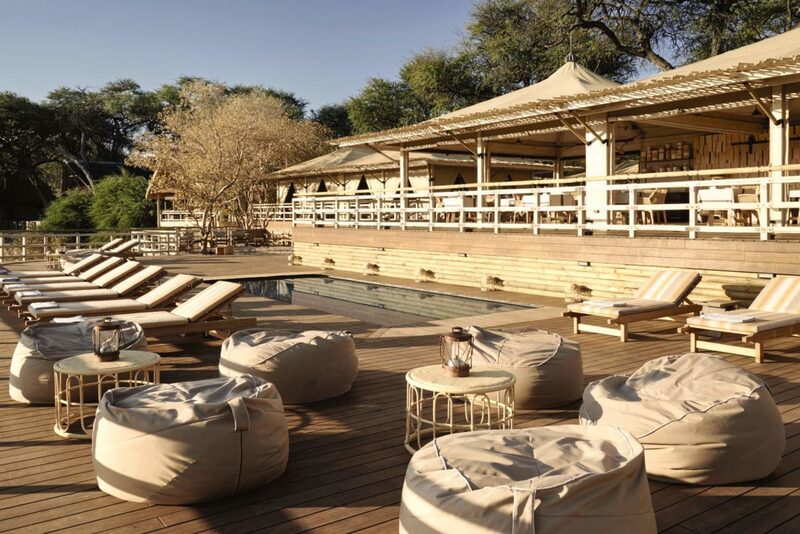 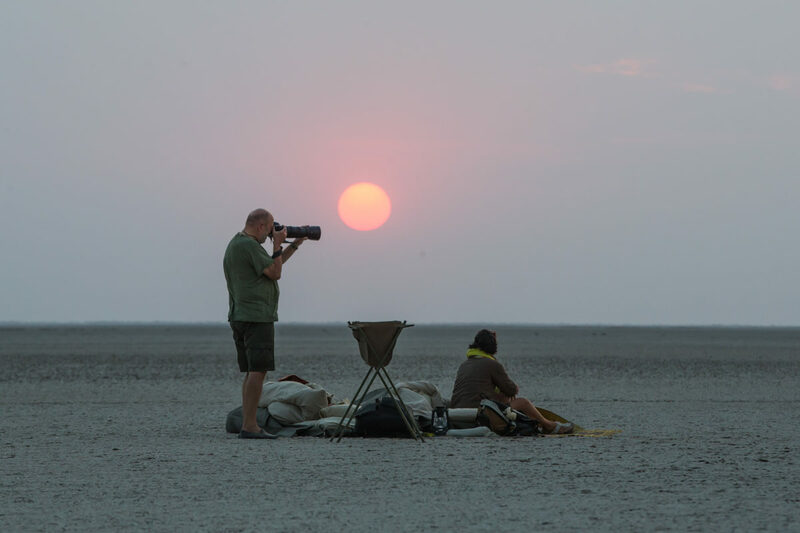 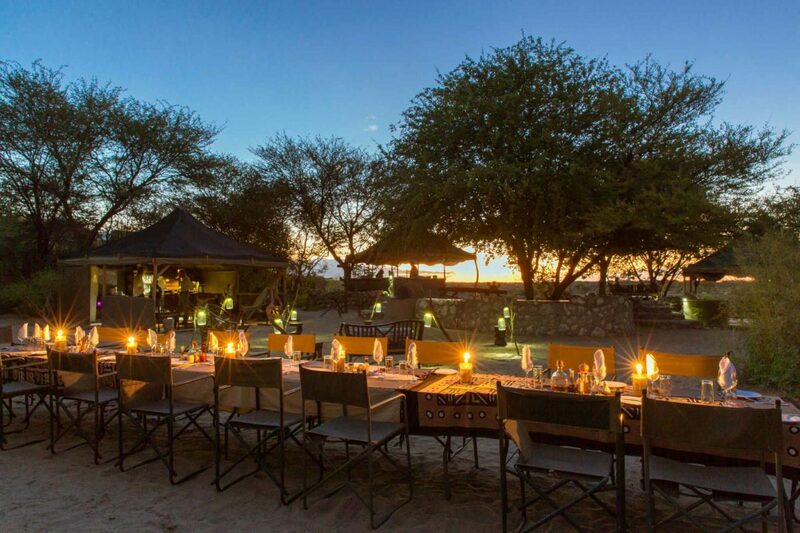 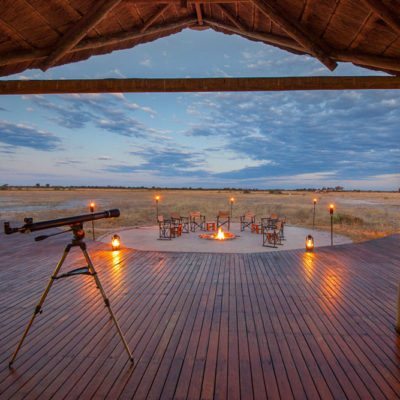 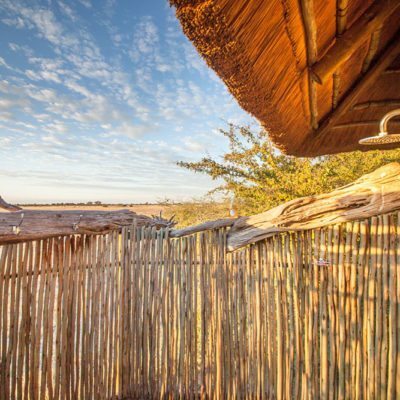 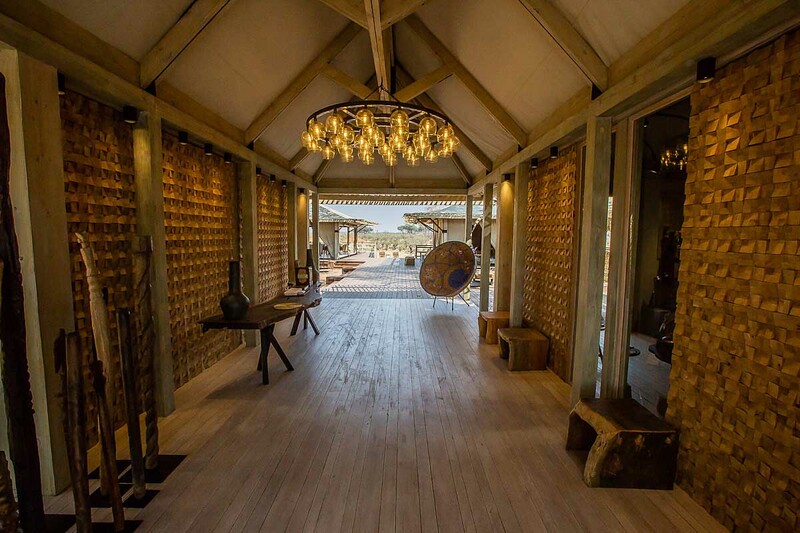 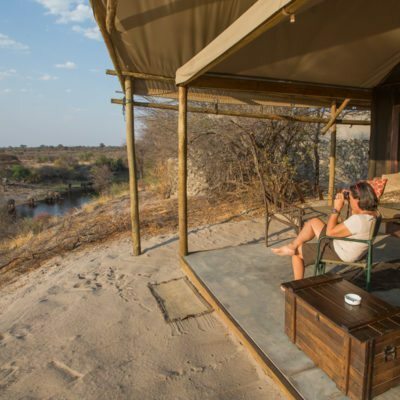 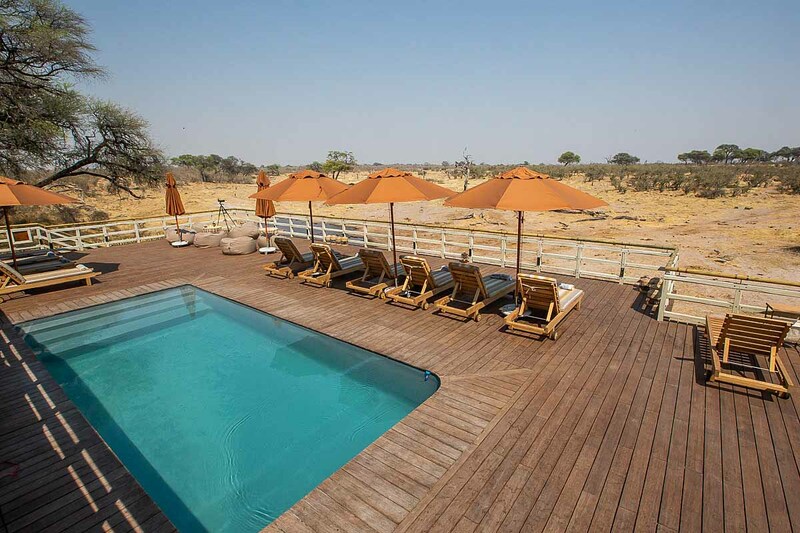 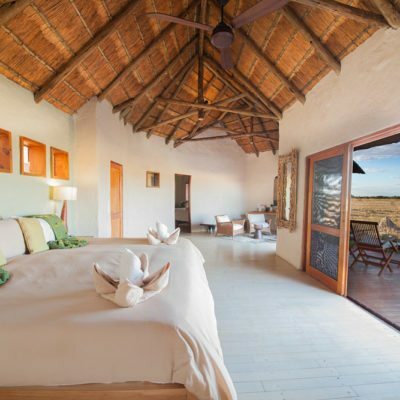 To see Botswana’s version of the “desert elephants” (not a true “desert” sub-species), Nxai Pan is the best place to locate yourself – particularly in the drier months. 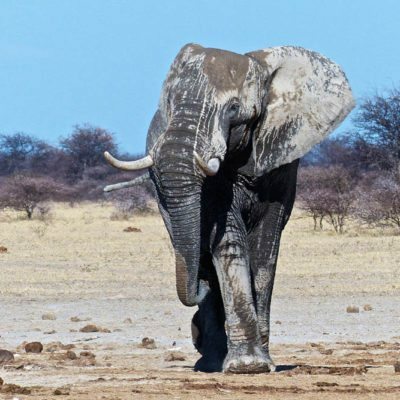 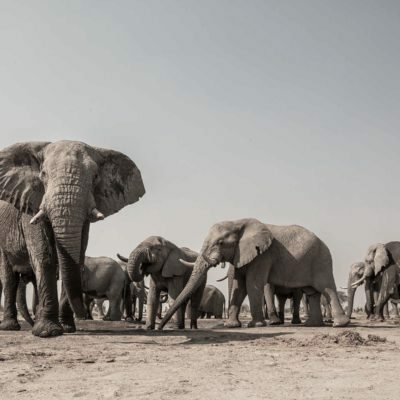 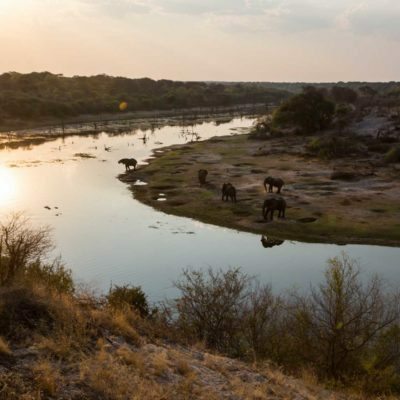 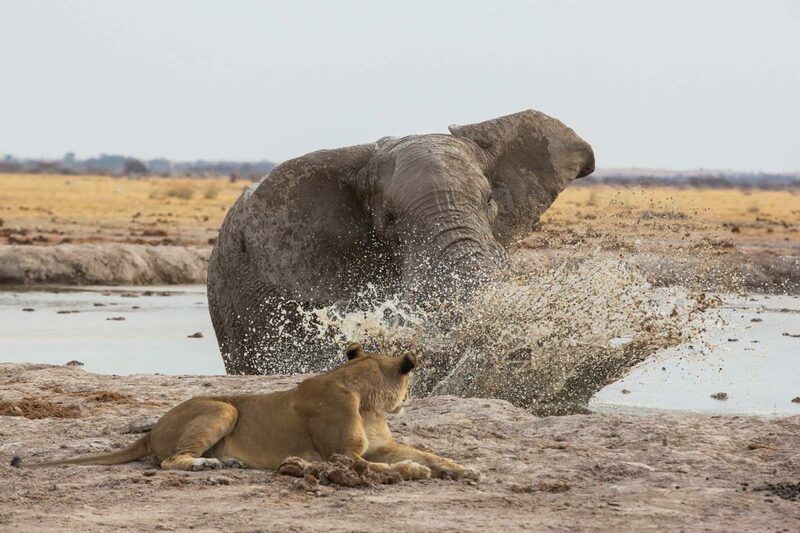 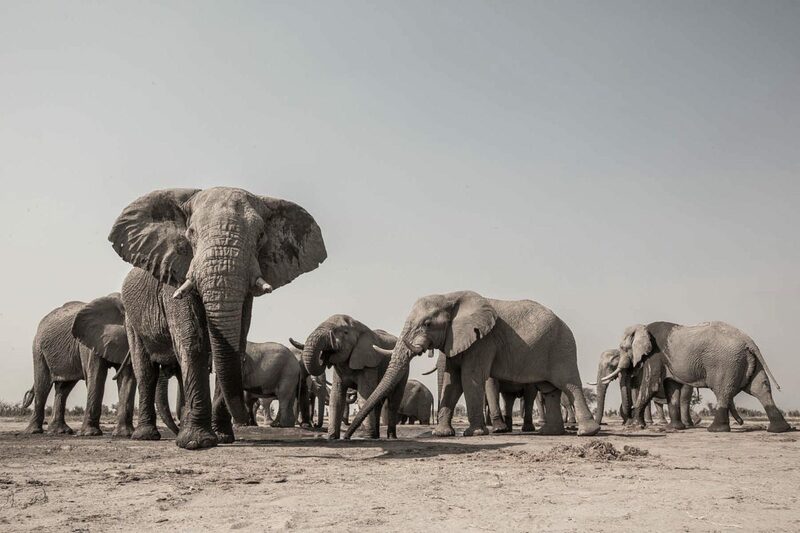 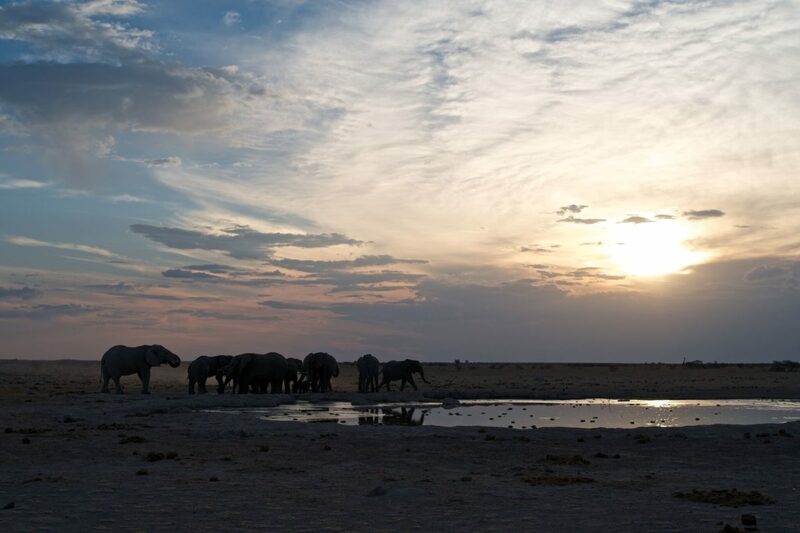 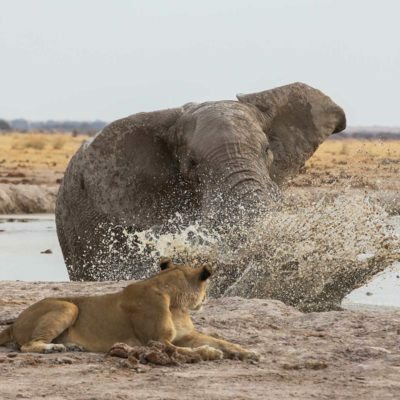 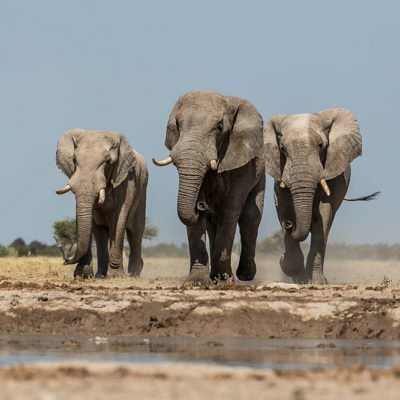 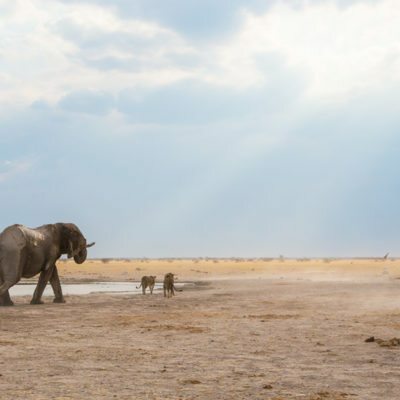 Large herds of Bull elephants will now also congregate on the Boteti River in the Makgadikgadi region. 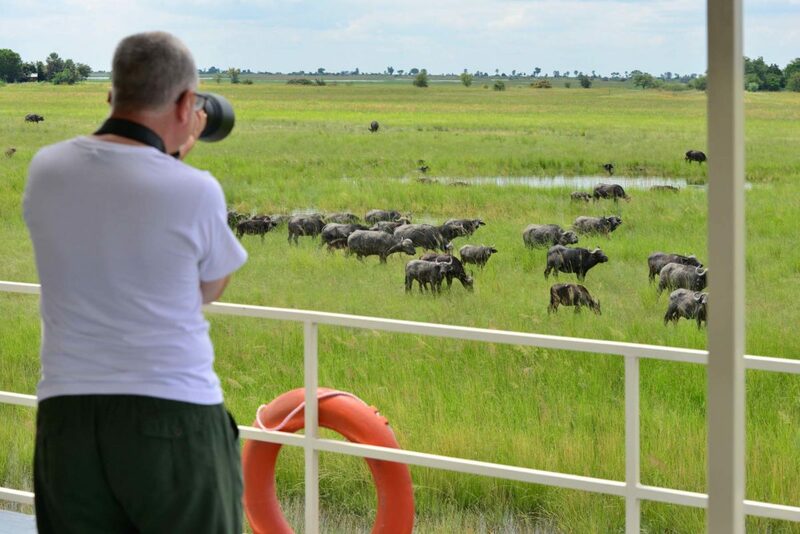 Again, dry season is best to see them in big numbers. 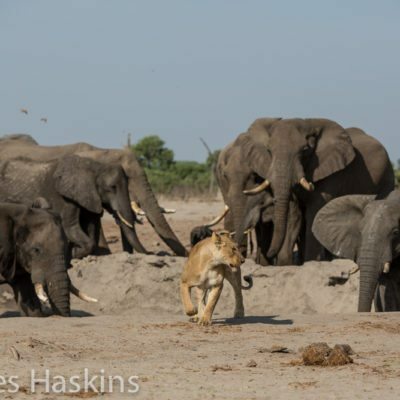 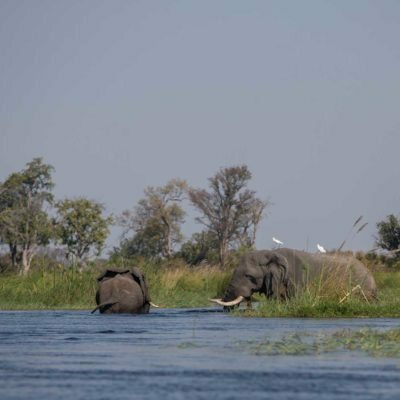 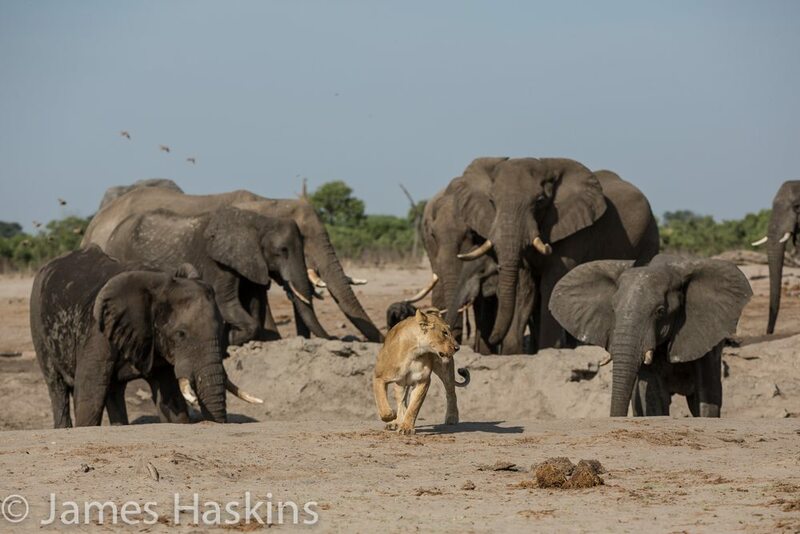 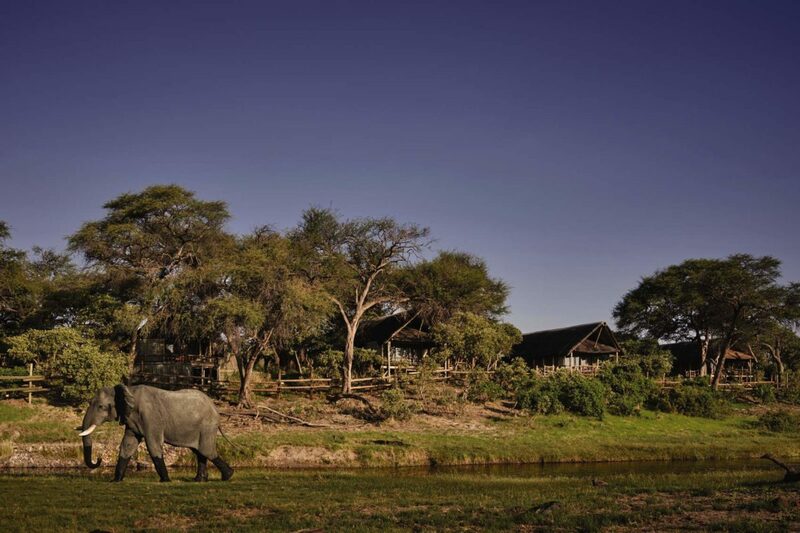 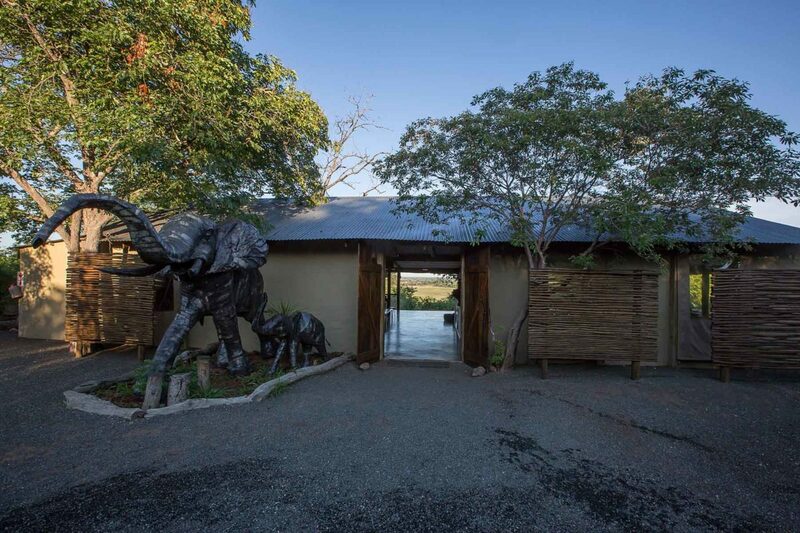 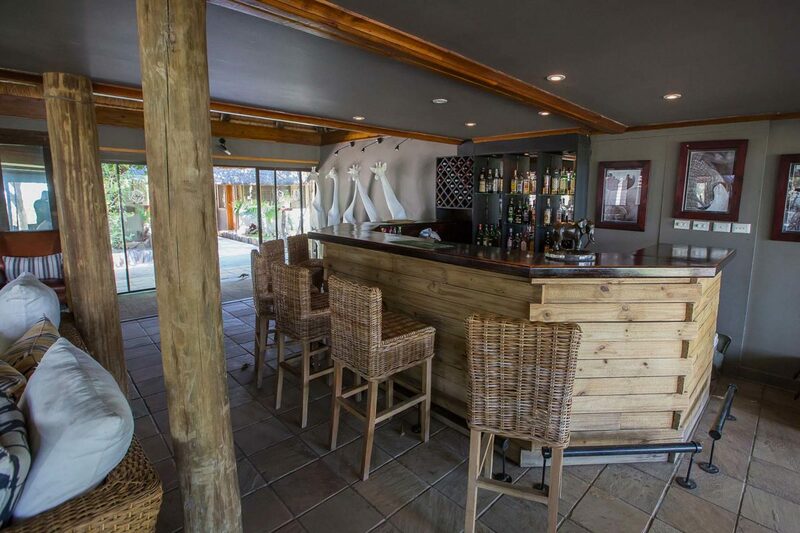 The Okavango lodges always have good numbers of elephants. 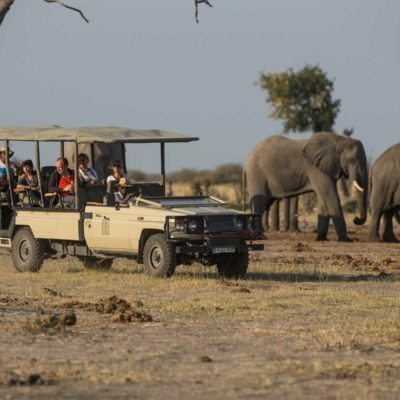 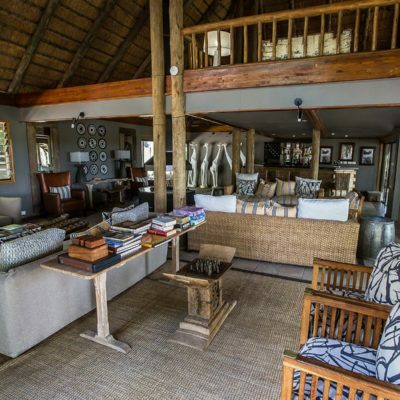 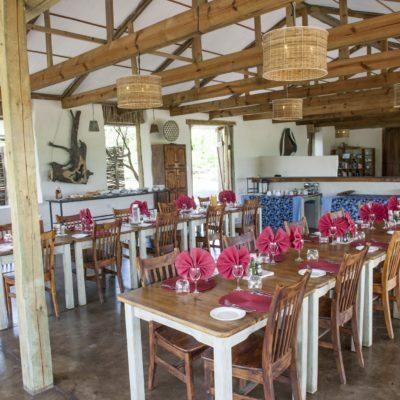 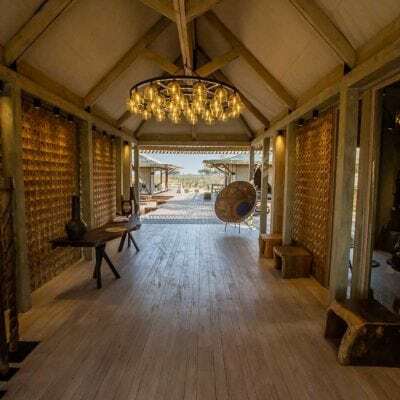 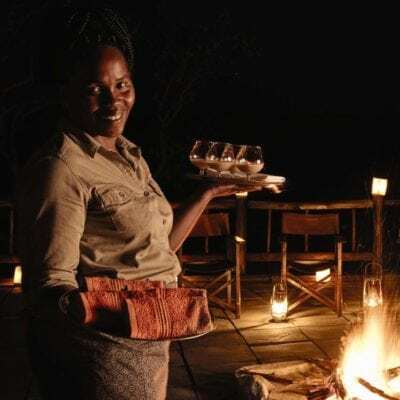 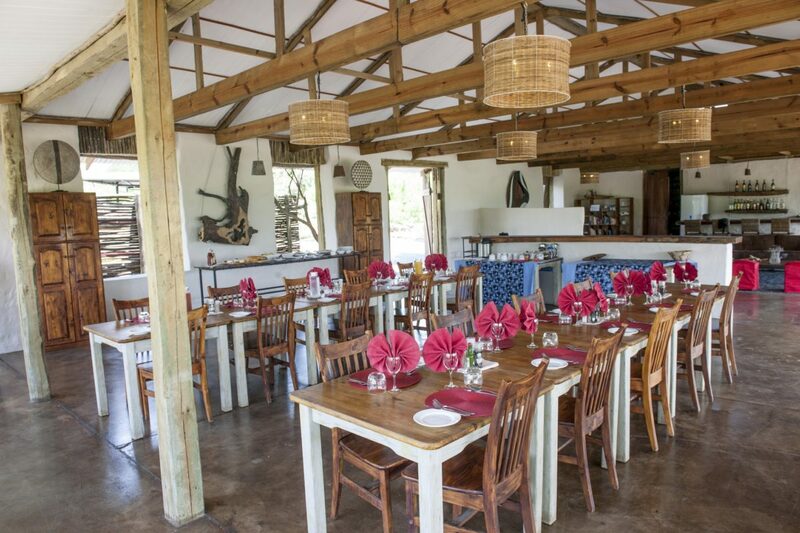 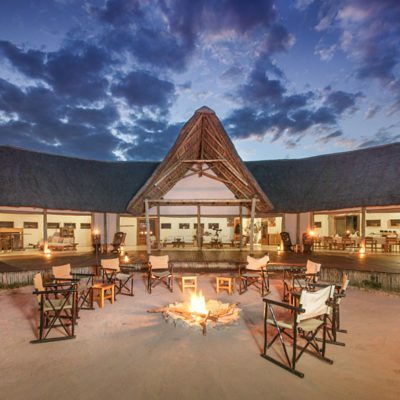 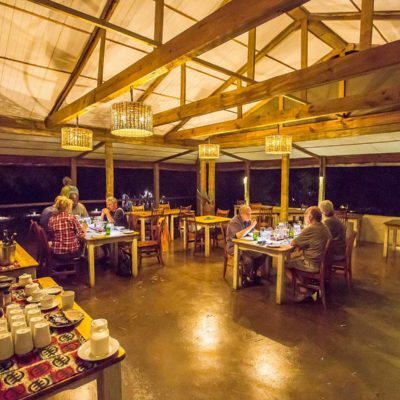 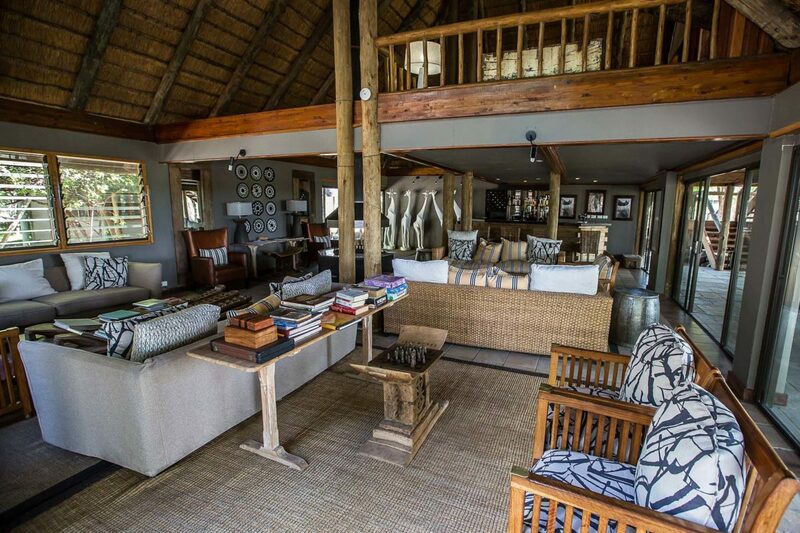 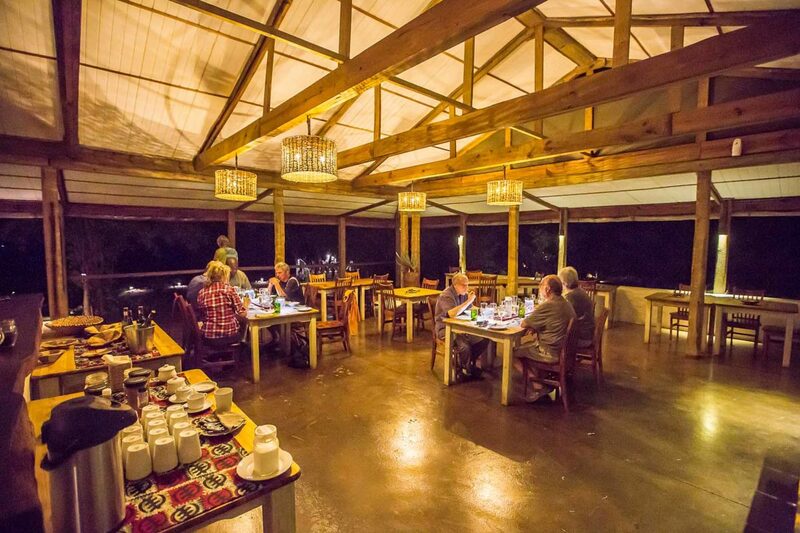 In fact it is hard to pick a lodge that does not have the opportunity to spend quality time with both “breeding herds” (mostly females) and the more sedentary large bull elephants. 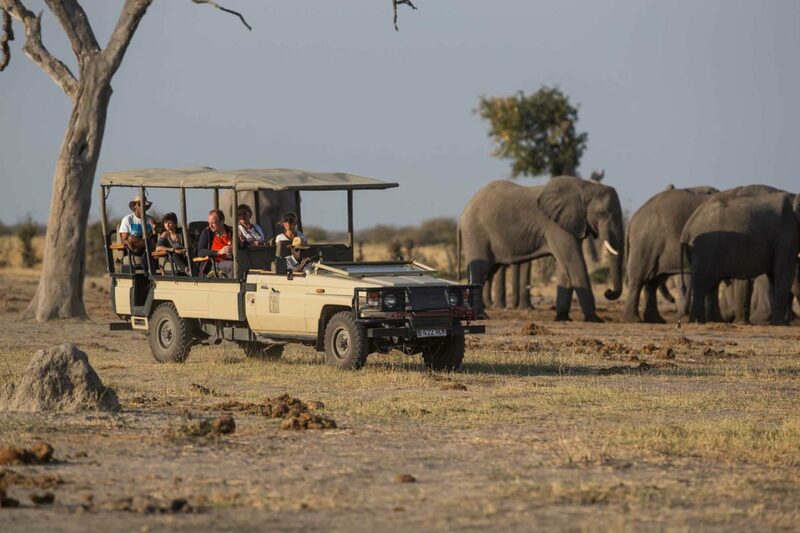 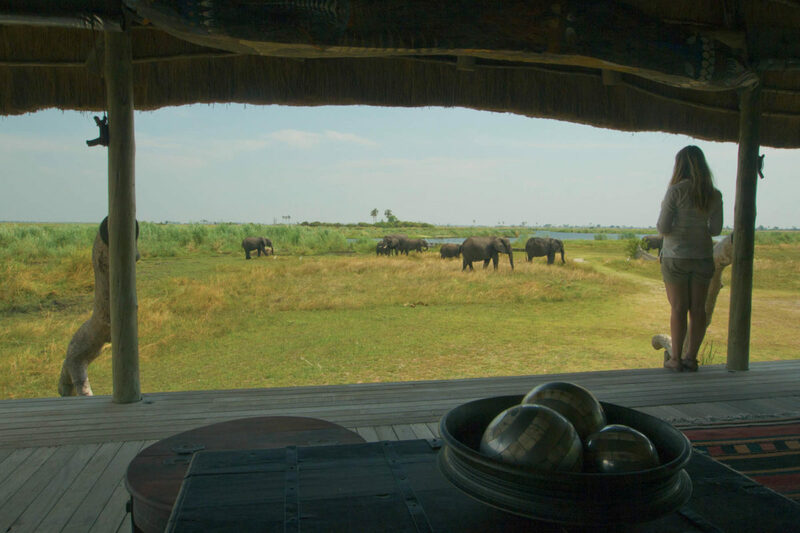 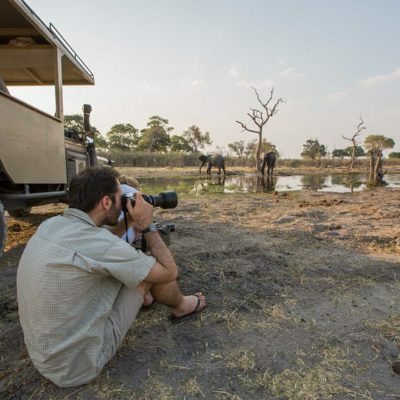 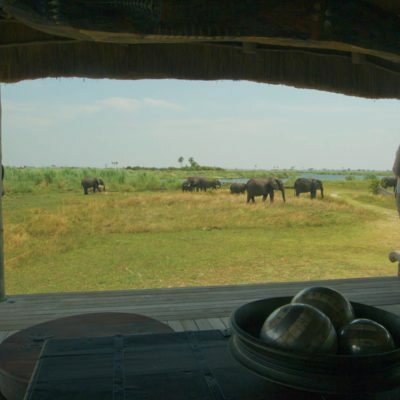 Savuti, in the Chobe National Park, also provides excellent elephant viewing for most of the year. 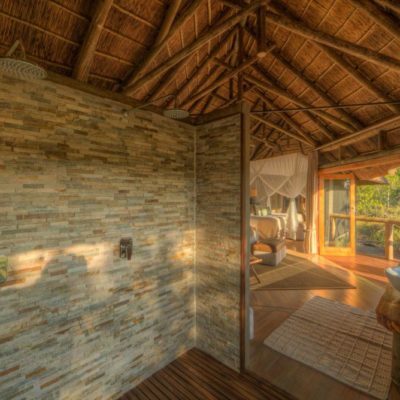 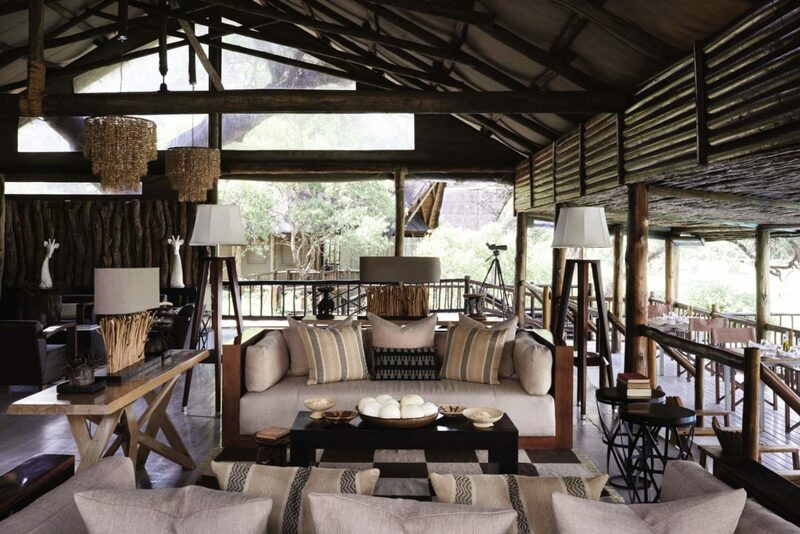 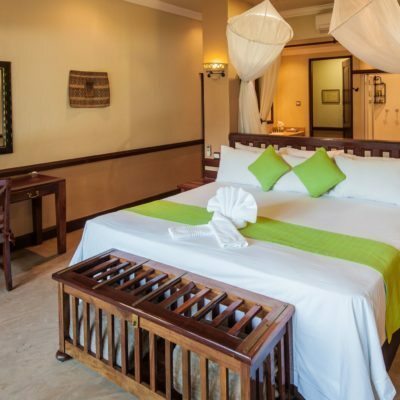 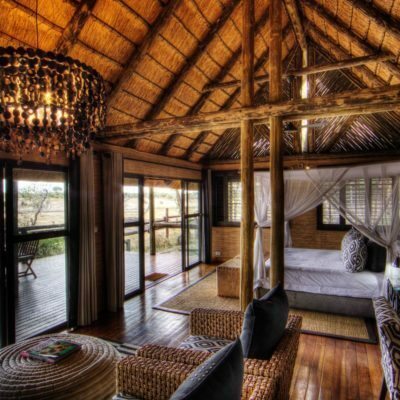 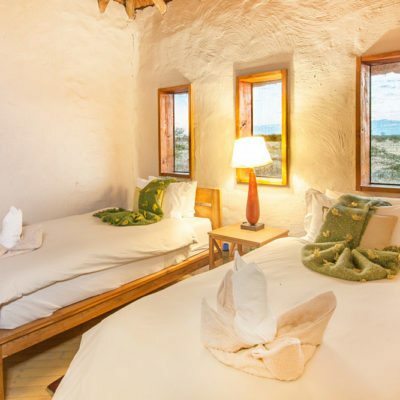 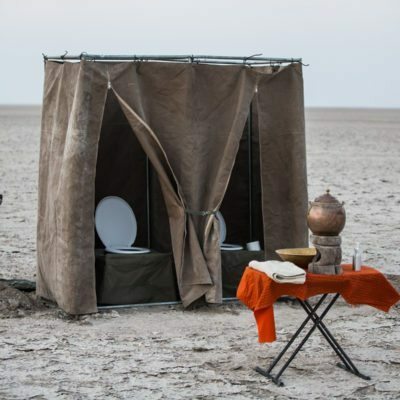 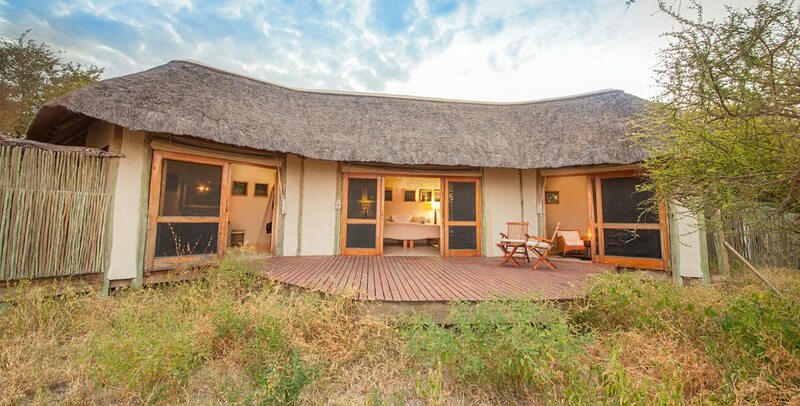 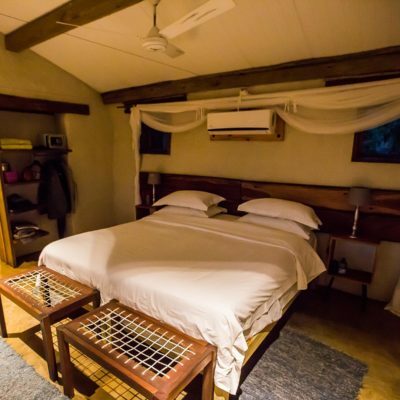 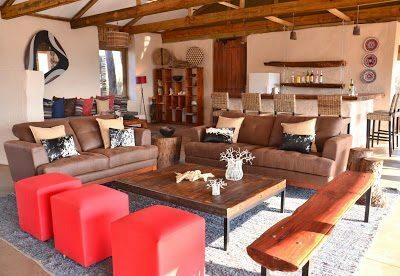 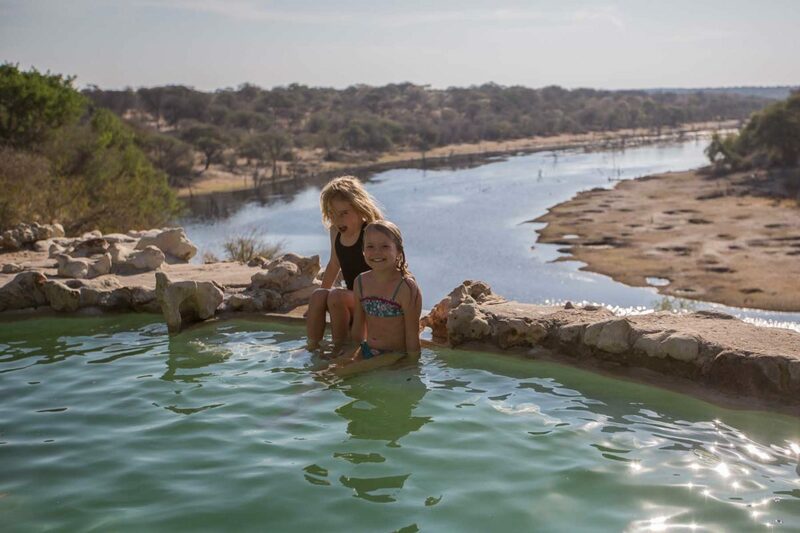 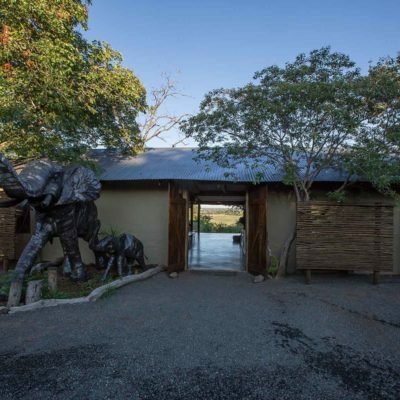 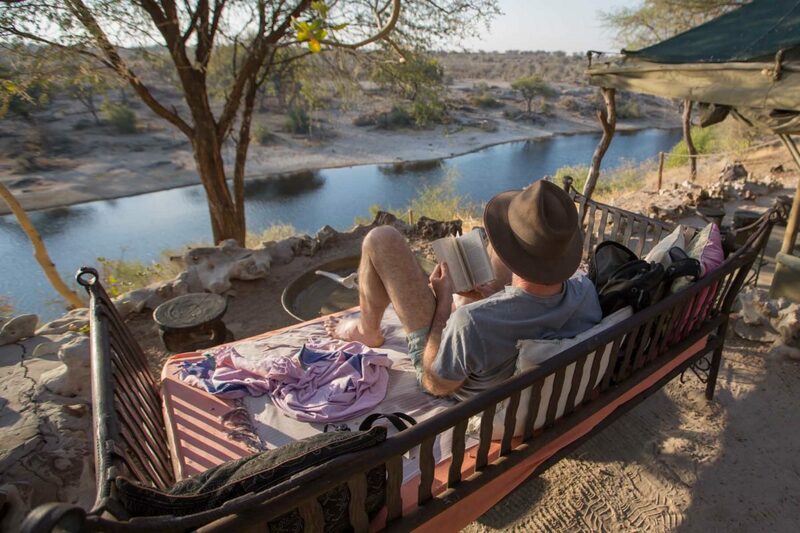 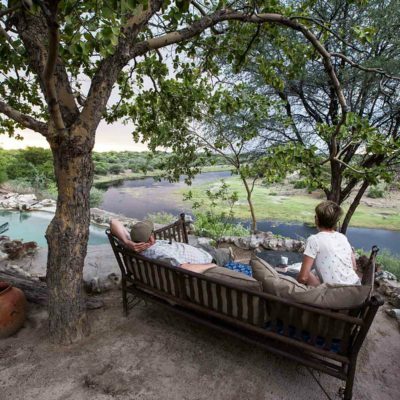 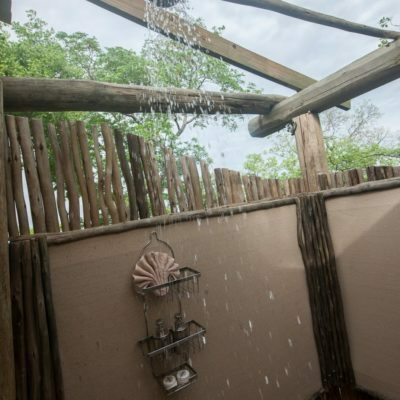 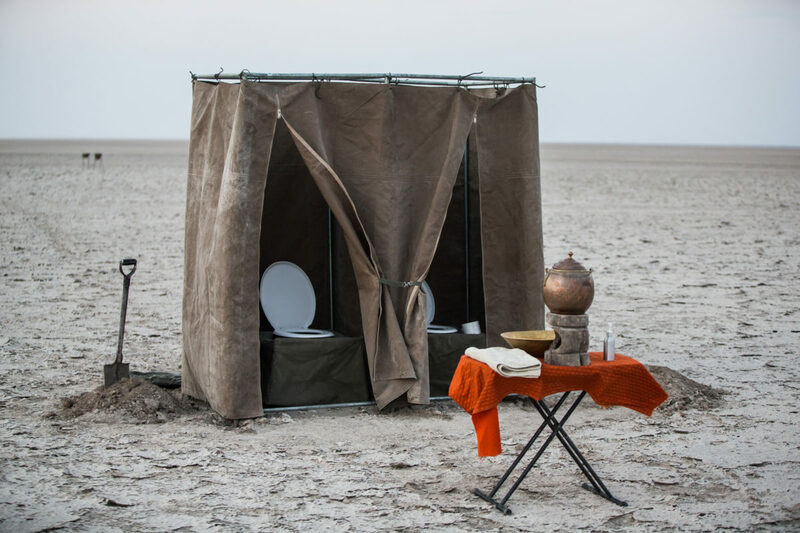 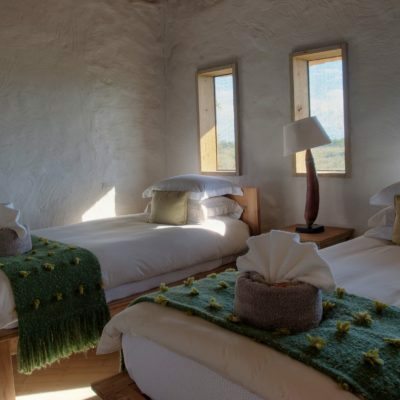 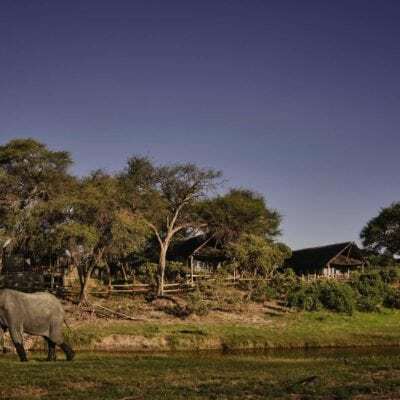 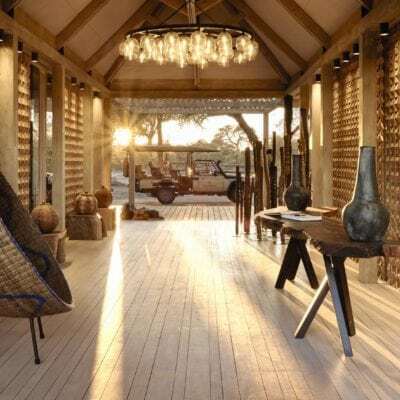 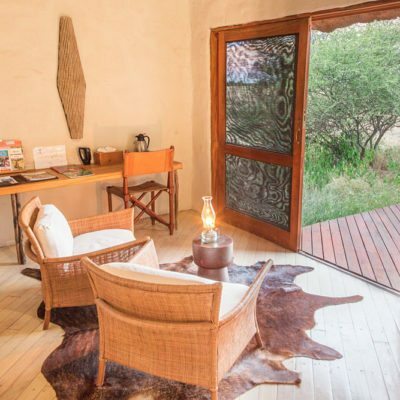 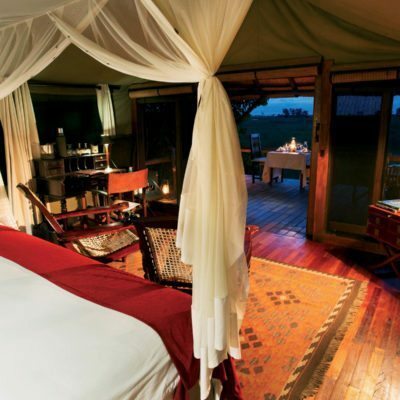 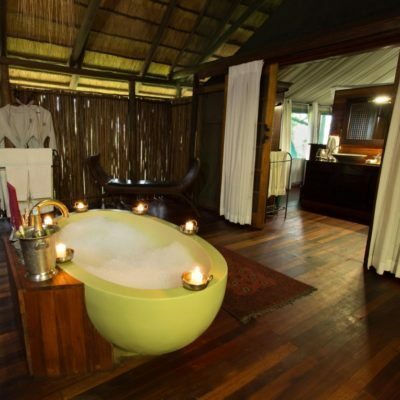 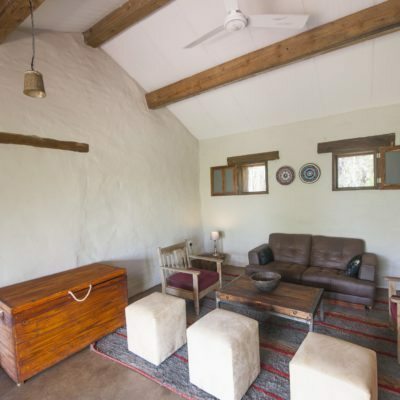 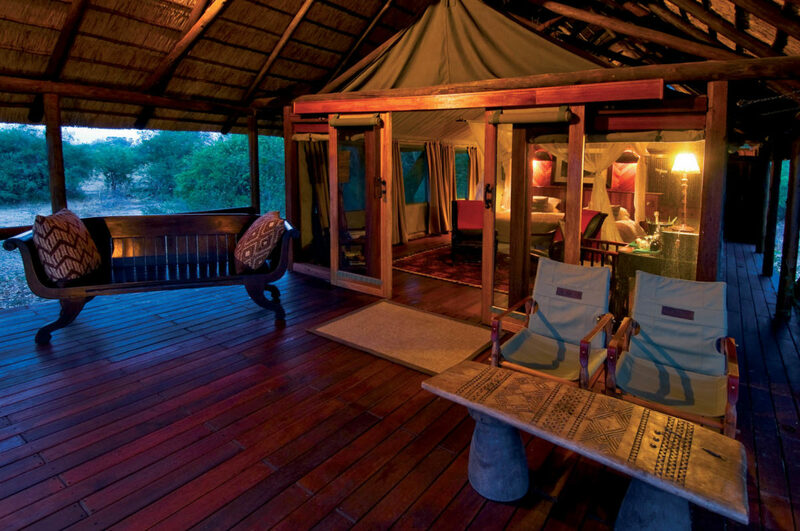 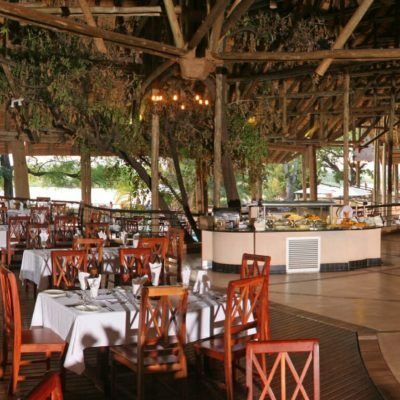 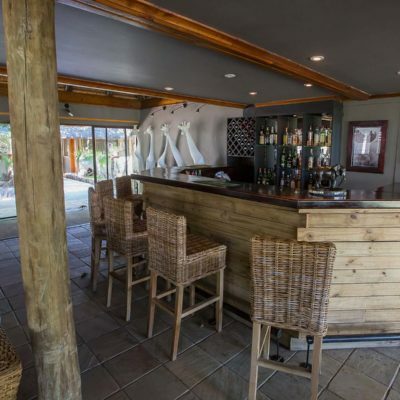 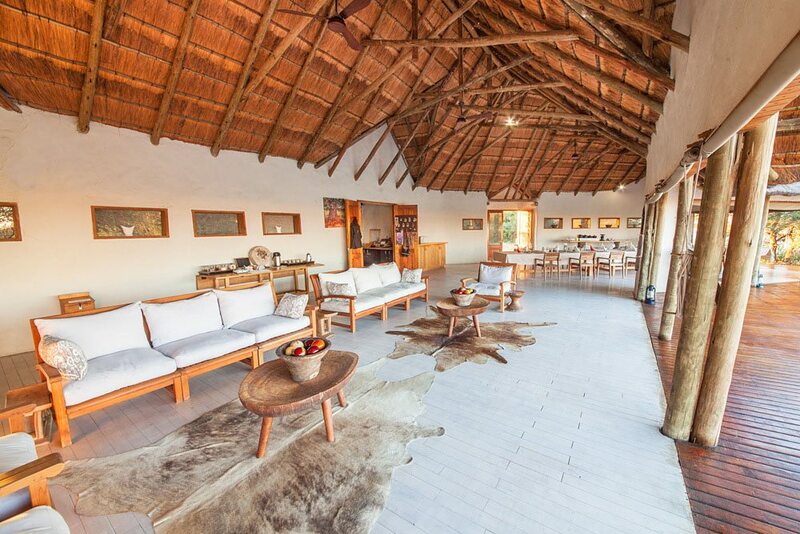 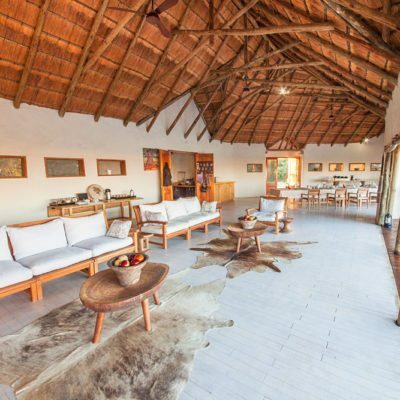 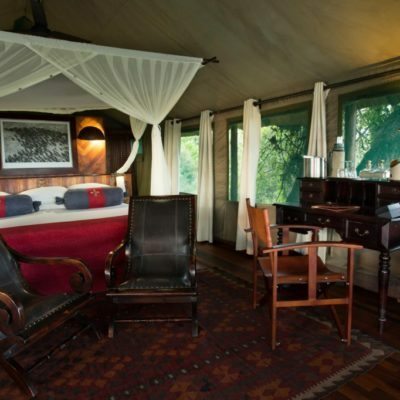 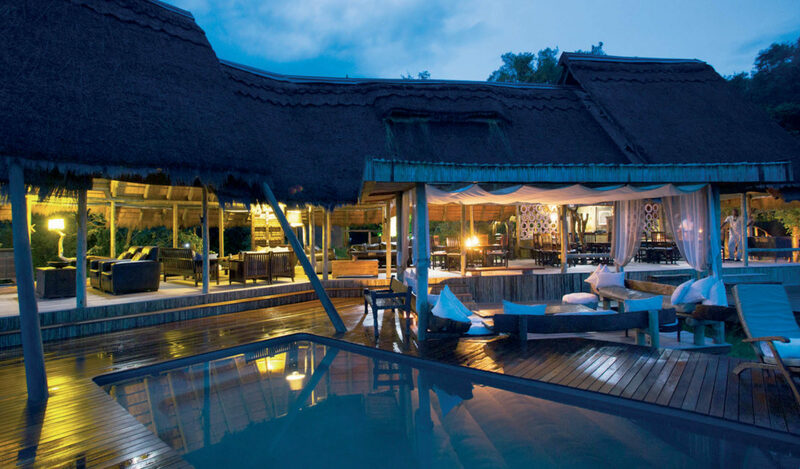 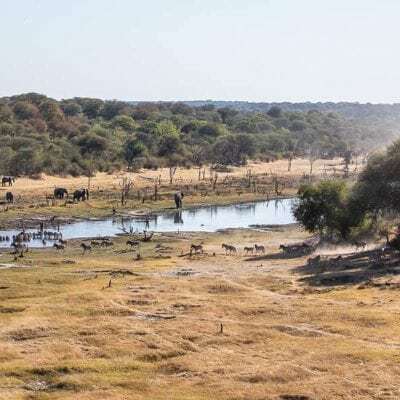 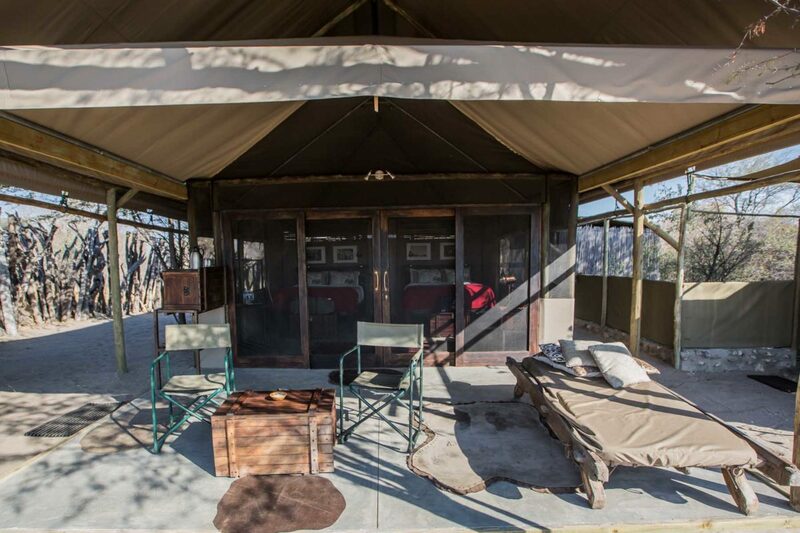 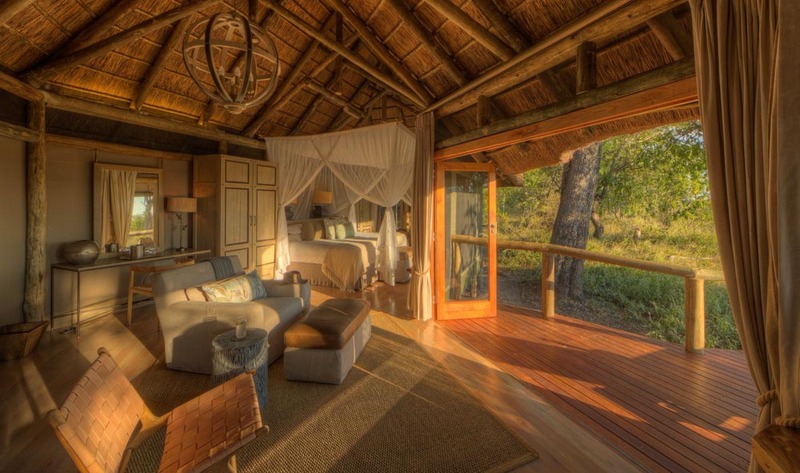 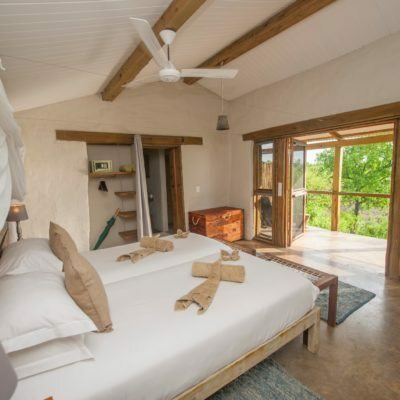 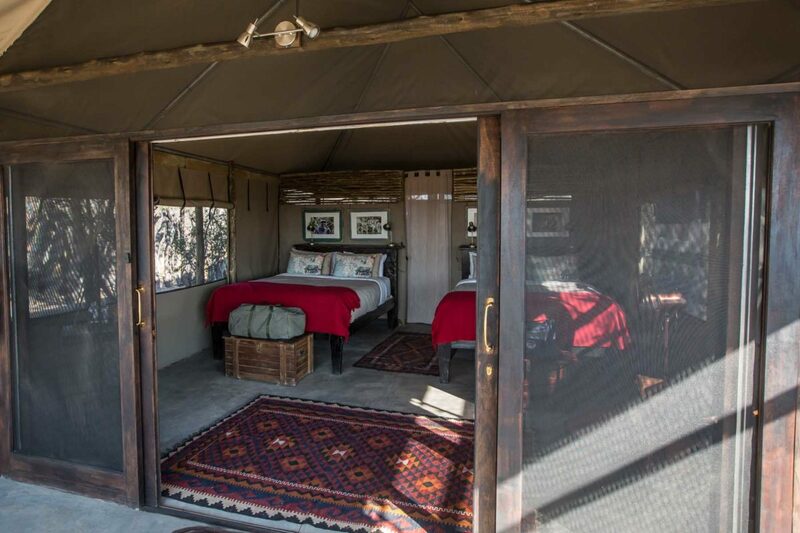 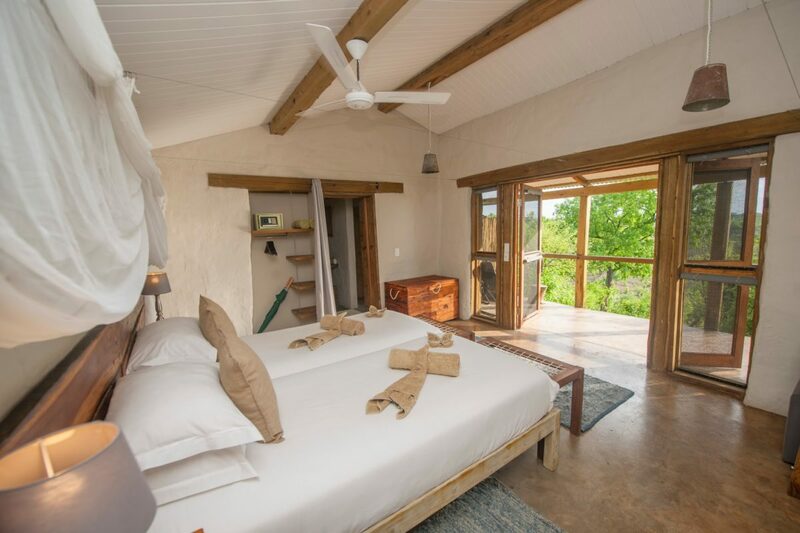 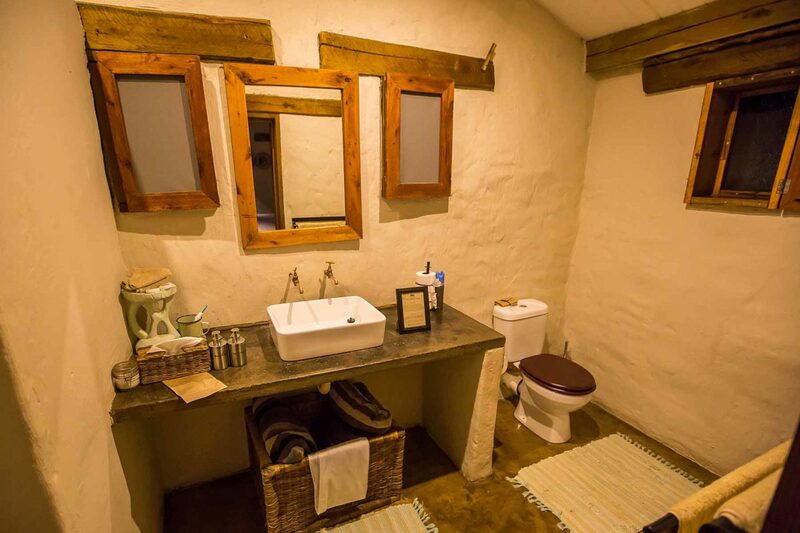 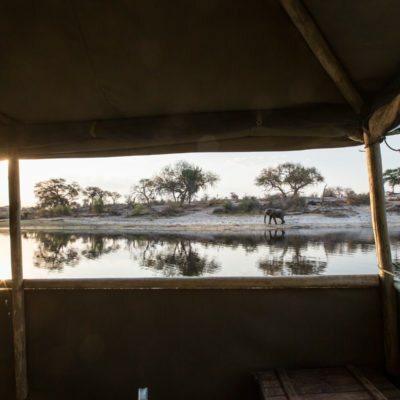 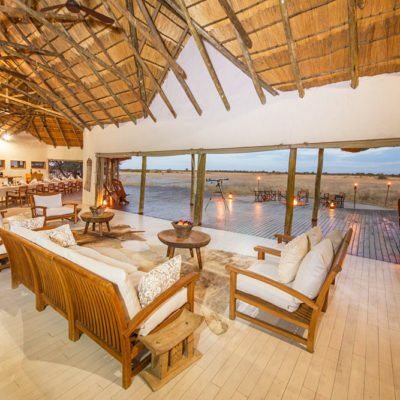 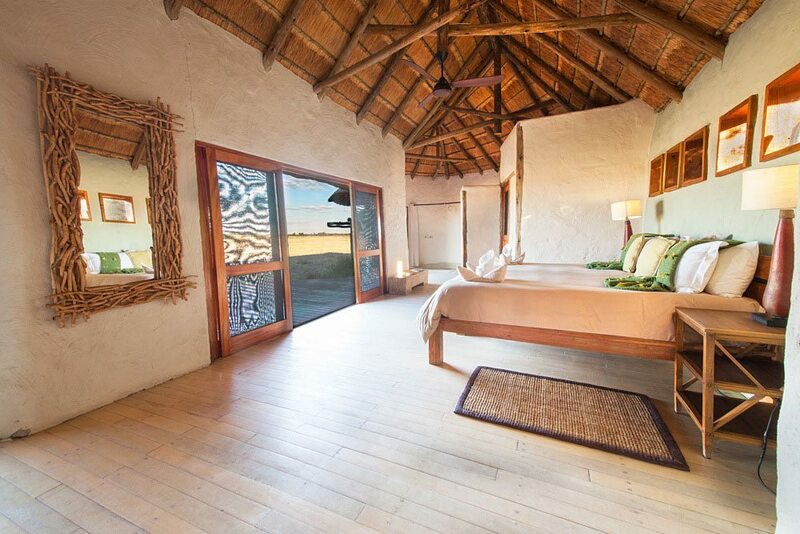 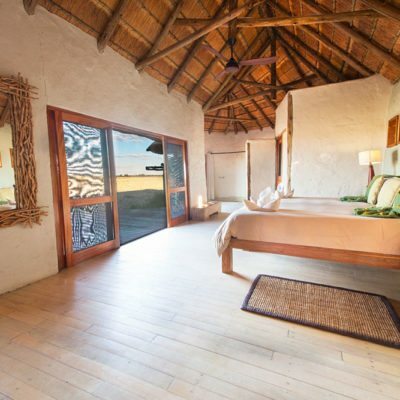 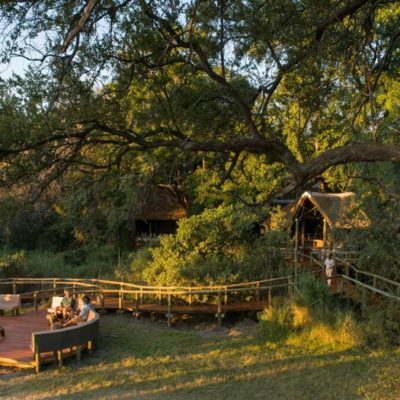 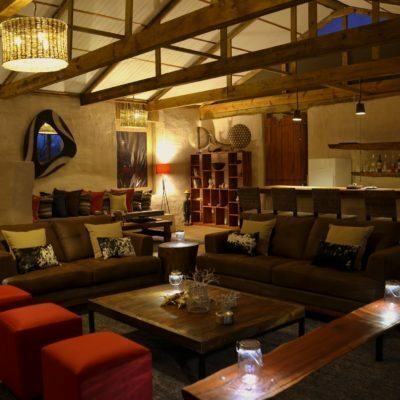 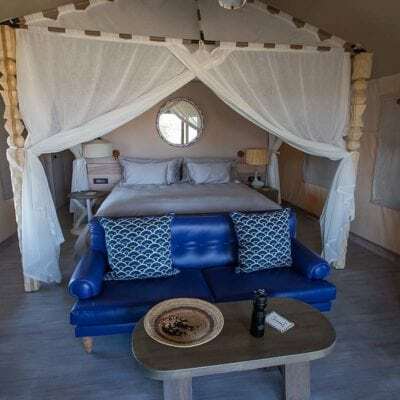 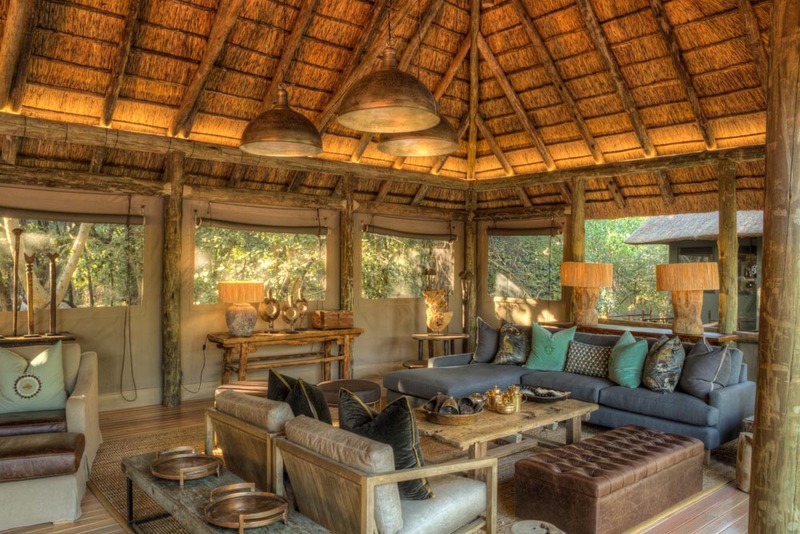 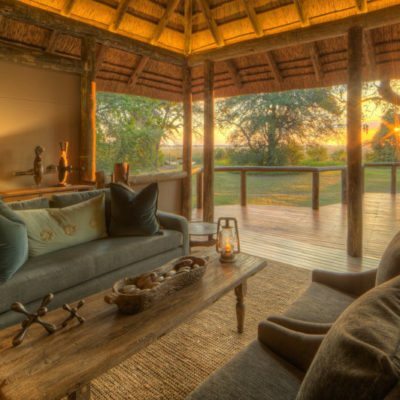 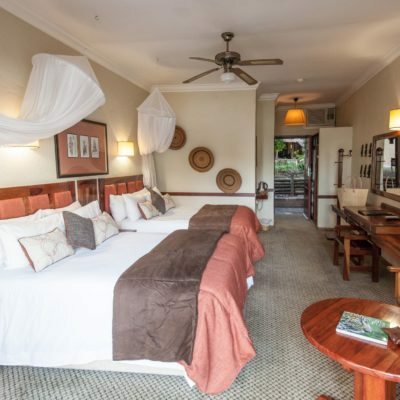 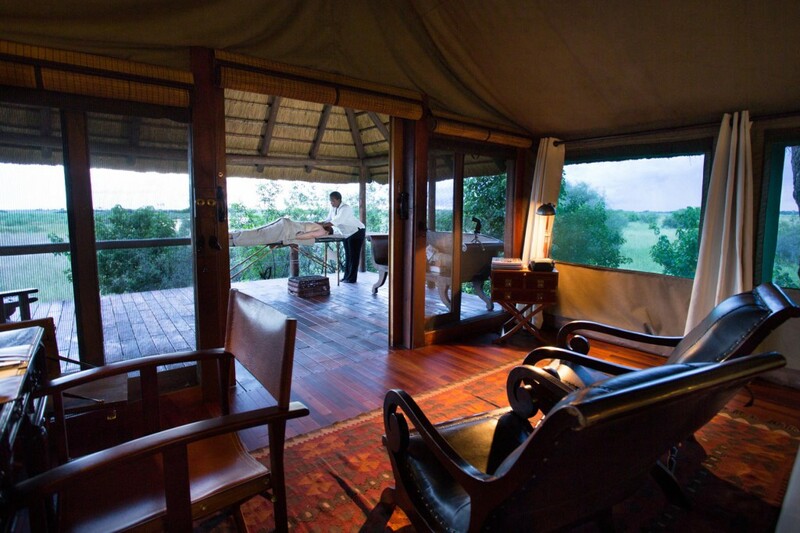 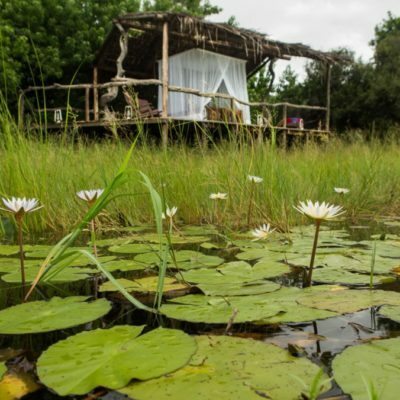 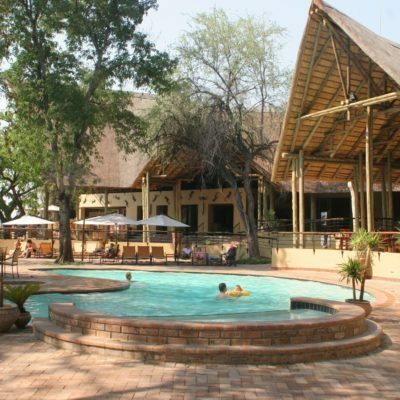 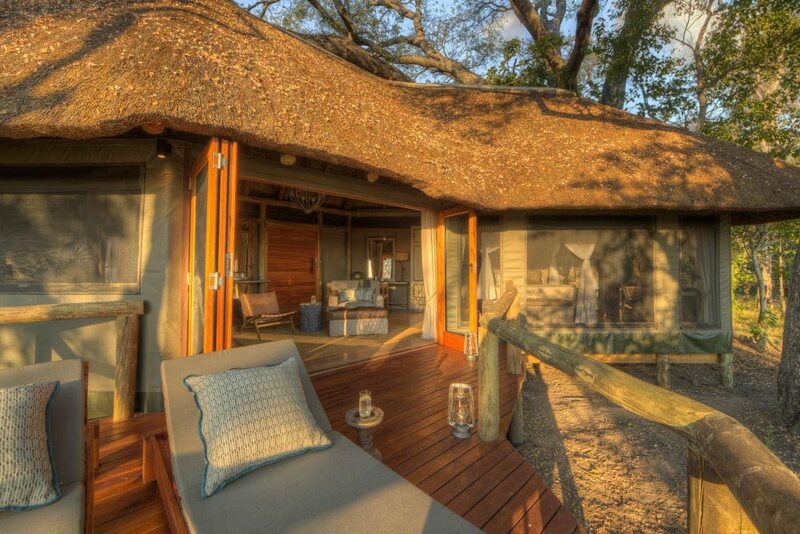 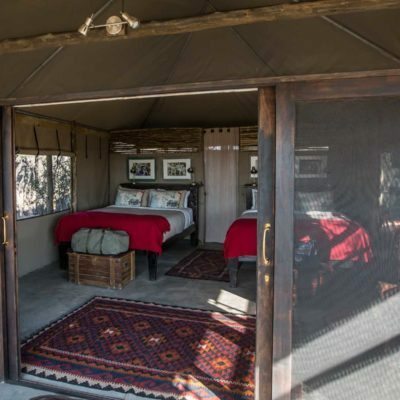 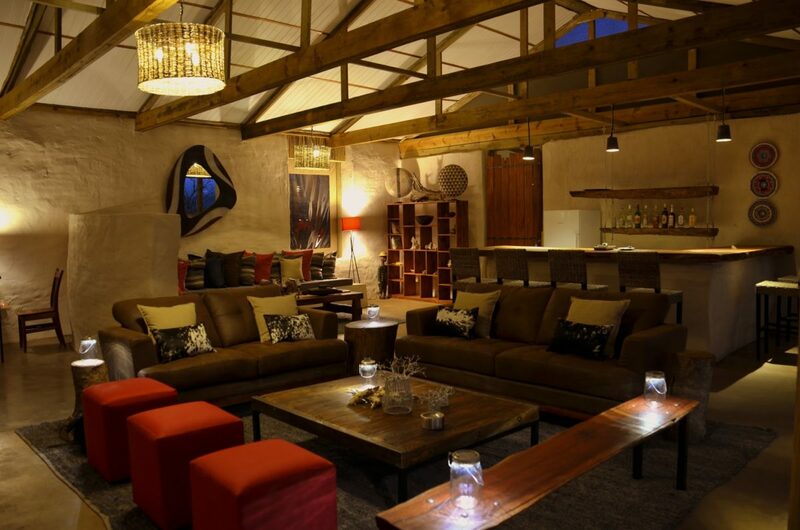 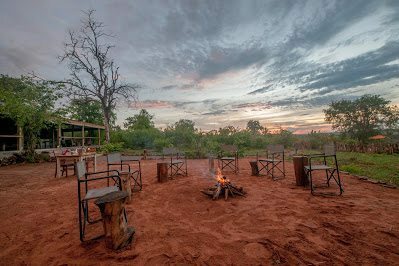 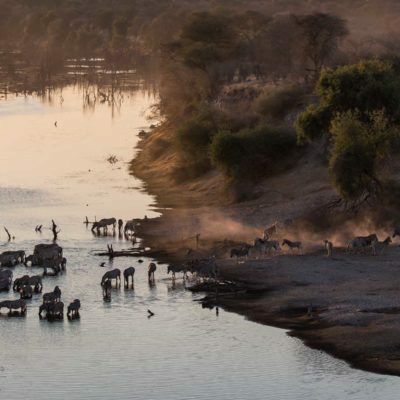 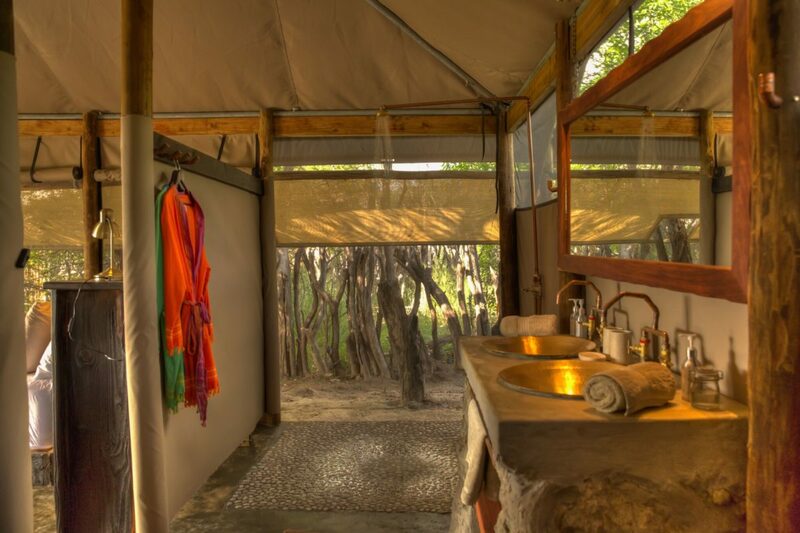 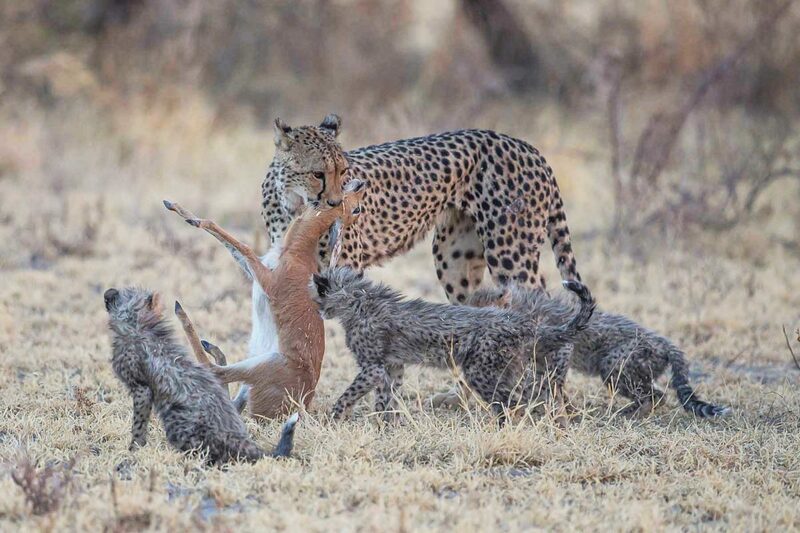 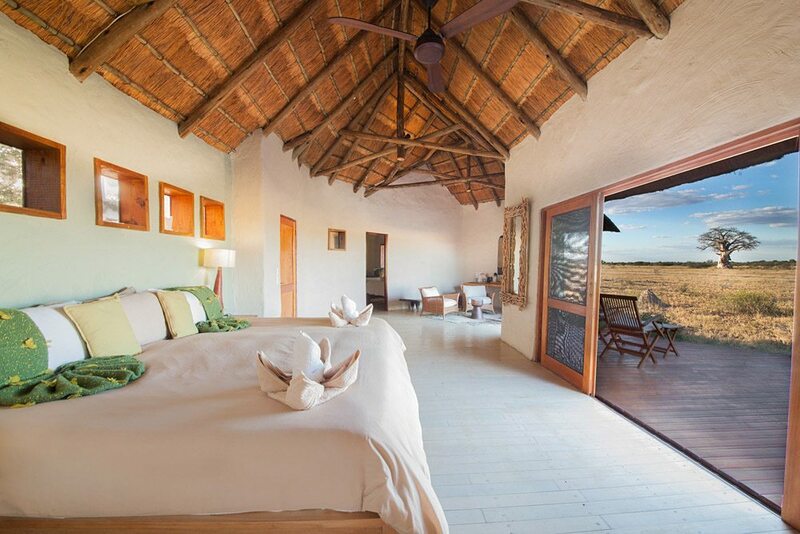 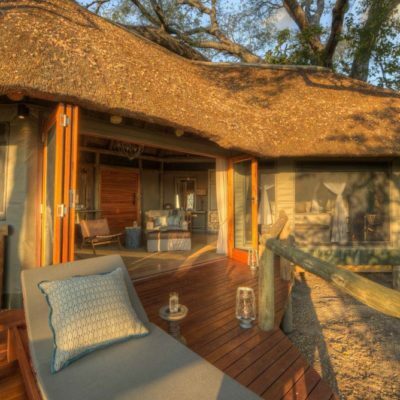 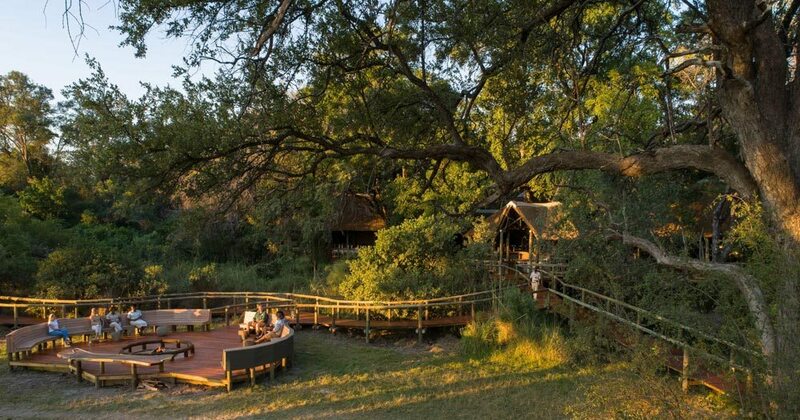 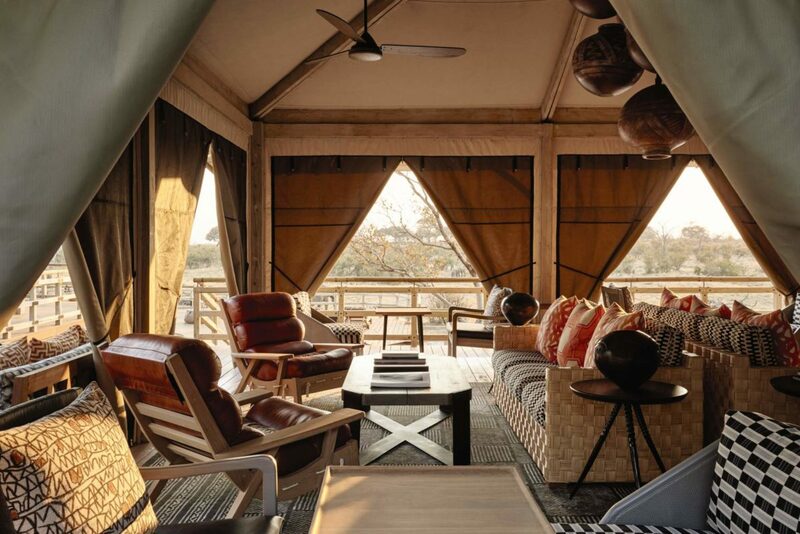 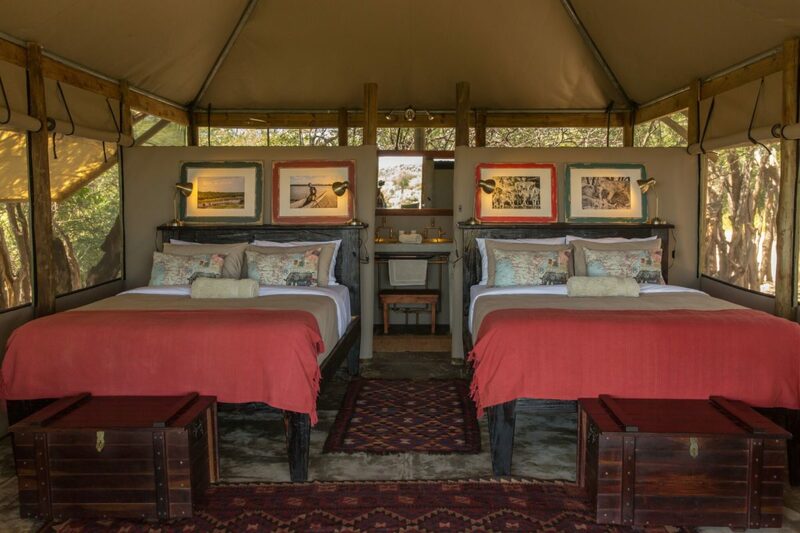 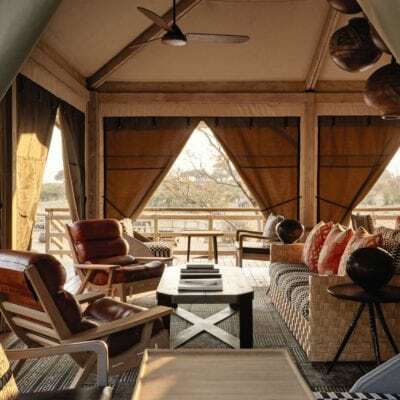 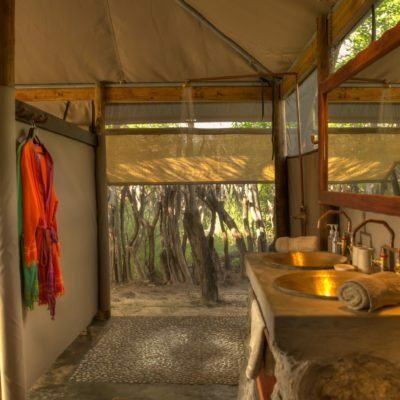 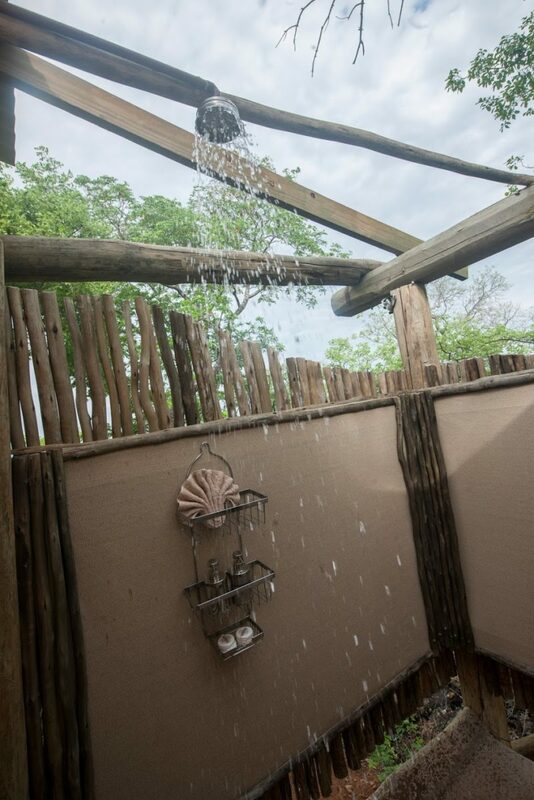 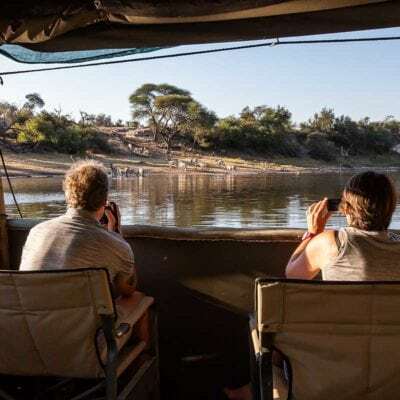 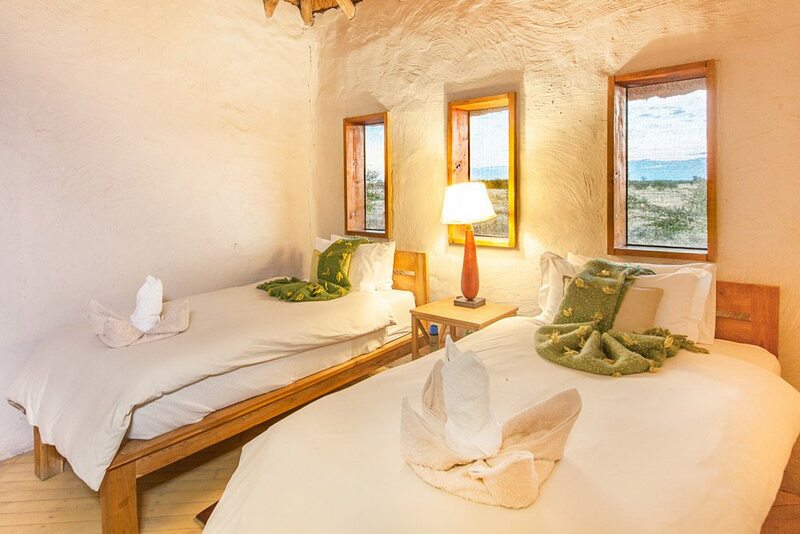 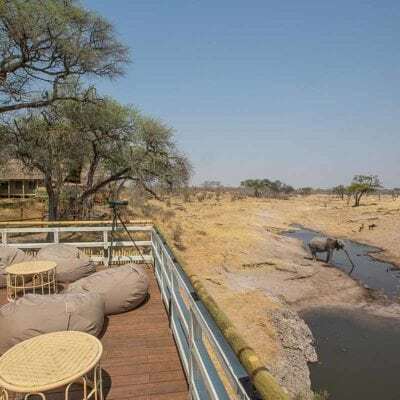 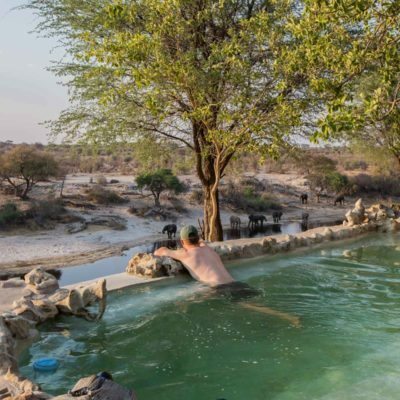 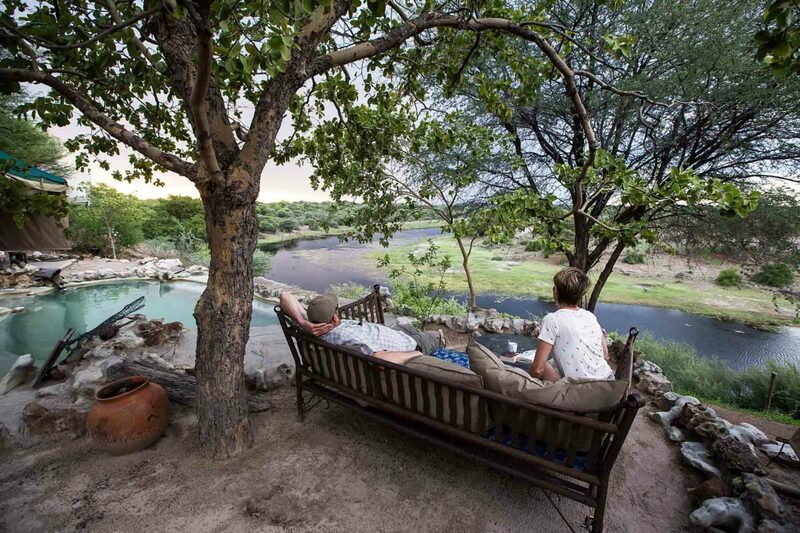 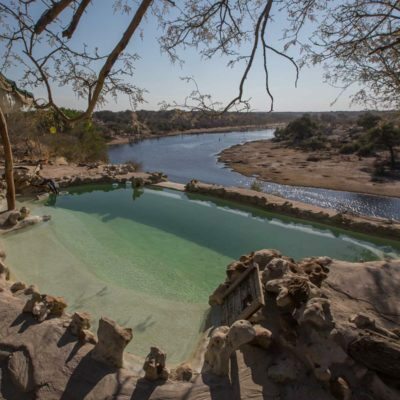 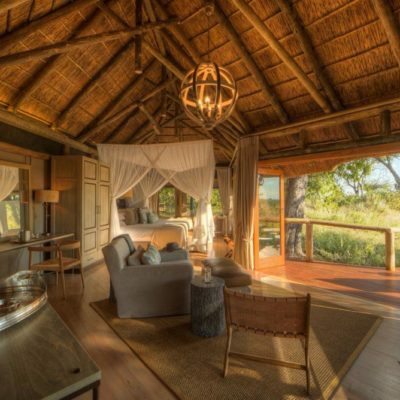 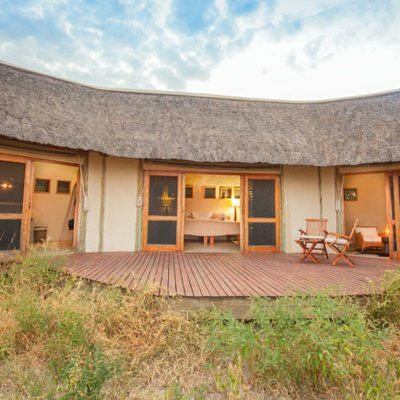 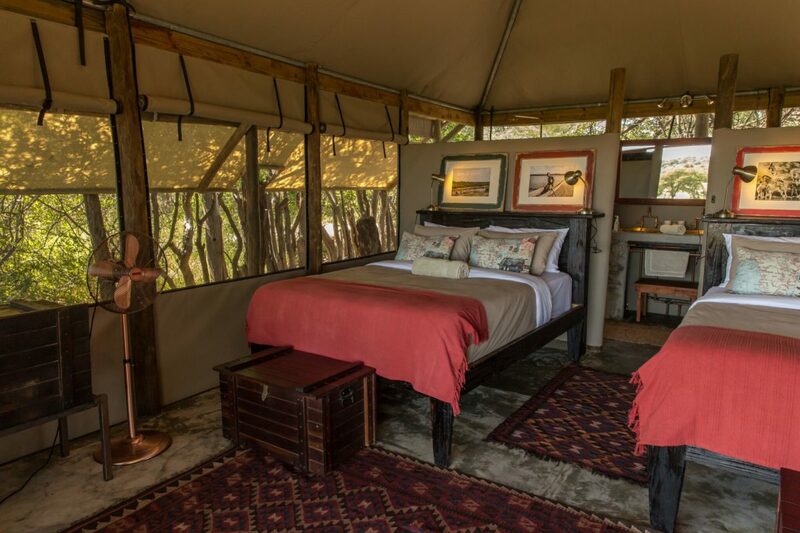 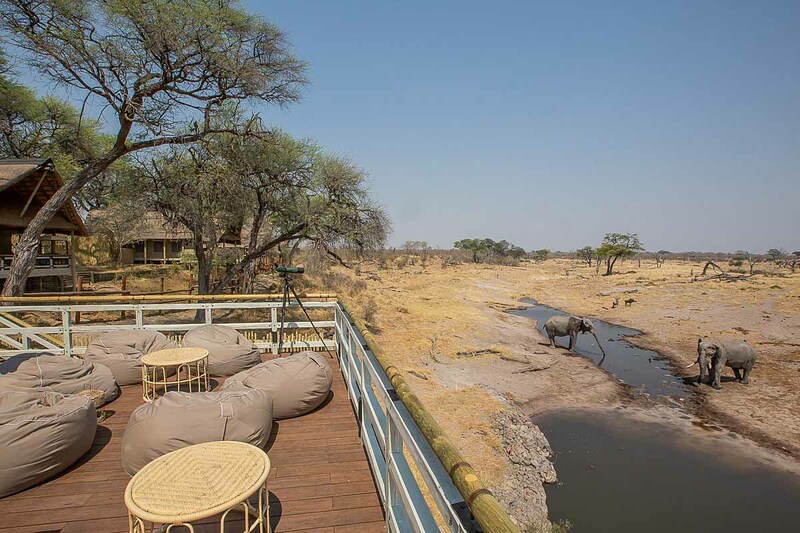 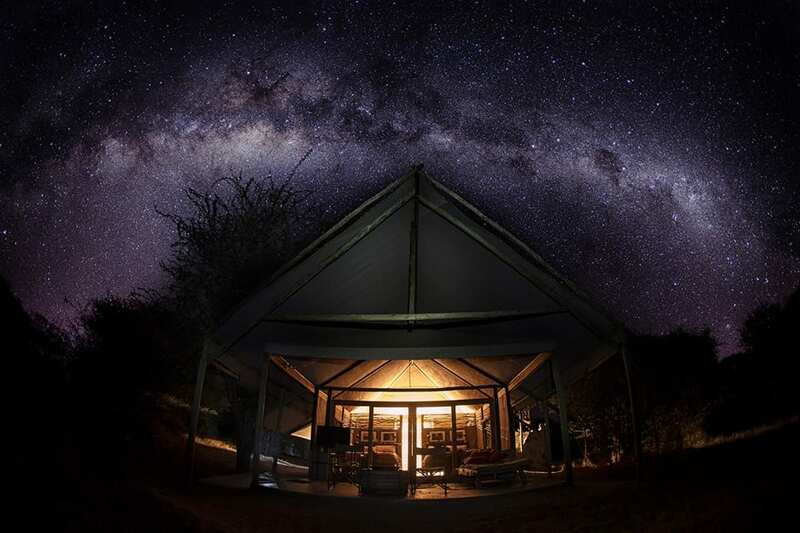 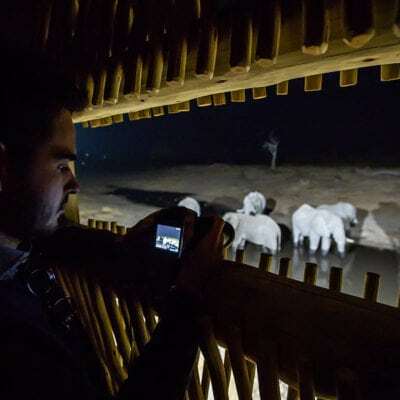 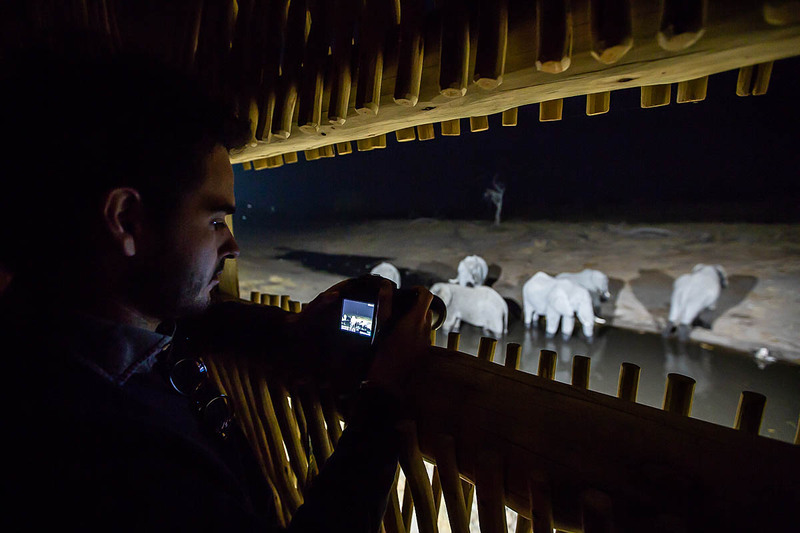 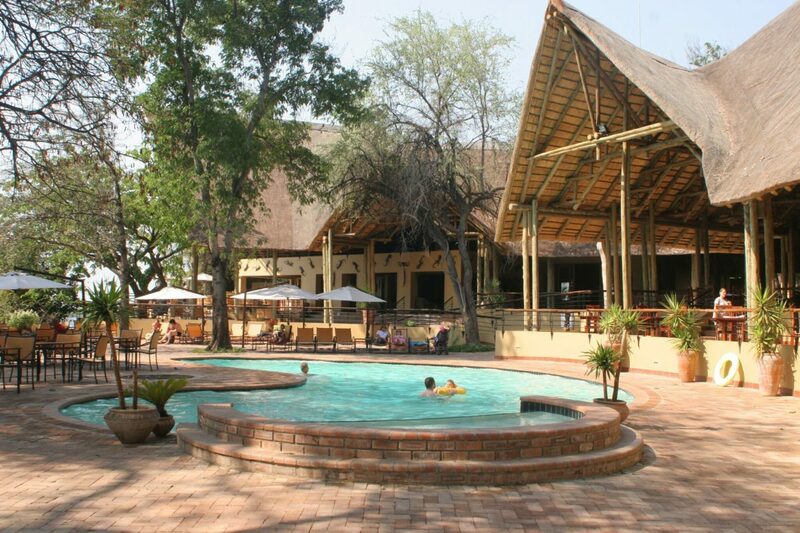 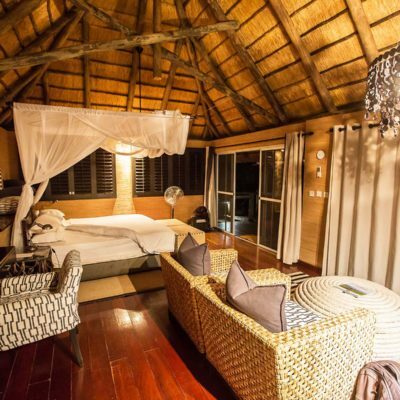 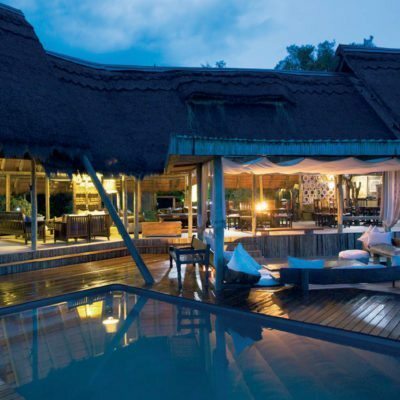 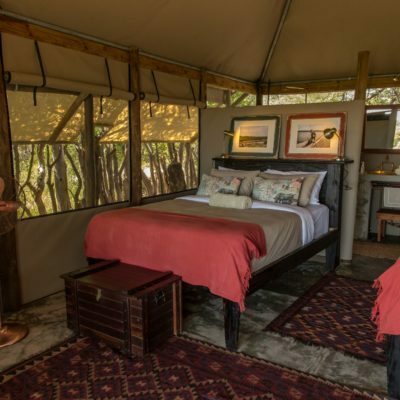 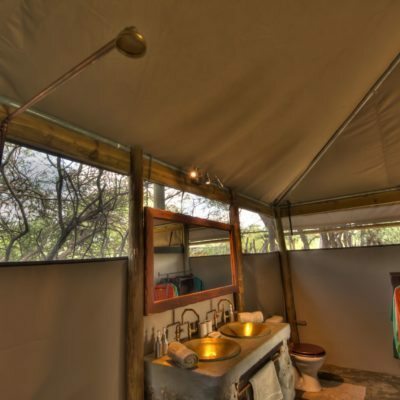 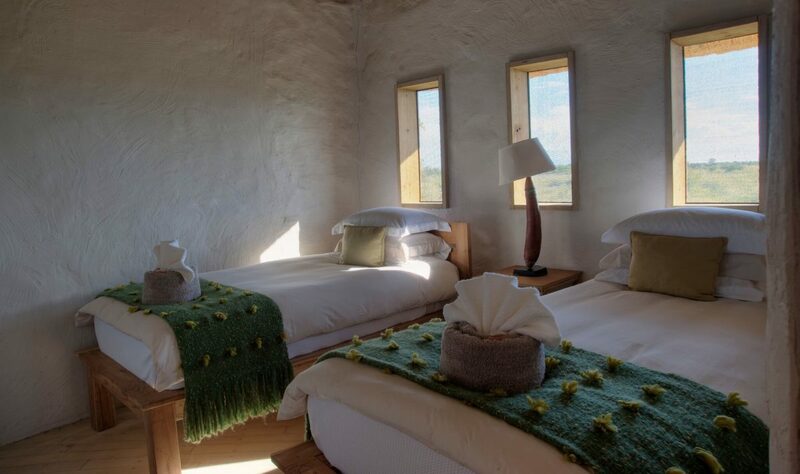 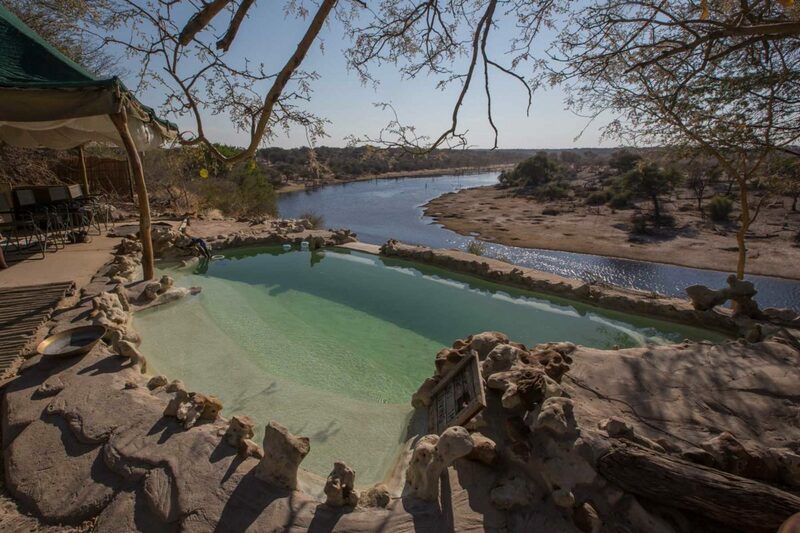 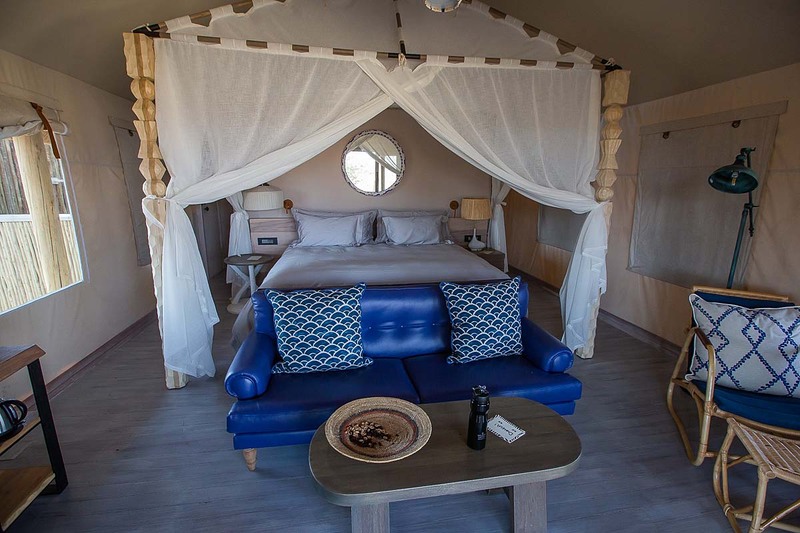 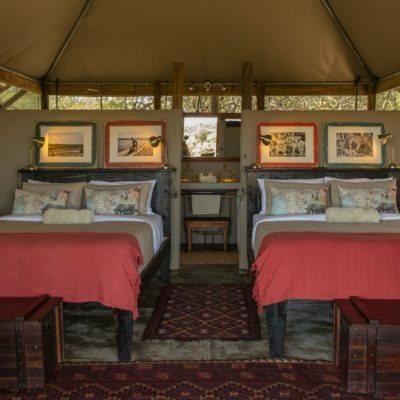 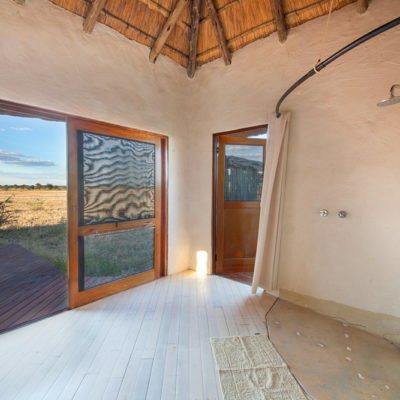 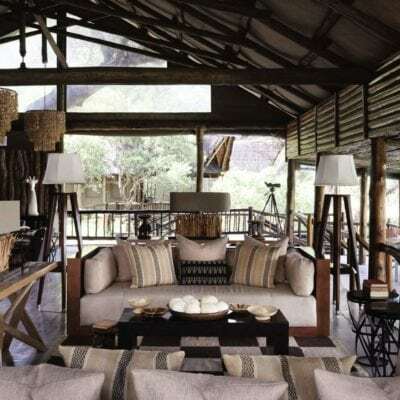 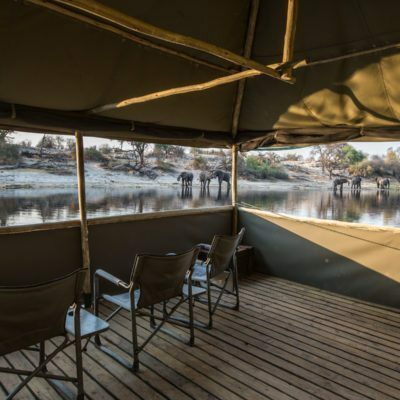 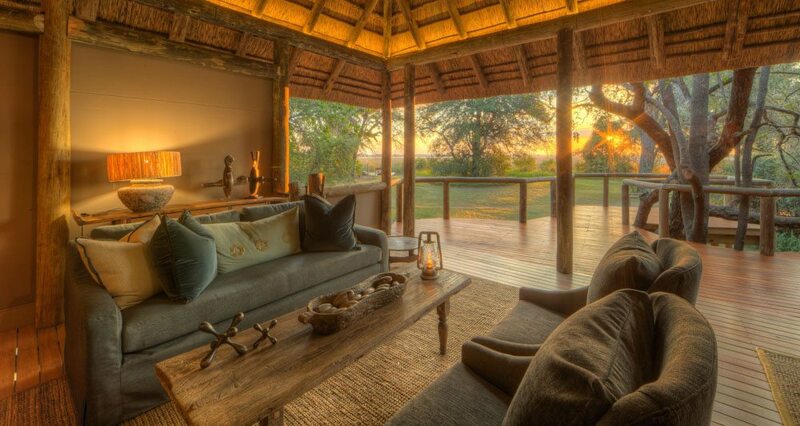 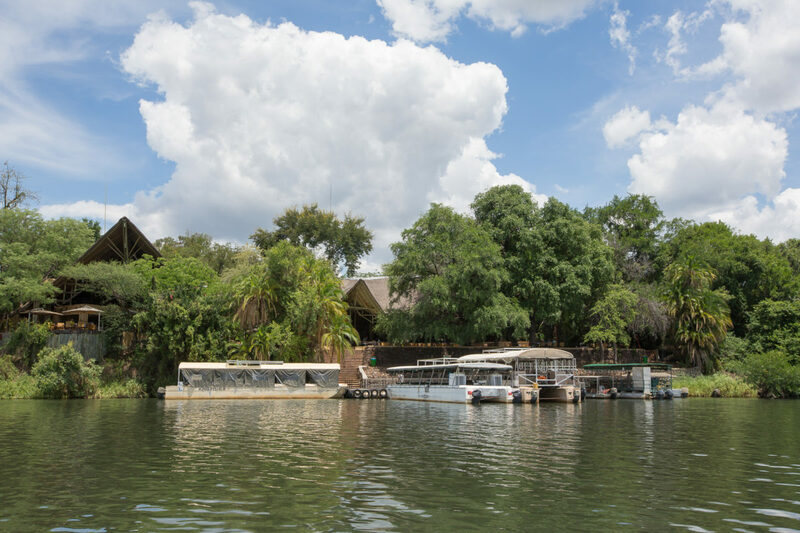 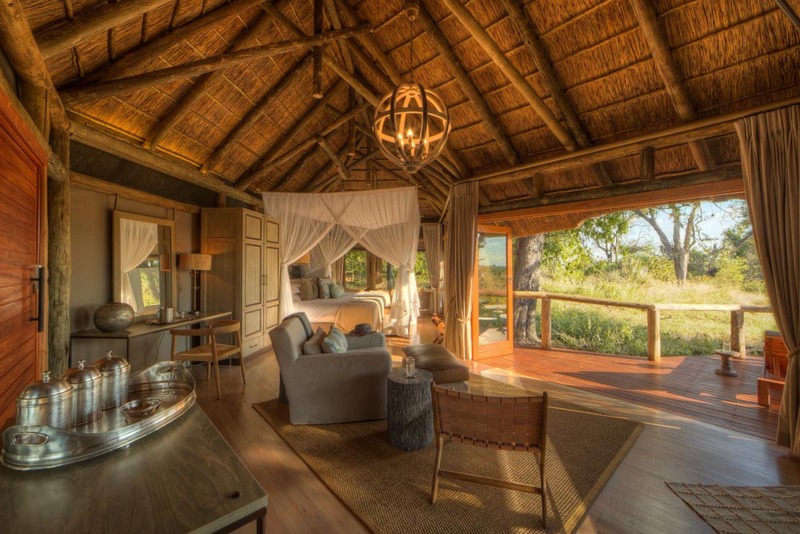 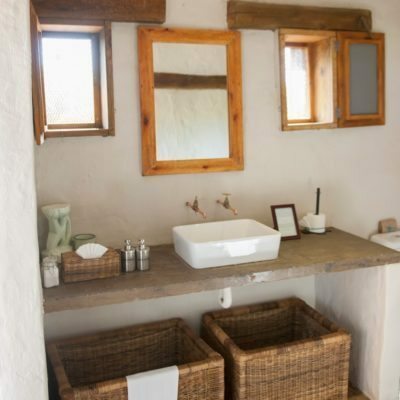 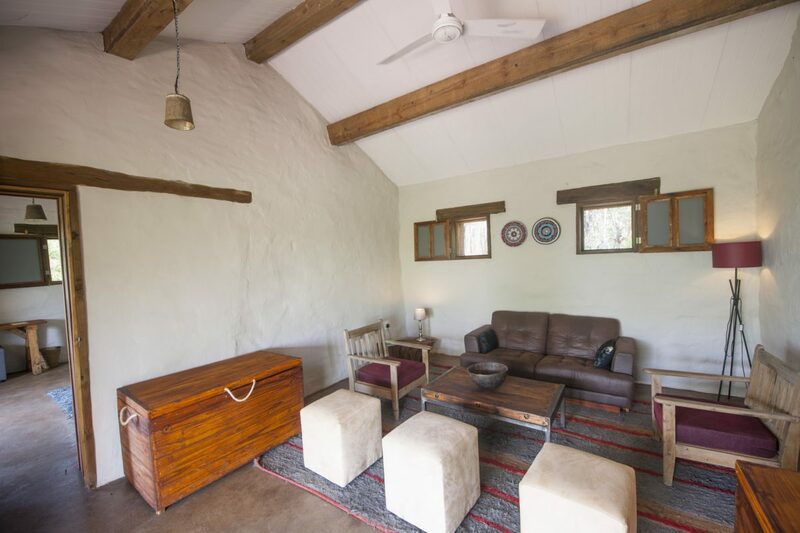 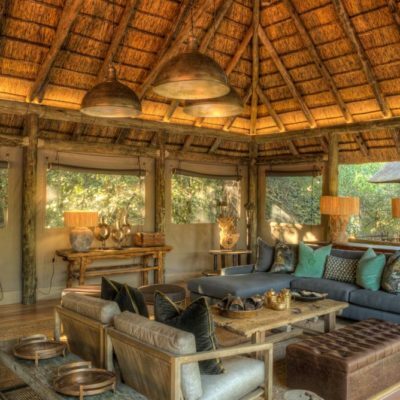 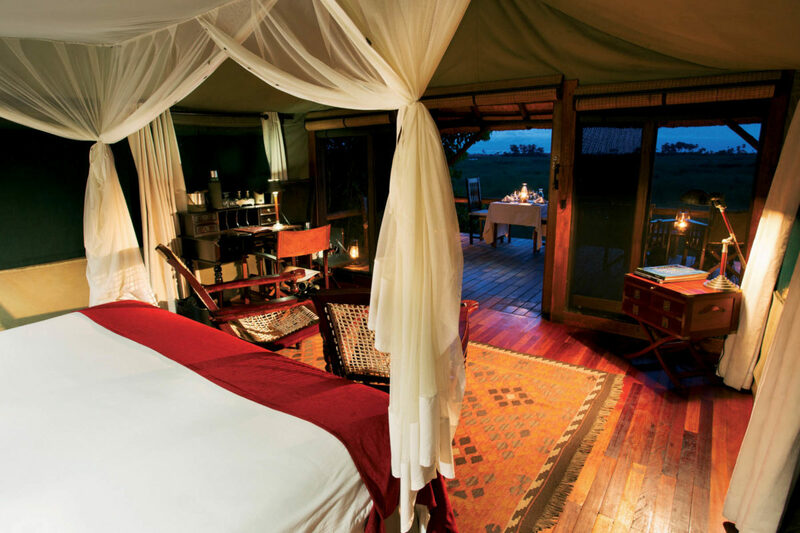 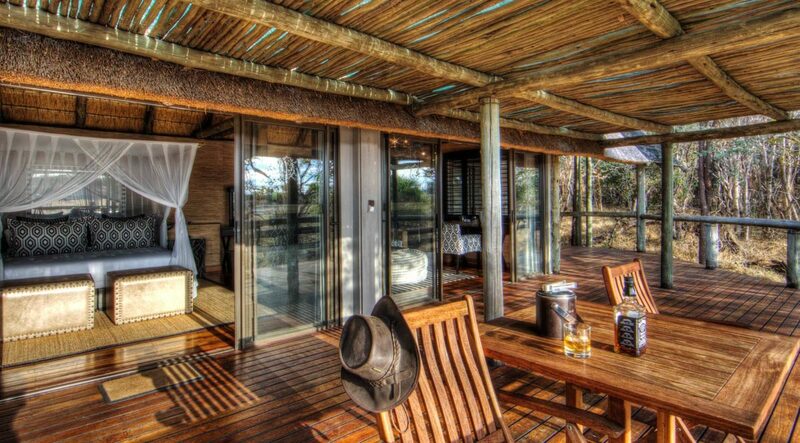 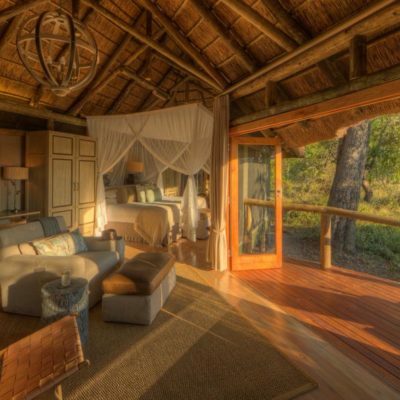 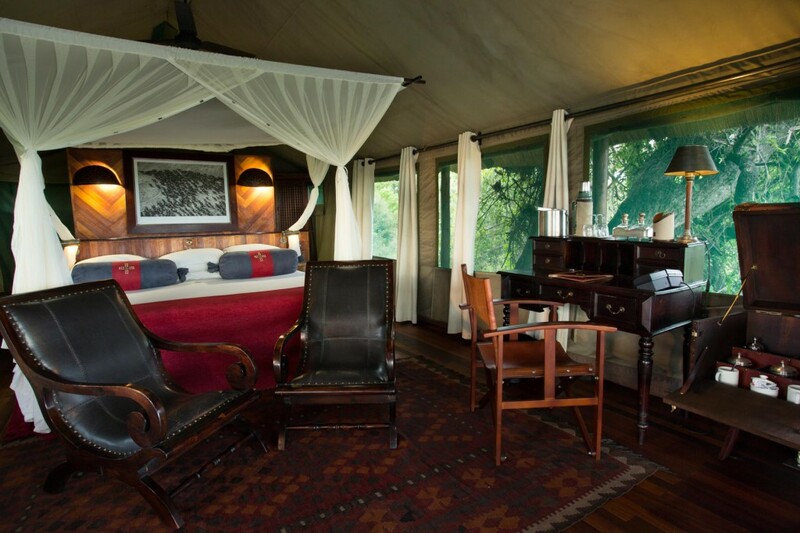 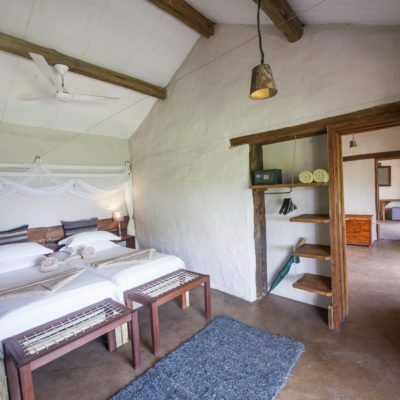 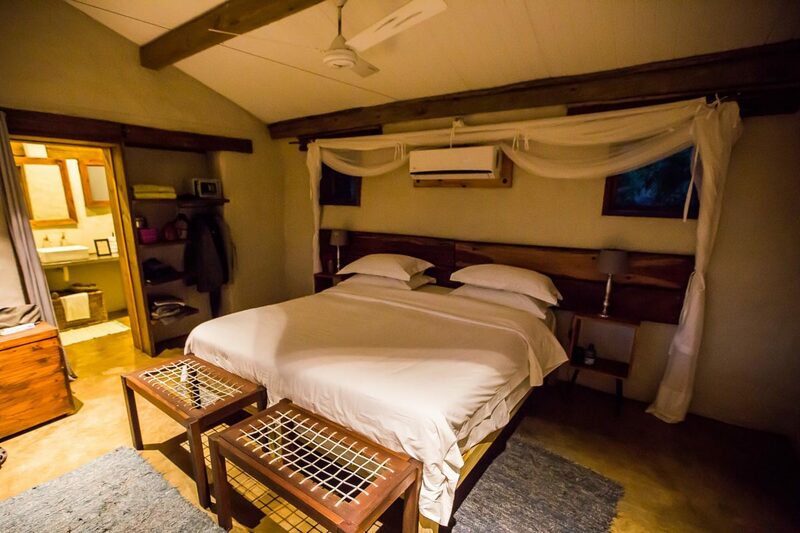 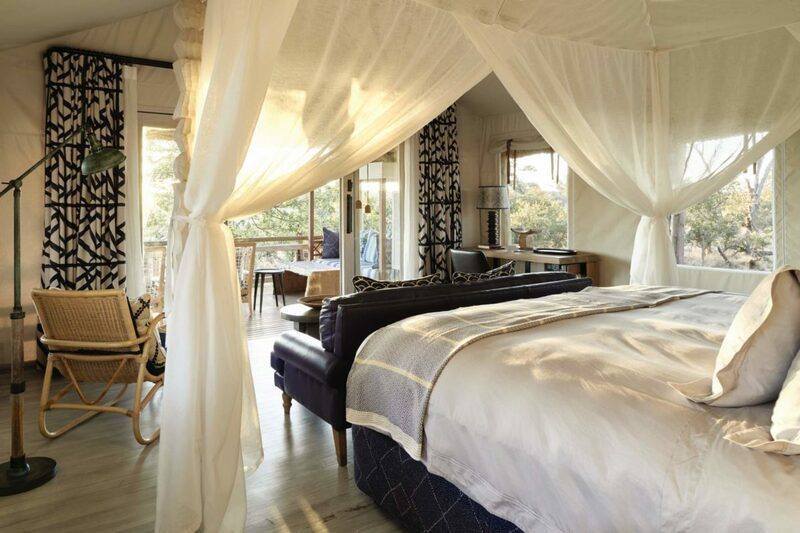 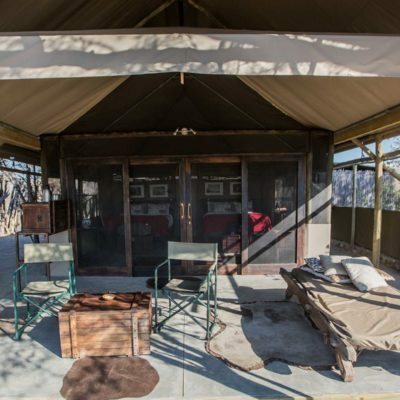 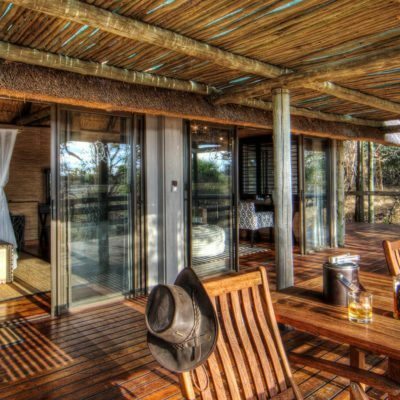 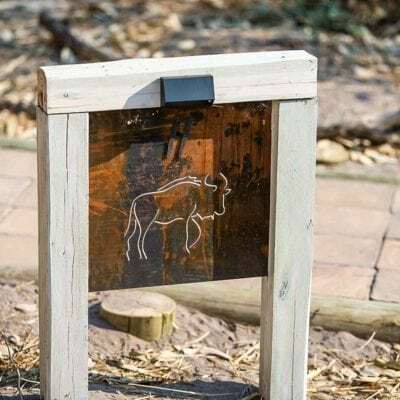 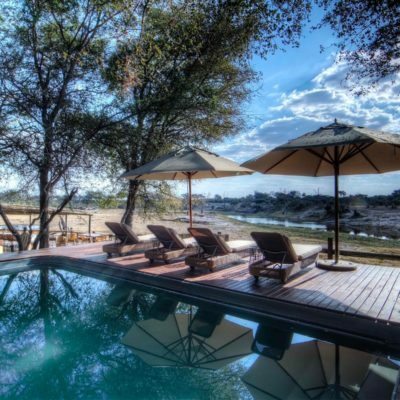 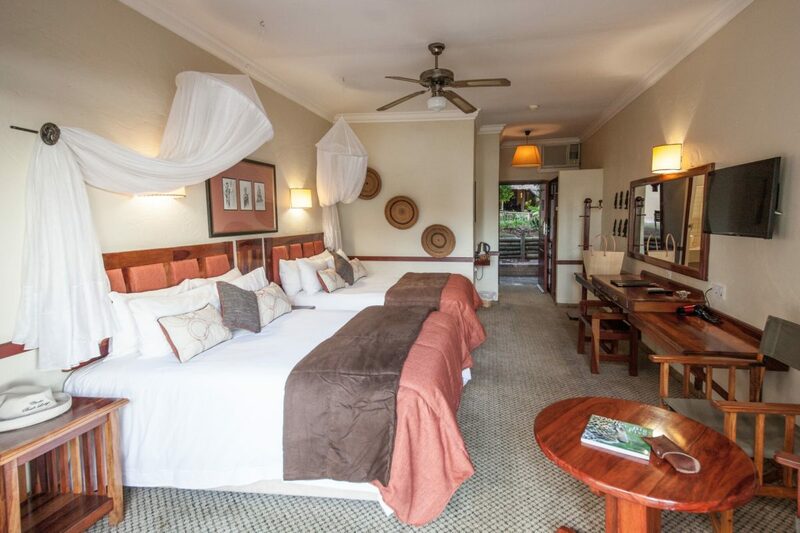 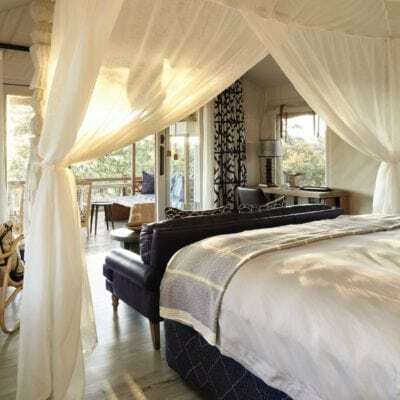 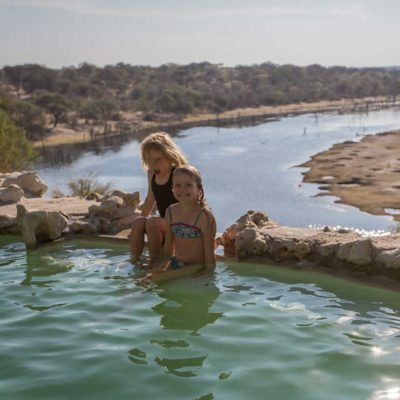 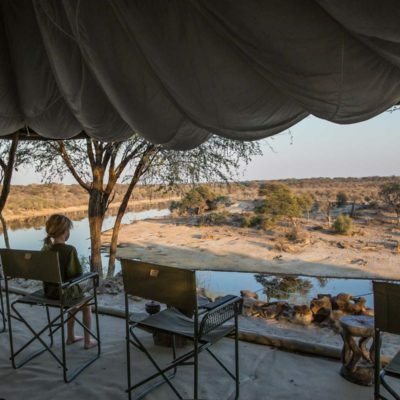 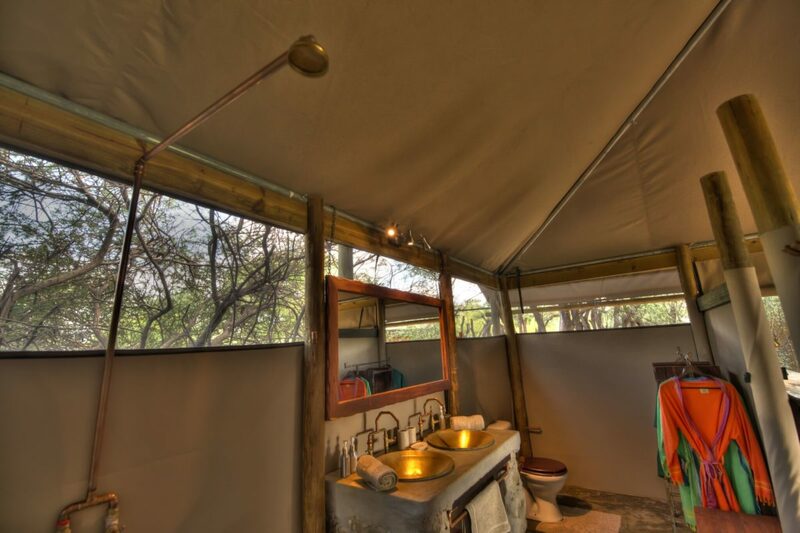 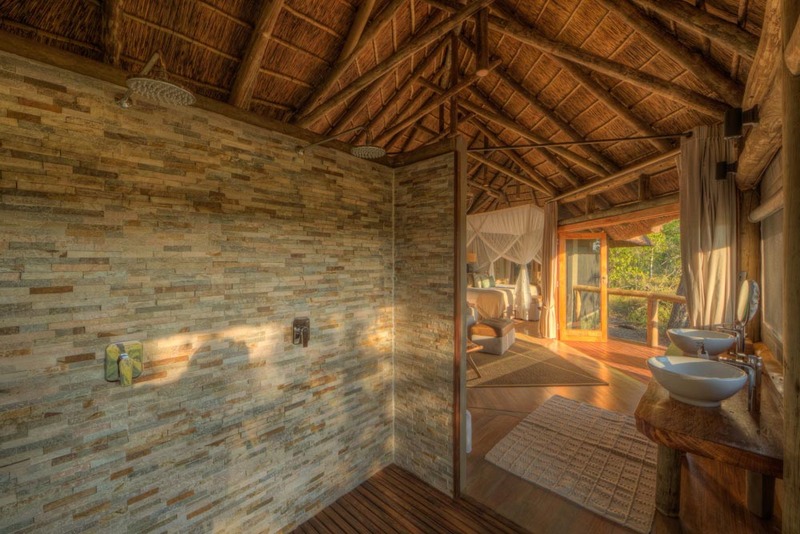 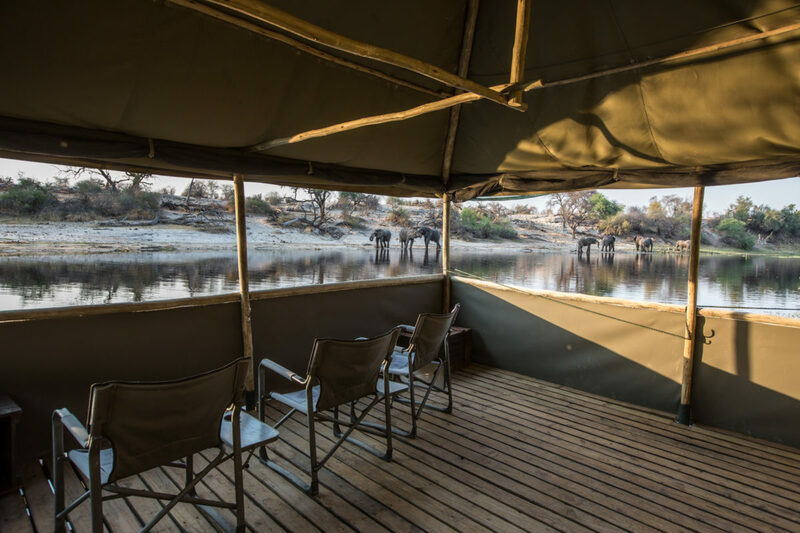 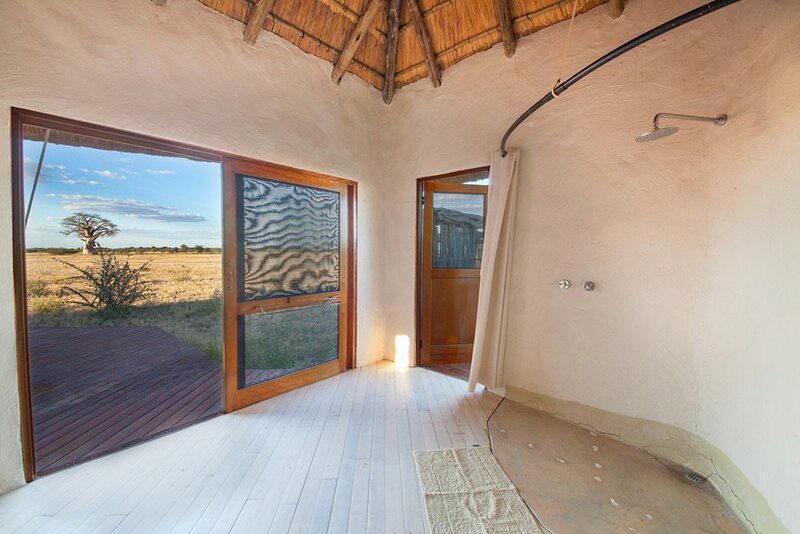 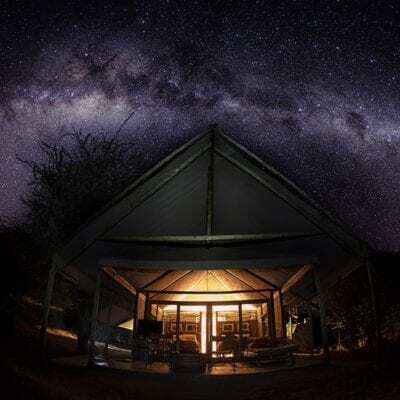 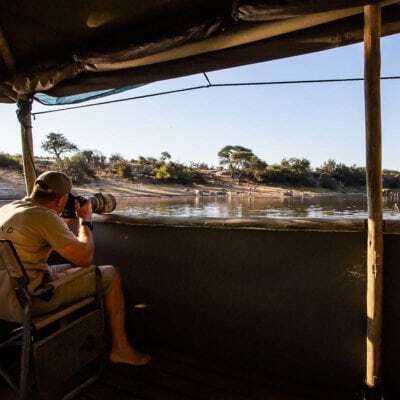 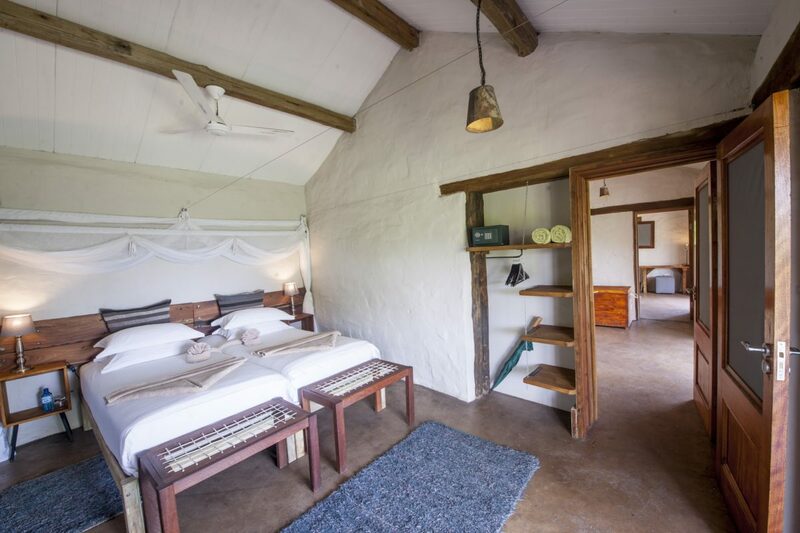 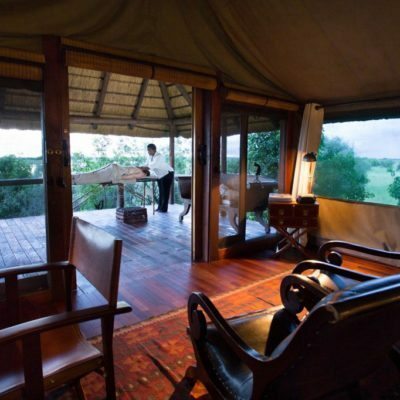 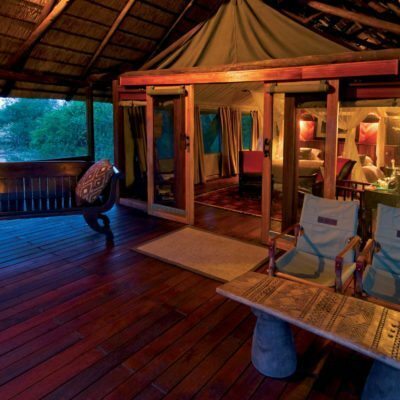 Further, some lodges are set against the back drop of a river or artificial waterhole, some distance from the next available water source for the animals. 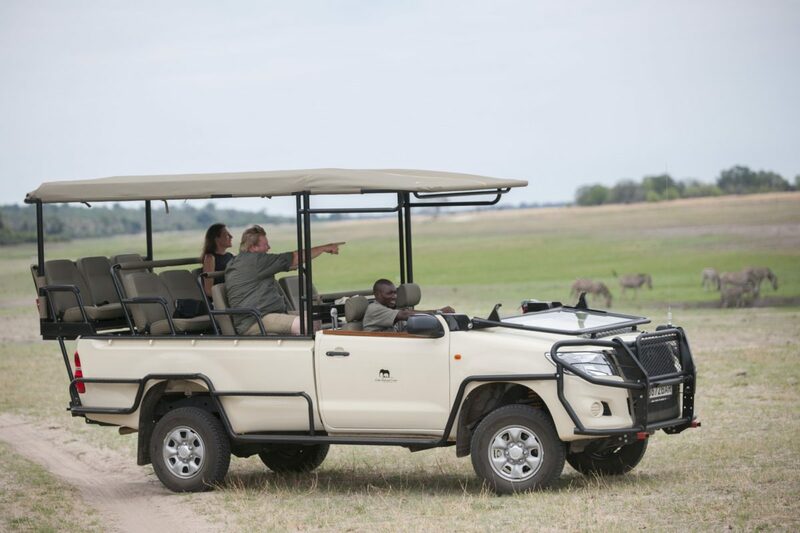 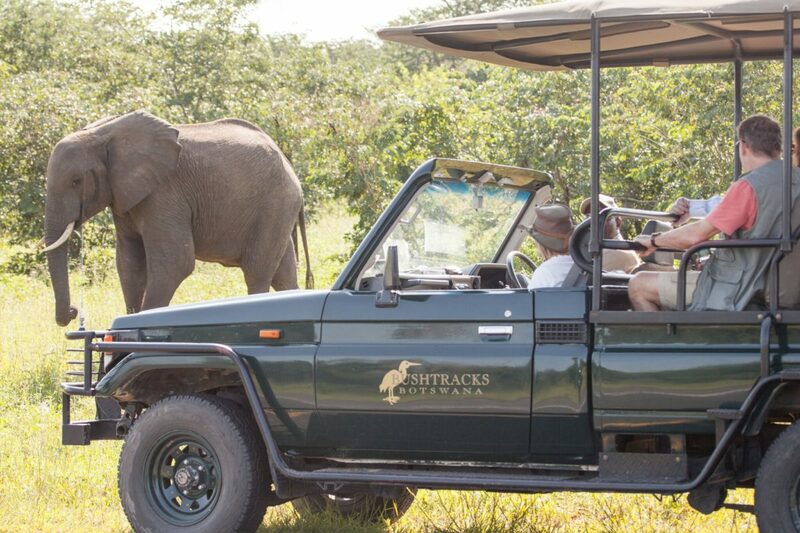 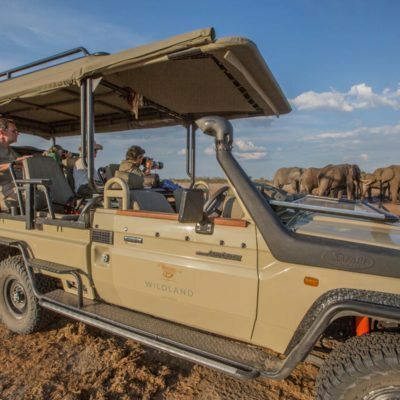 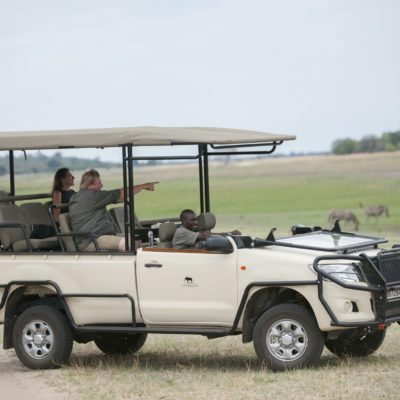 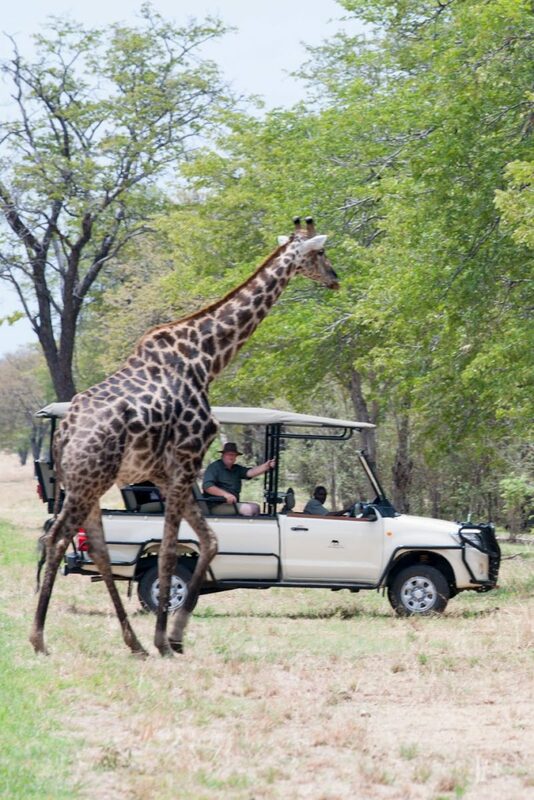 This would be a good addition to any itinerary as you increase your chances of seeing elephants even while you are not out on game drive. 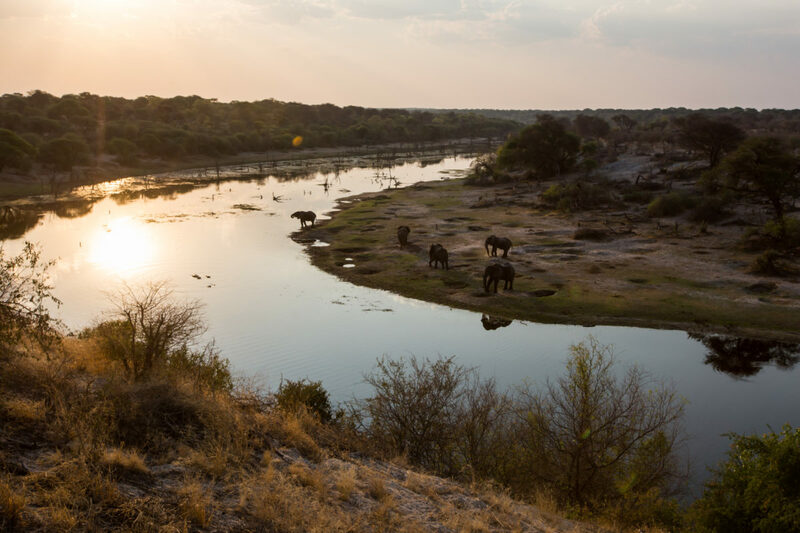 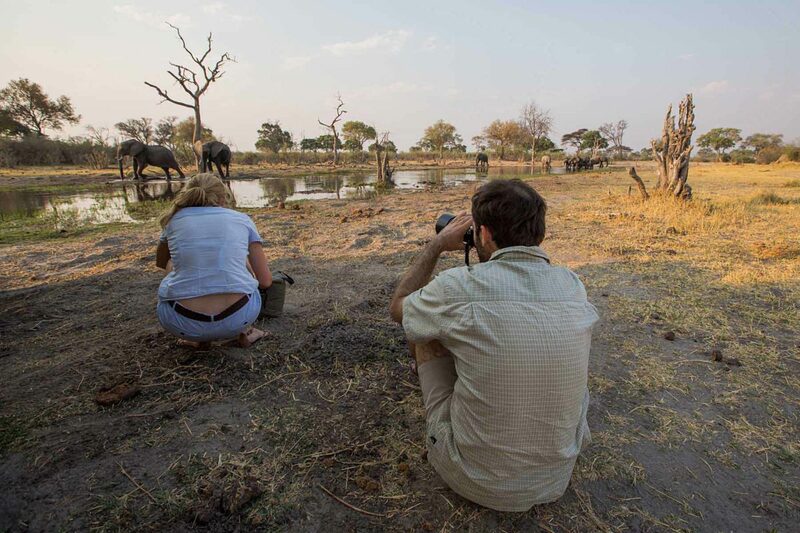 Some of these waterholes will attract elephants 24 hours a day! 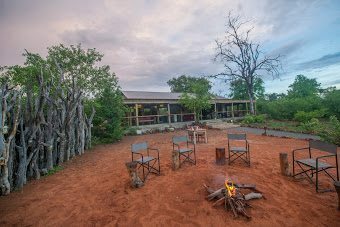 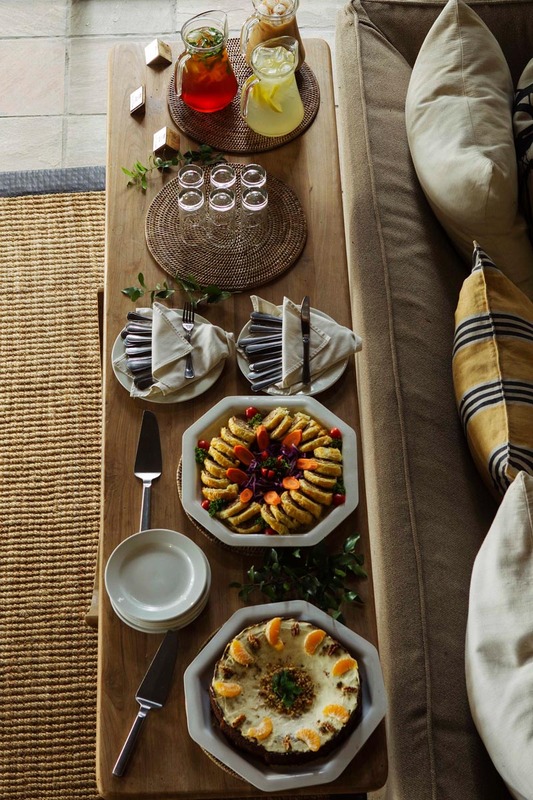 Please ask us for advice on these lodge locations.